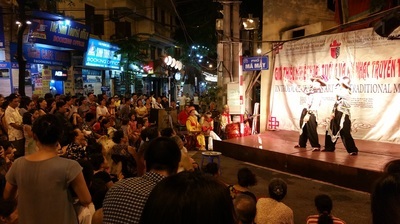 Văn Miếu - Quốc Tử Giám sometimes incorrectly called "Temple of Literature” is a Temple of Confucius in Hanoi, northern Vietnam. 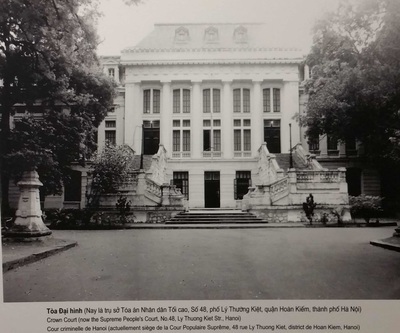 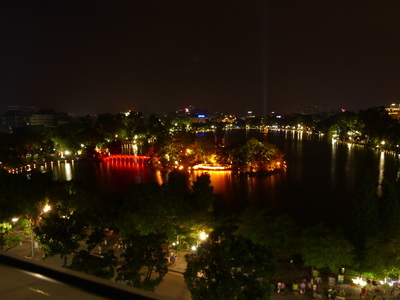 The temple hosts the "Imperial Academy", Vietnam's first national university. 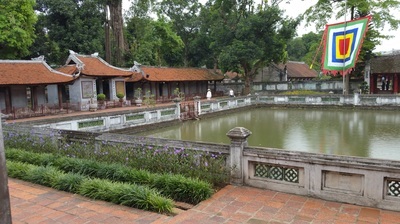 The temple was built in 1070 at the time of Emperor Lý Thánh Tông. 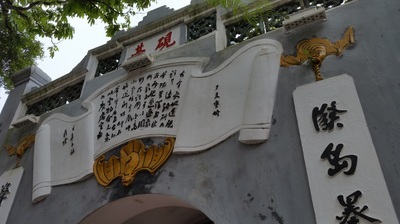 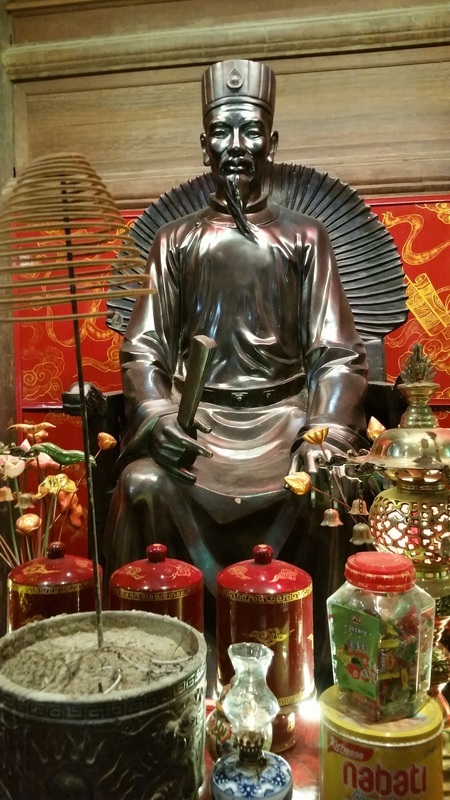 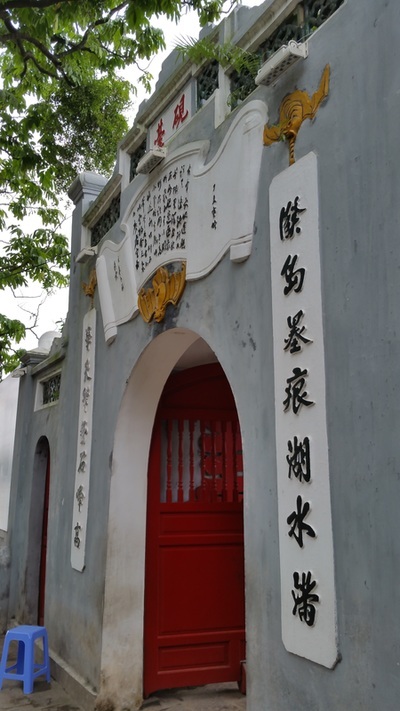 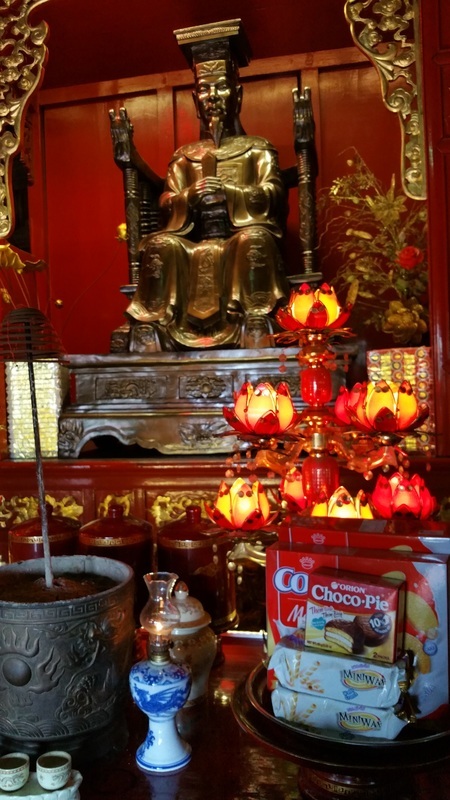 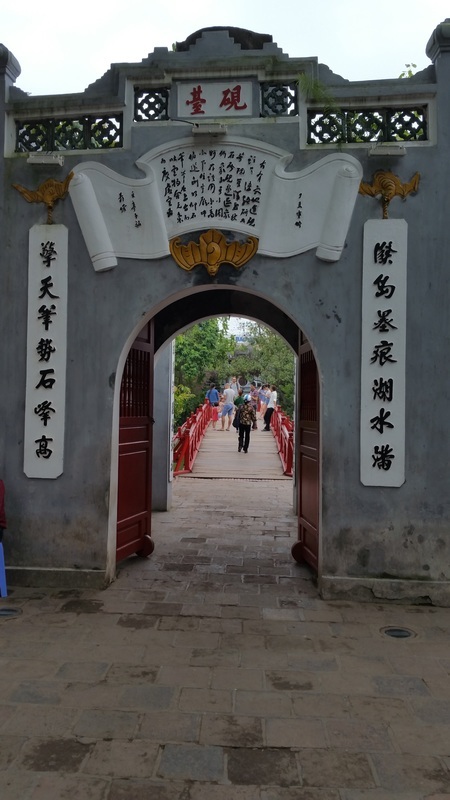 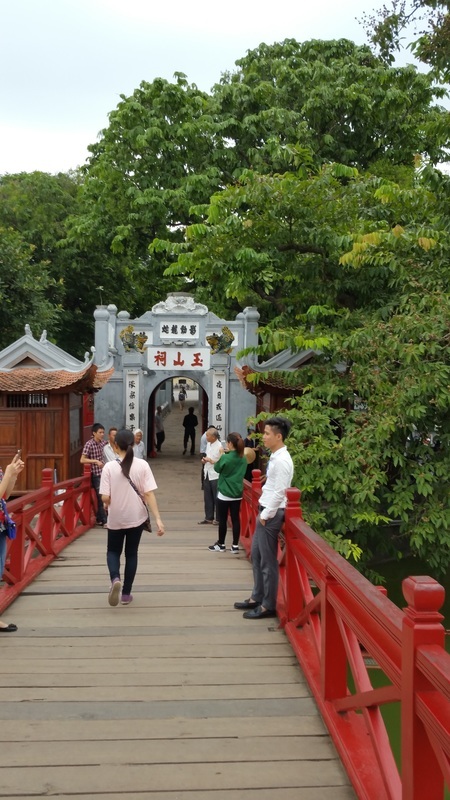 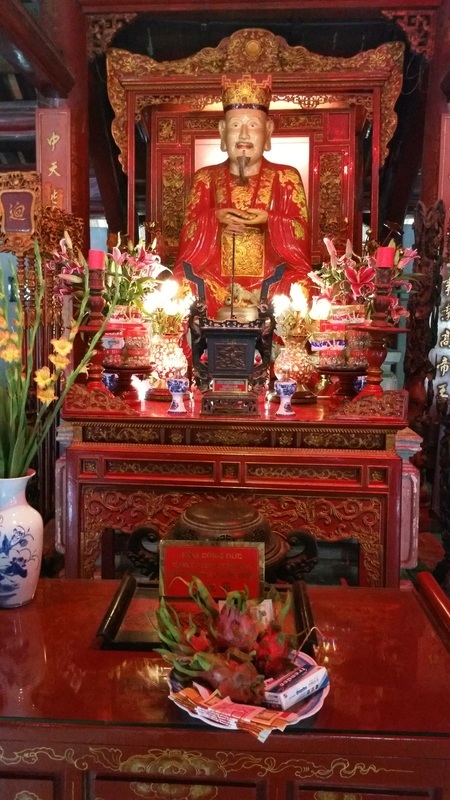 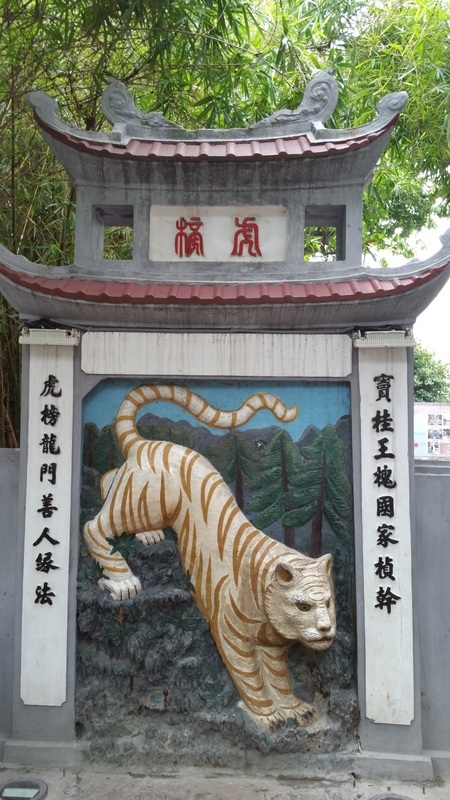 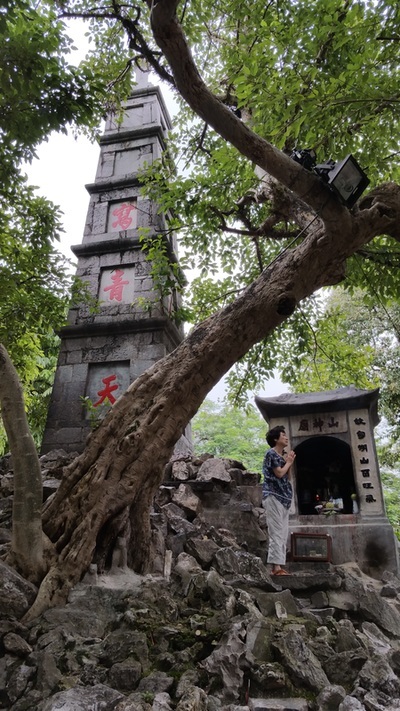 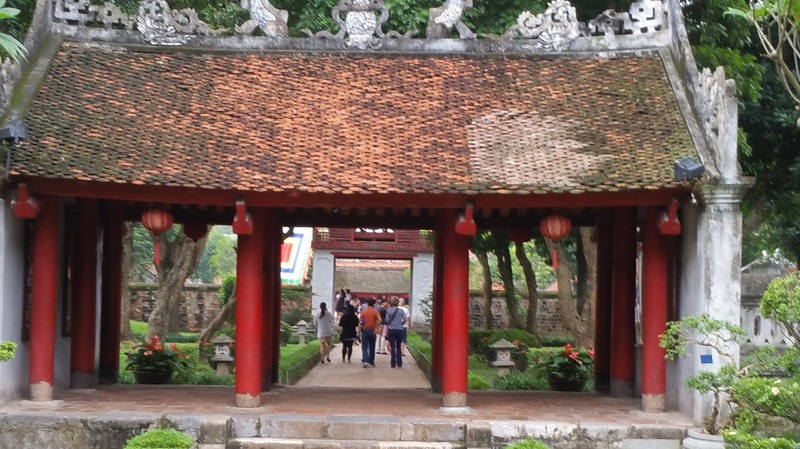 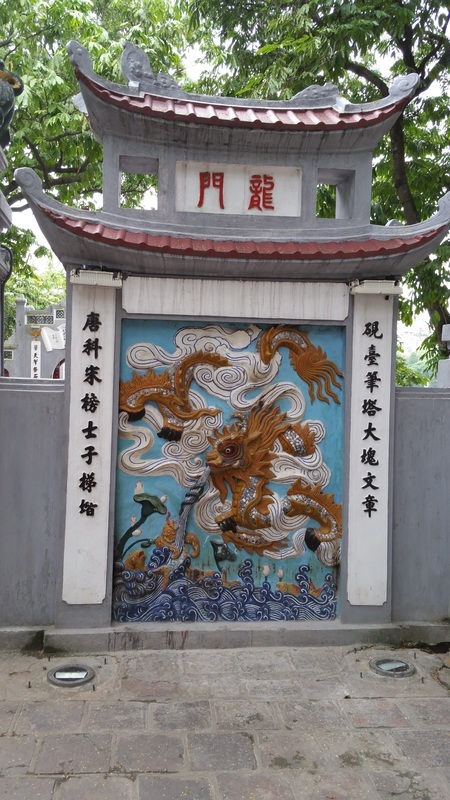 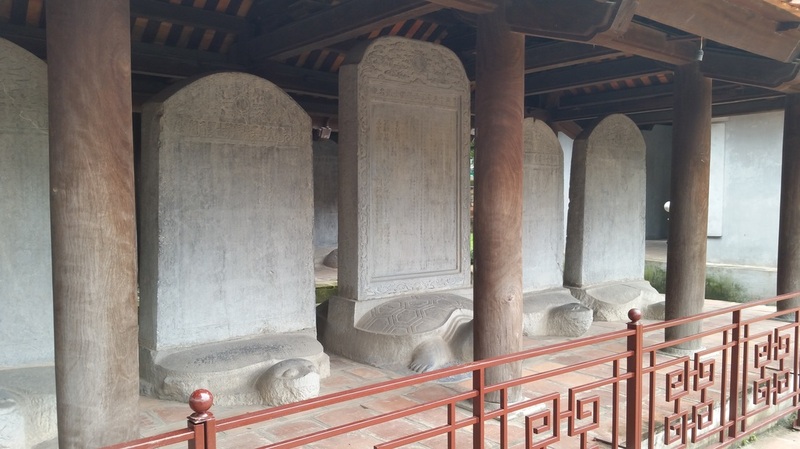 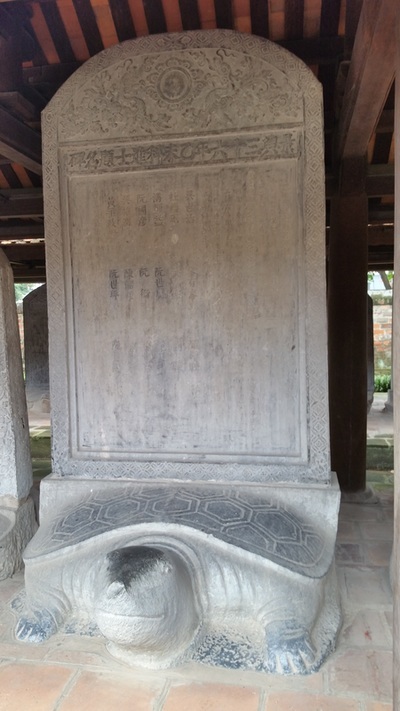 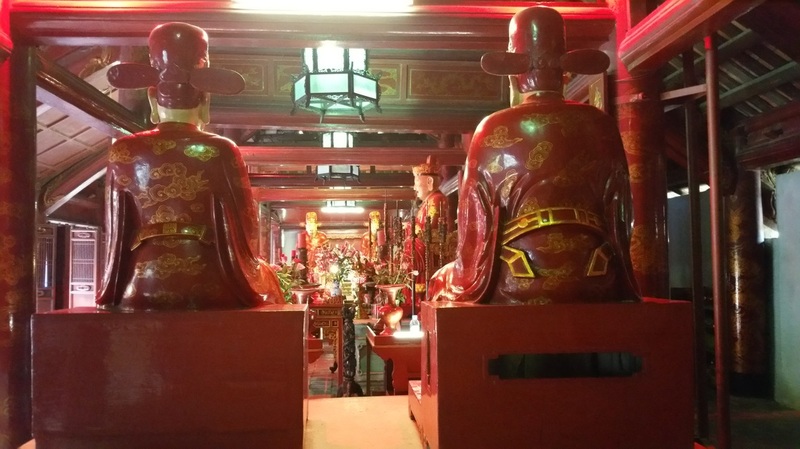 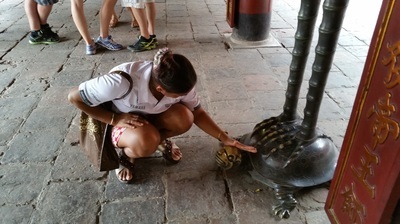 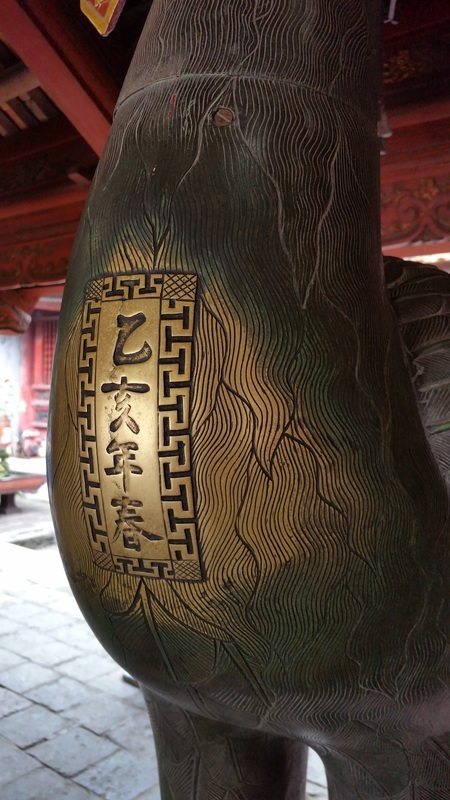 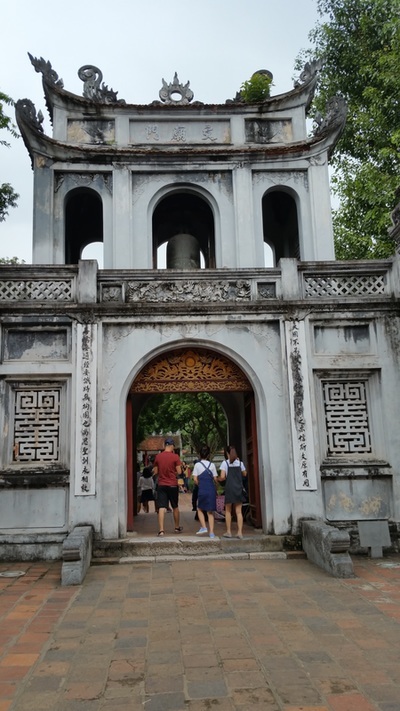 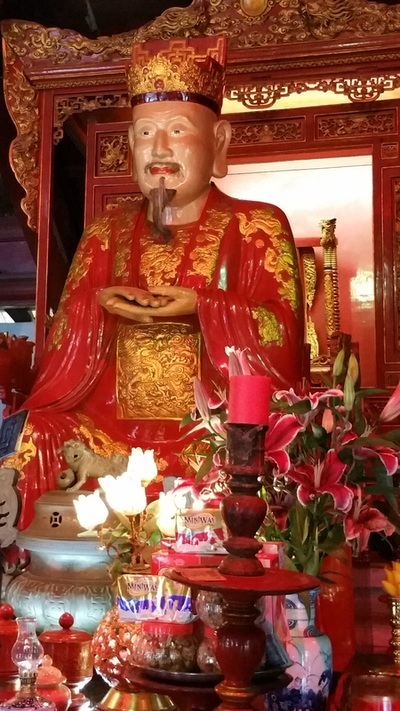 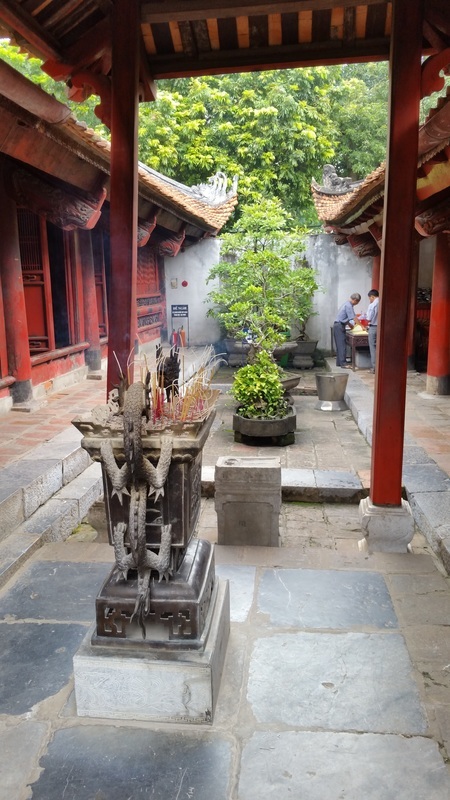 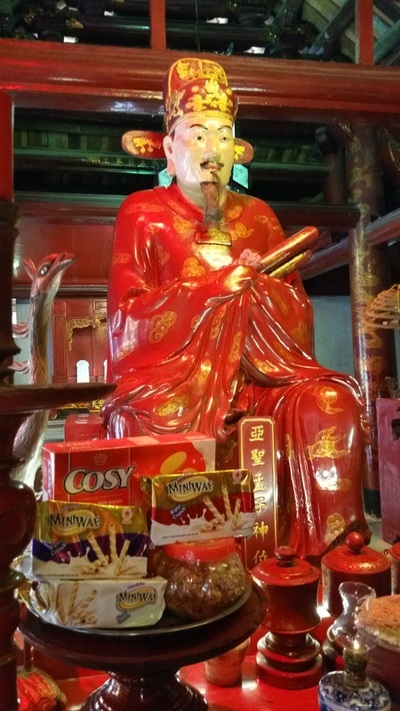 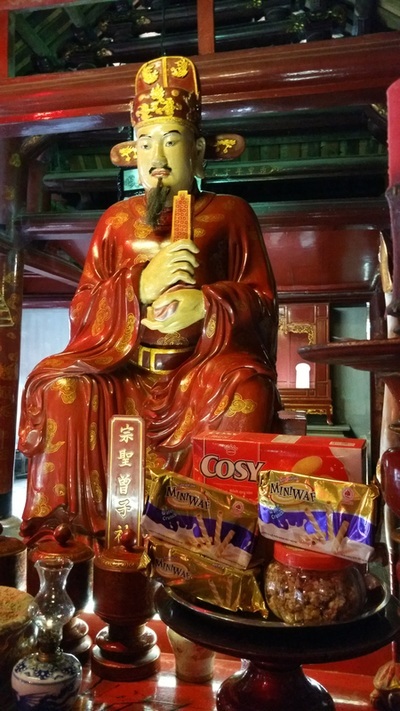 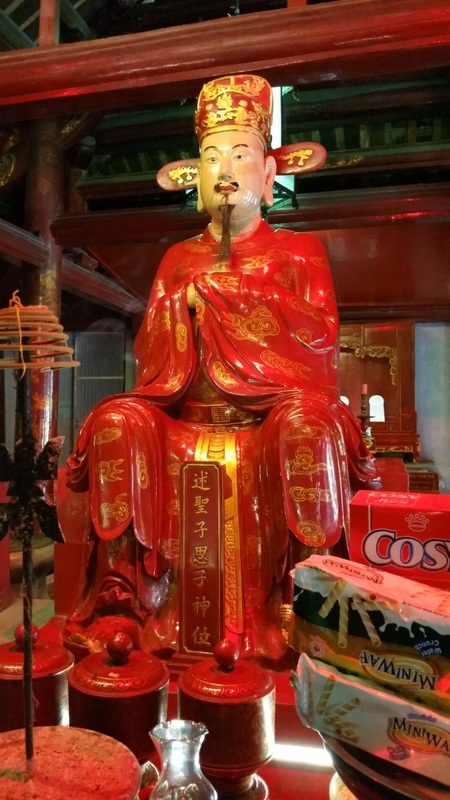 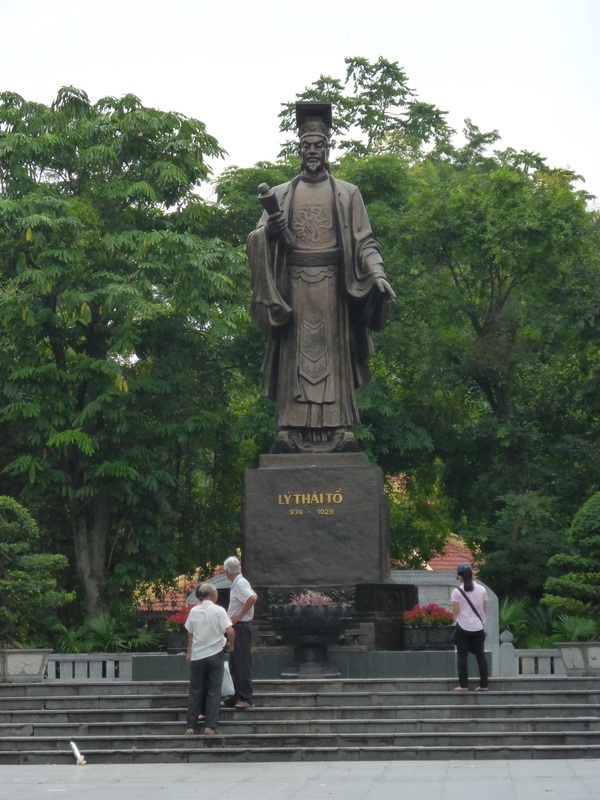 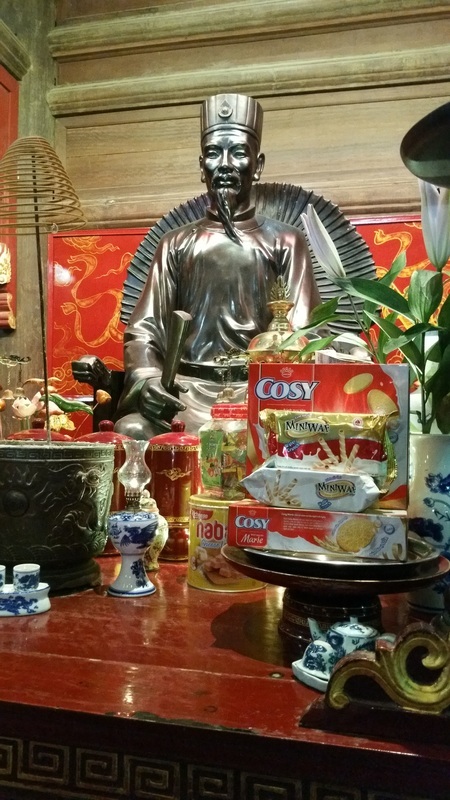 It is one of several temples in Vietnam which is dedicated to Confucius, sages and scholars. 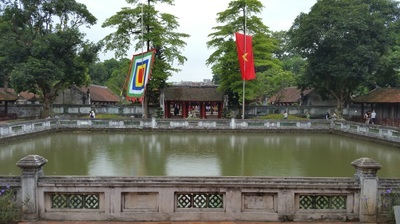 The temple is located to the south of the Imperial Citadel of Thăng Long. 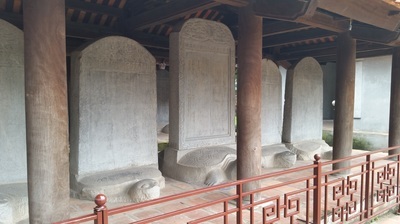 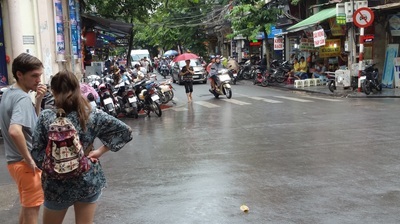 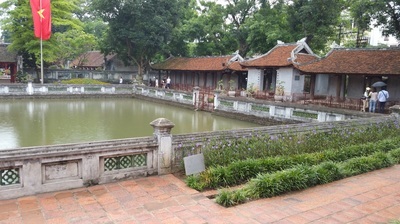 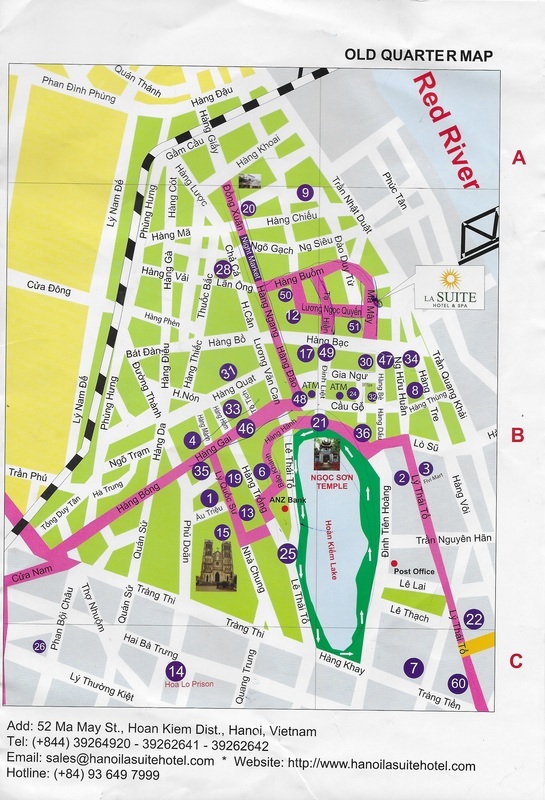 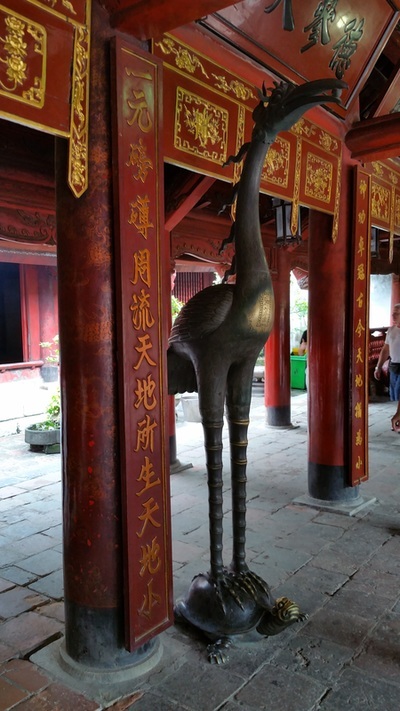 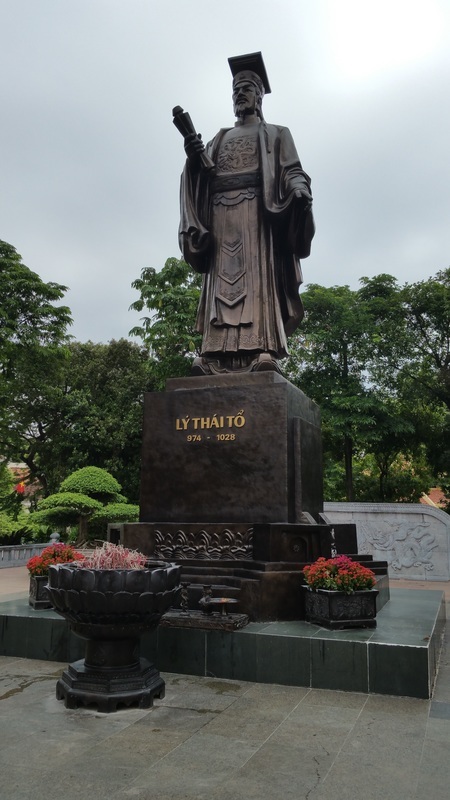 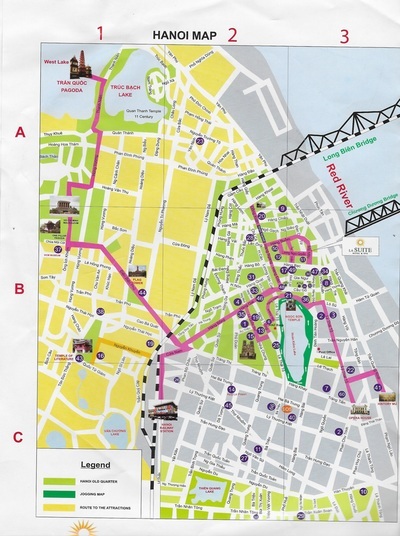 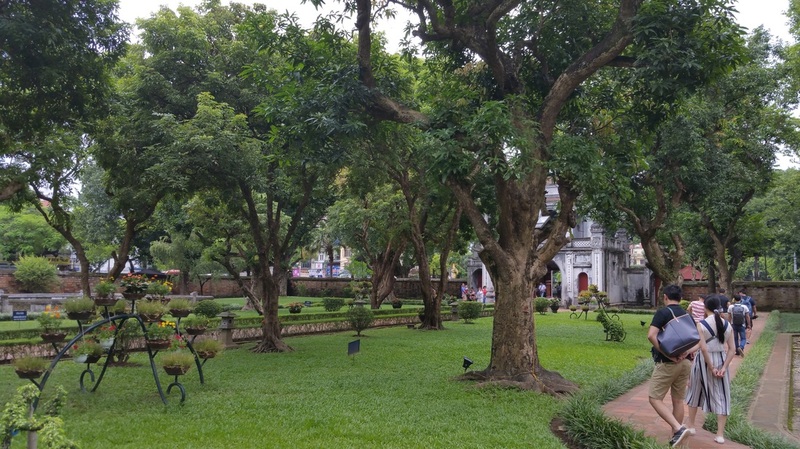 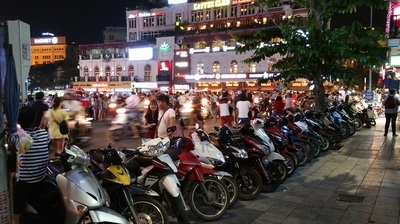 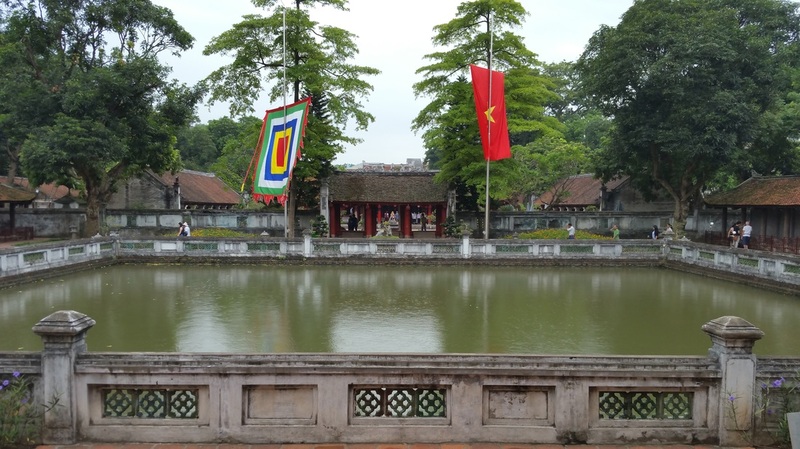 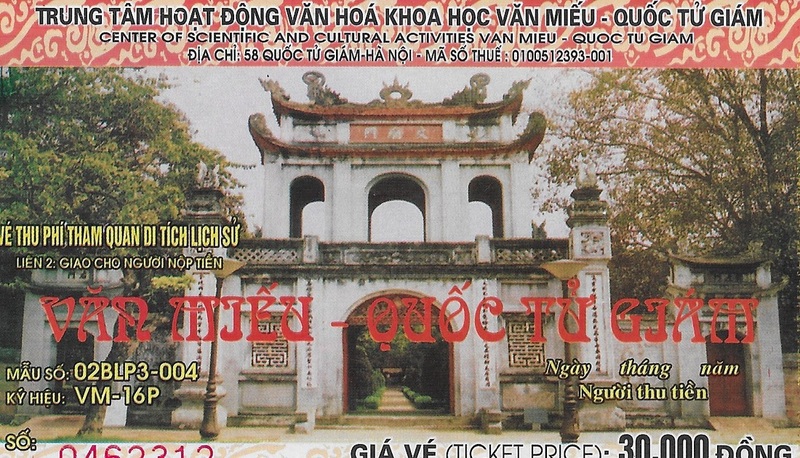 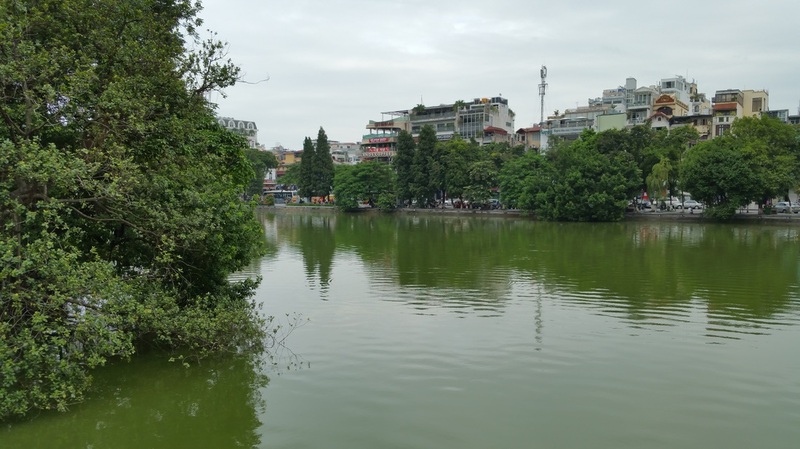 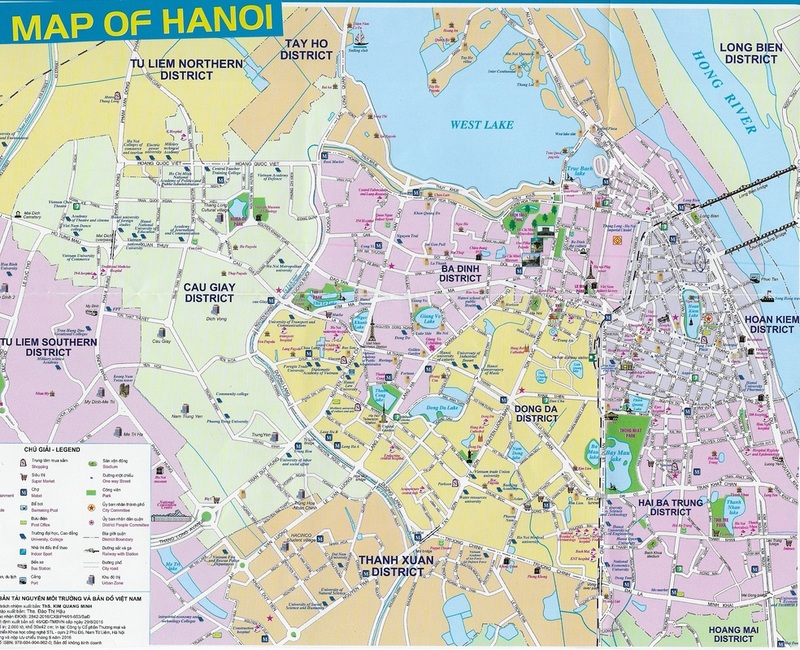 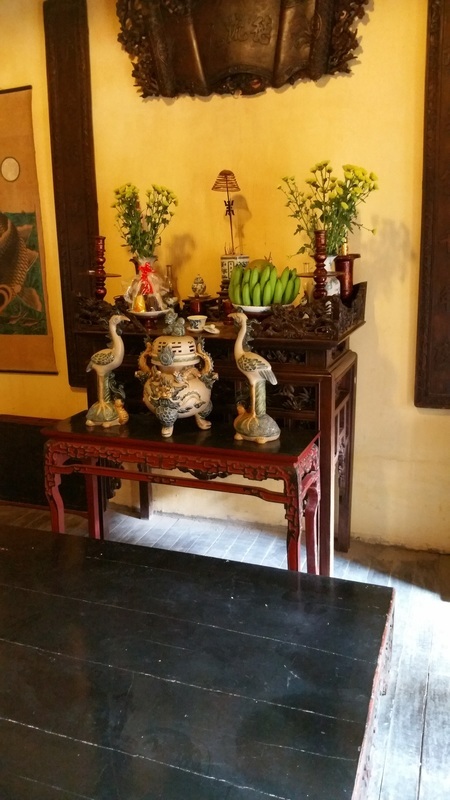 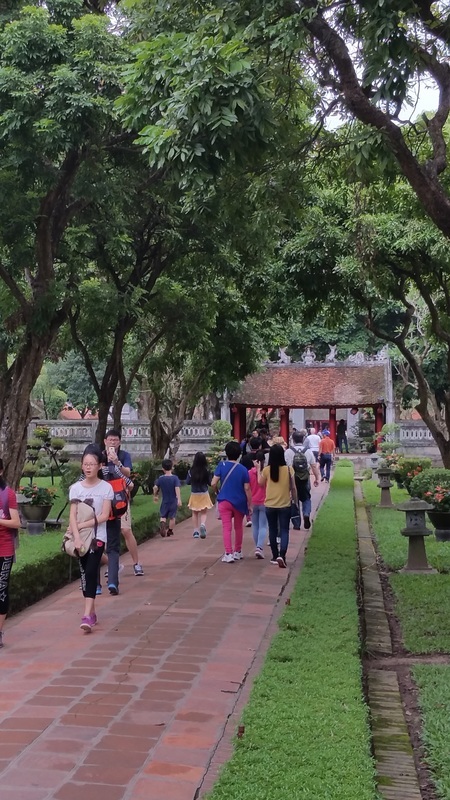 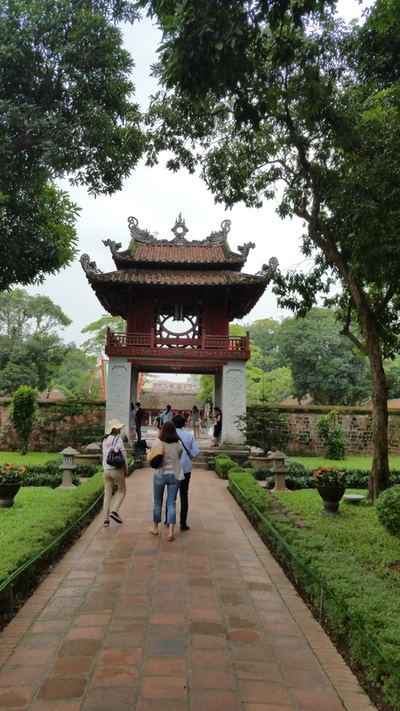 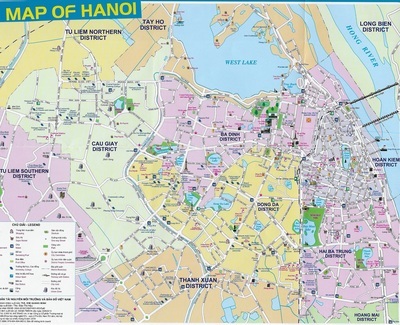 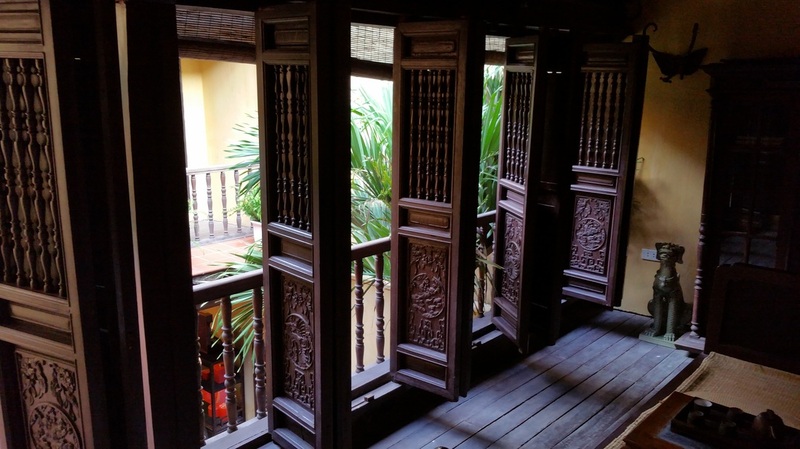 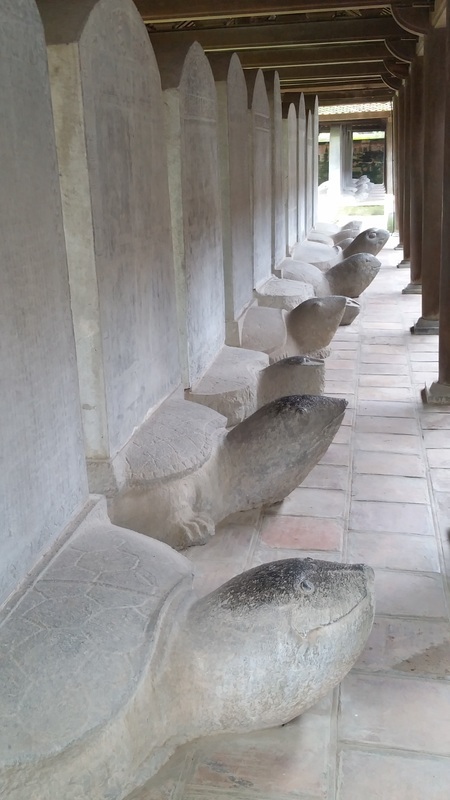 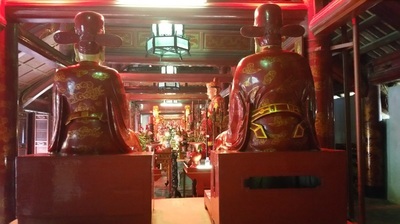 The various pavilions, halls, statues and stelae of doctors are places where offering ceremonies, study sessions and the strict exams of the Đại Việt took place. 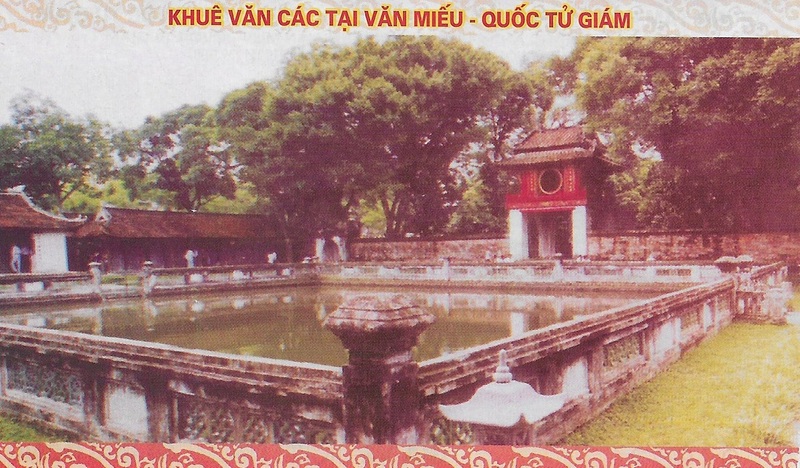 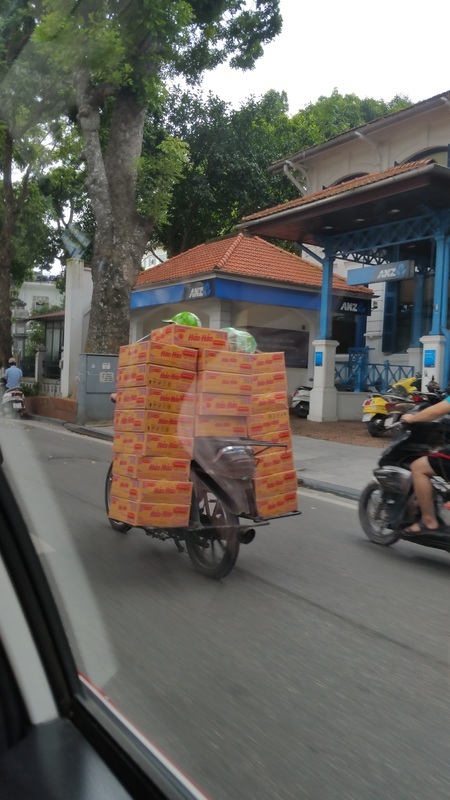 The temple is featured on the back of the 100,000 Vietnamese đồng banknote. 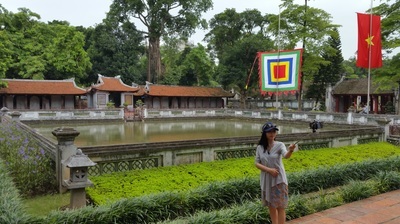 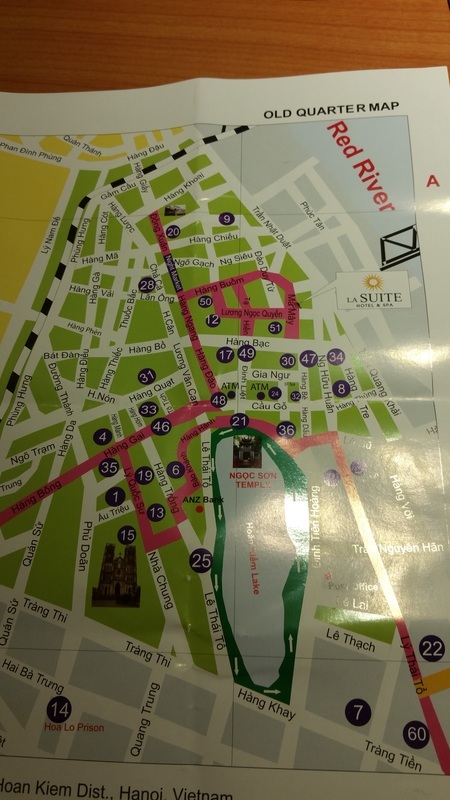 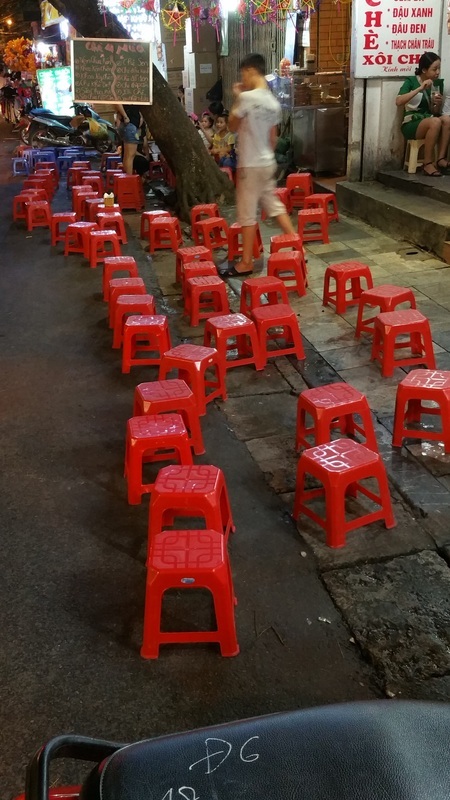 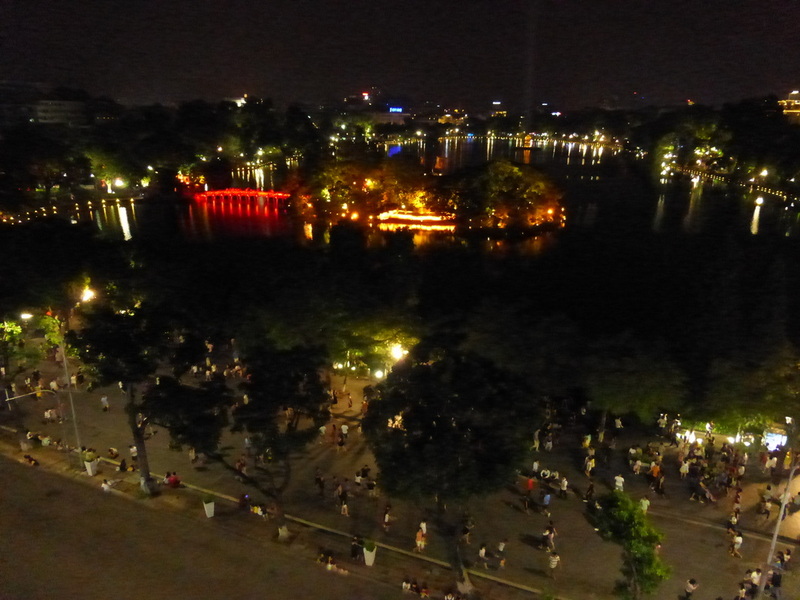 Just before the Vietnamese New Year celebration Tết, calligraphists will assemble outside the temple and write wishes in Hán characters. 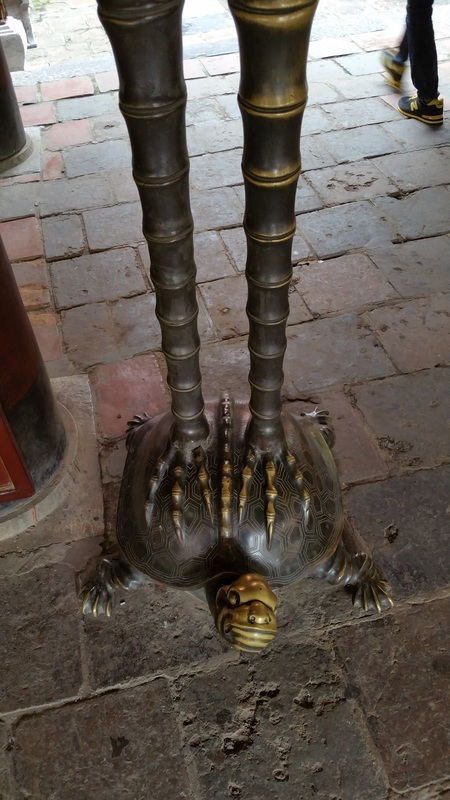 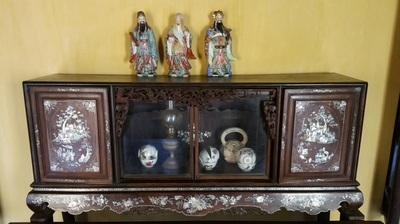 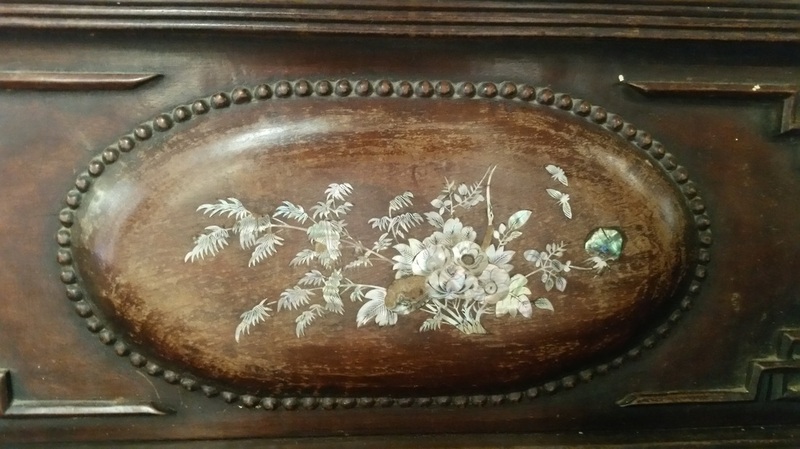 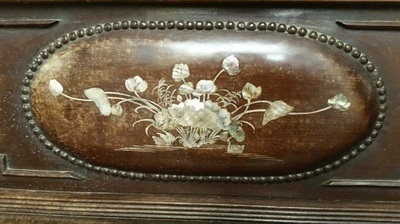 The art works are given away as gifts or are used as home decorations for special occasions. 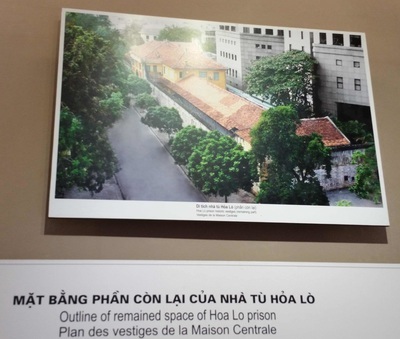 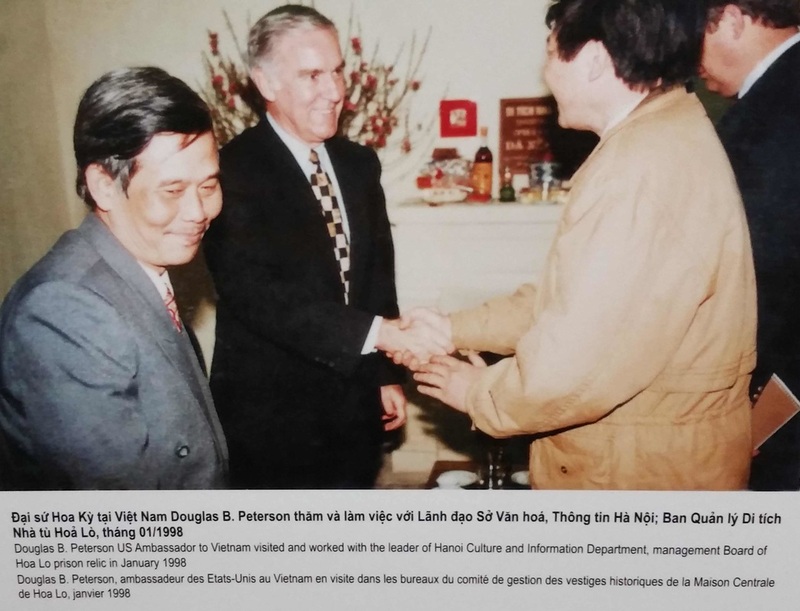 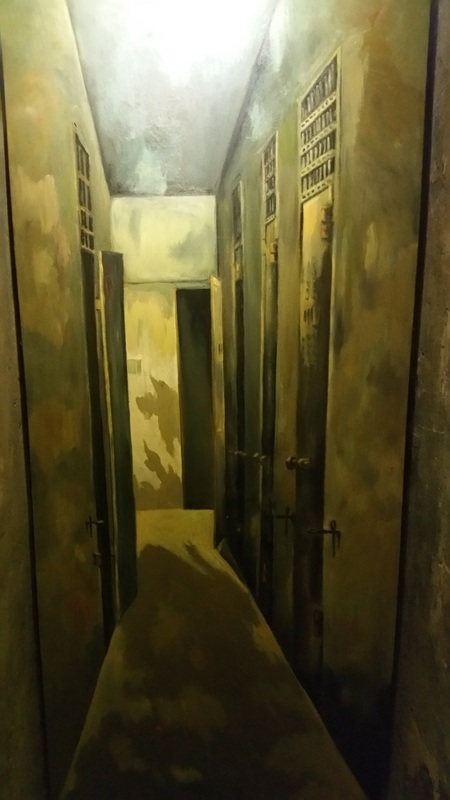 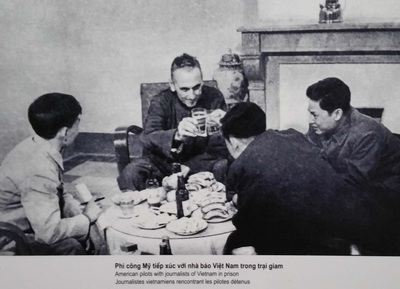 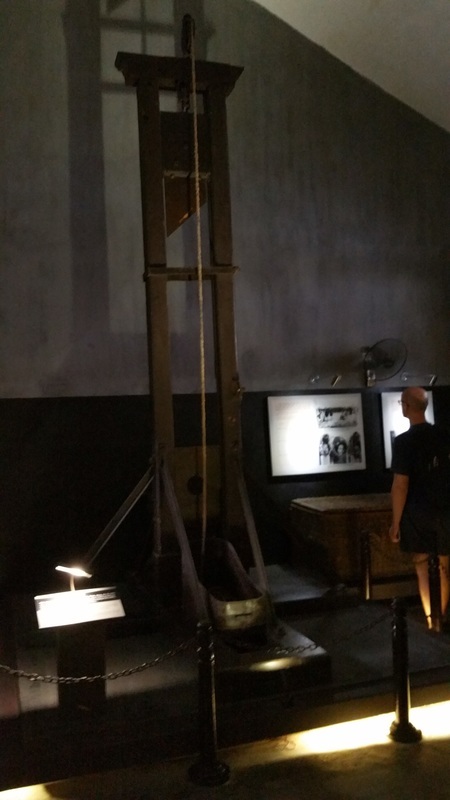 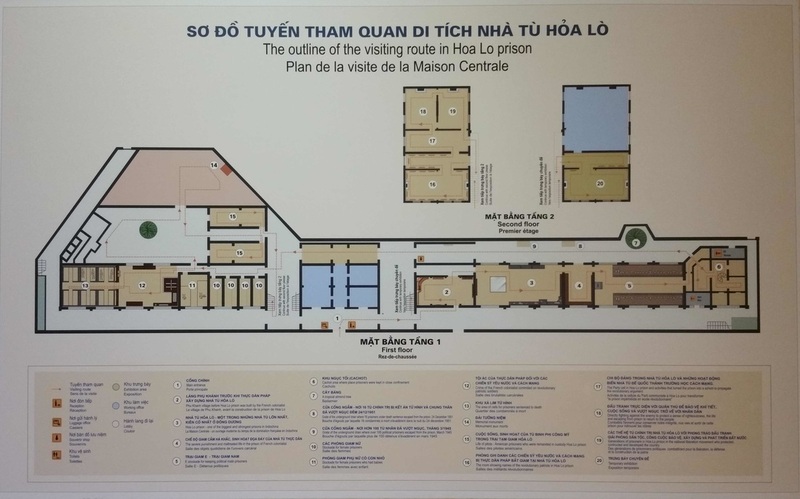 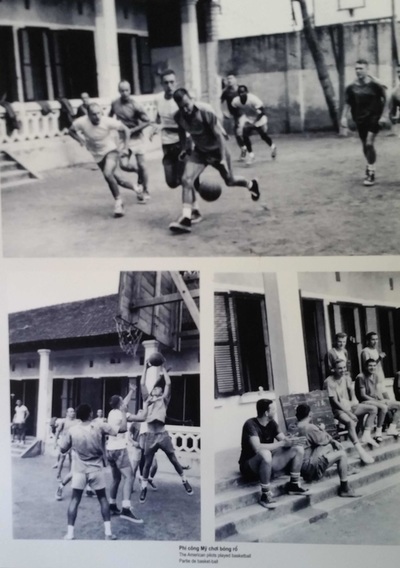 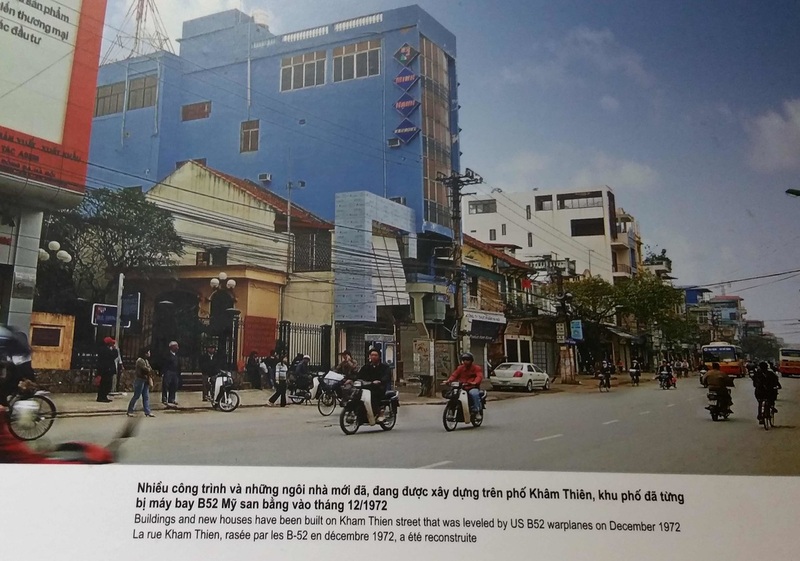 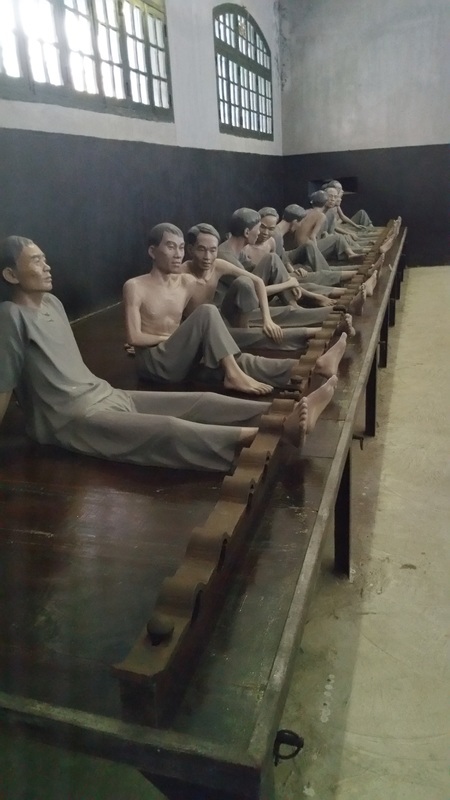 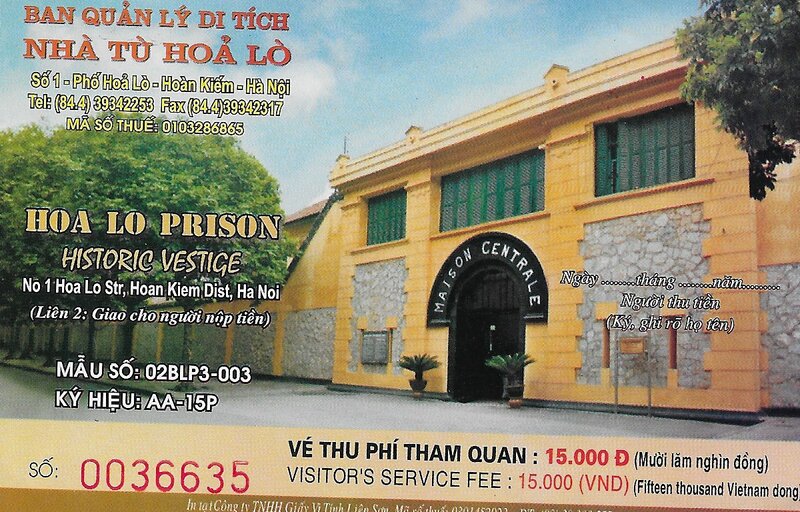 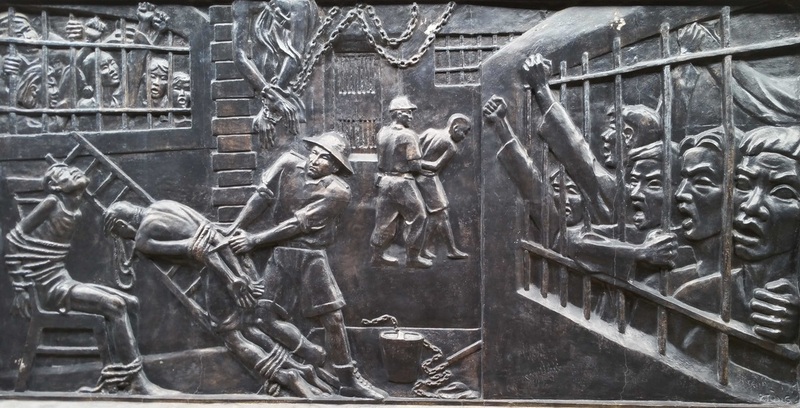 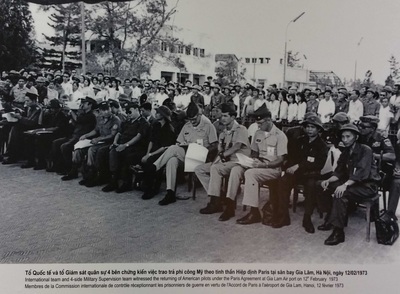 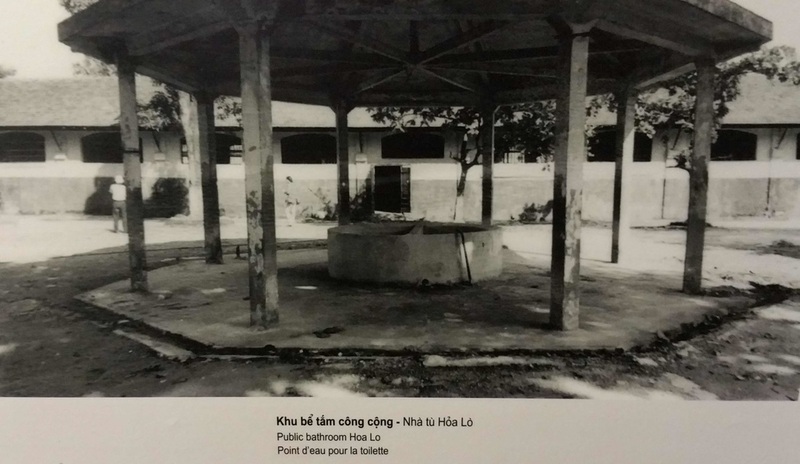 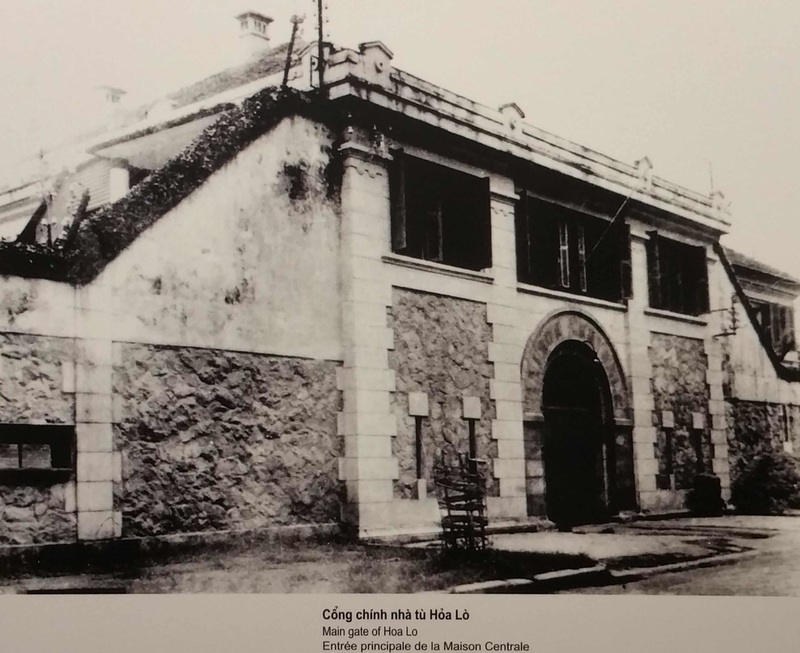 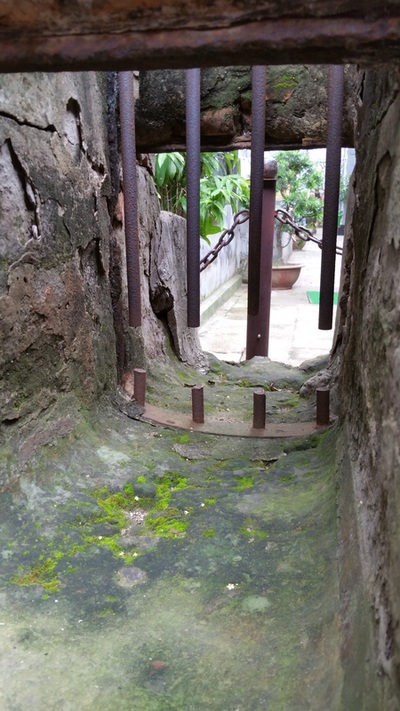 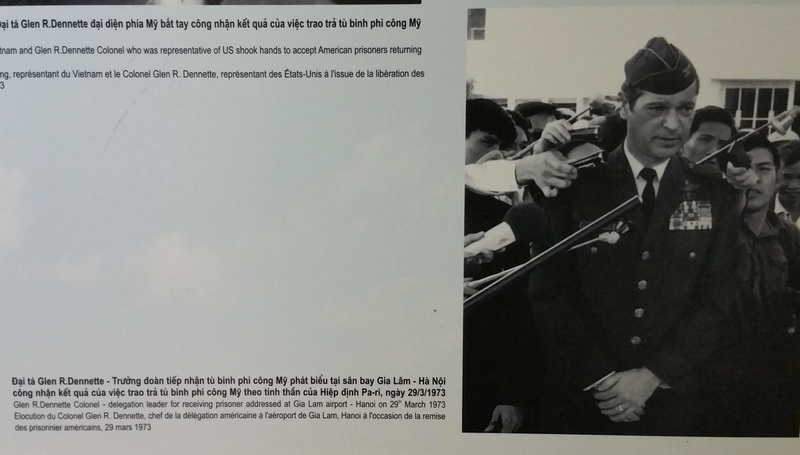 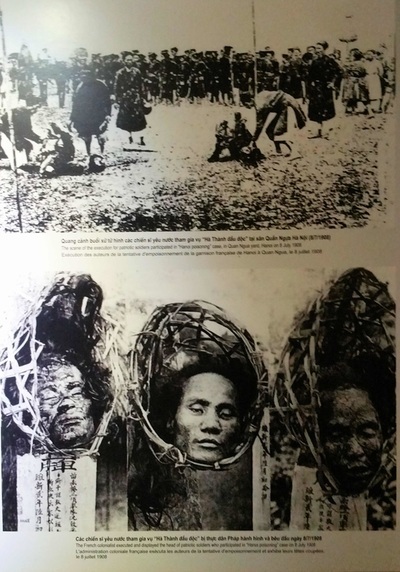 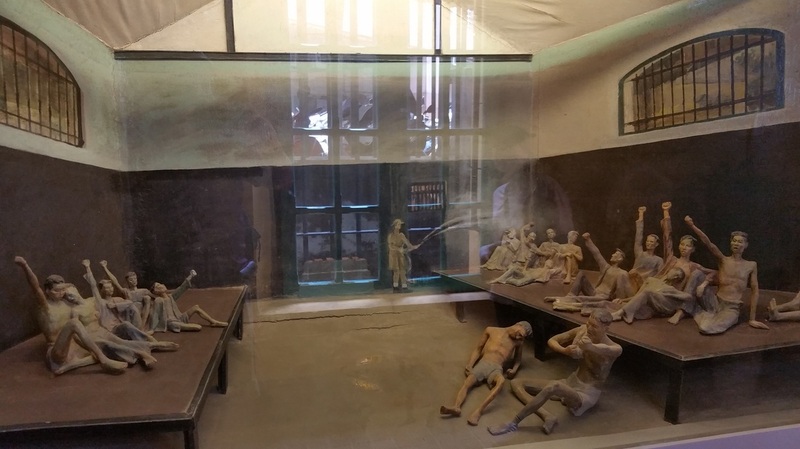 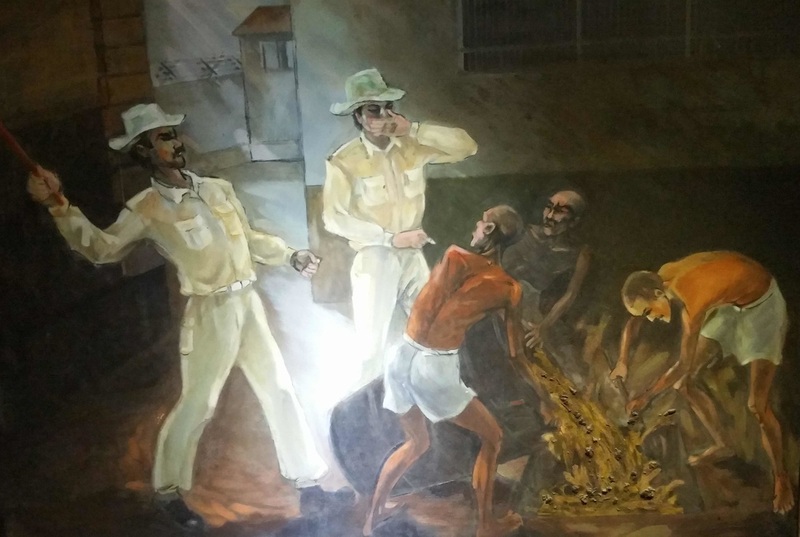 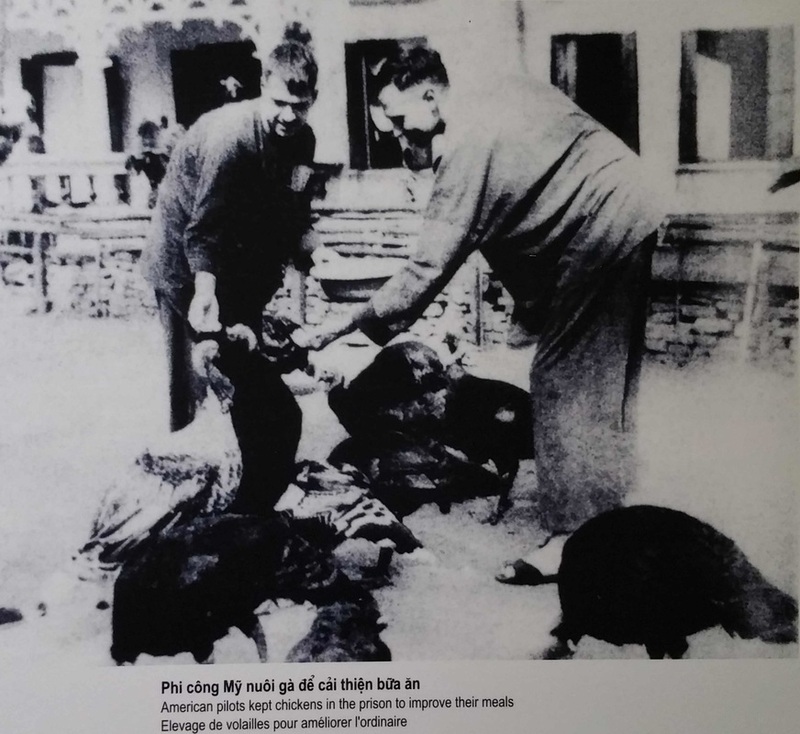 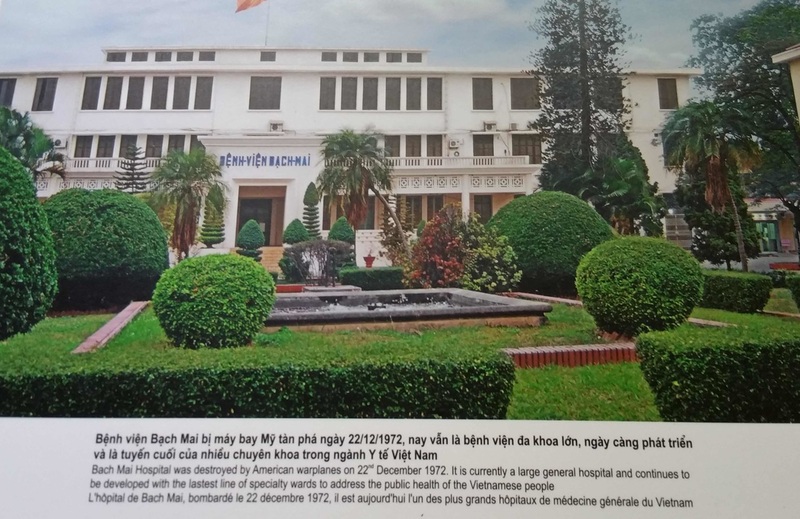 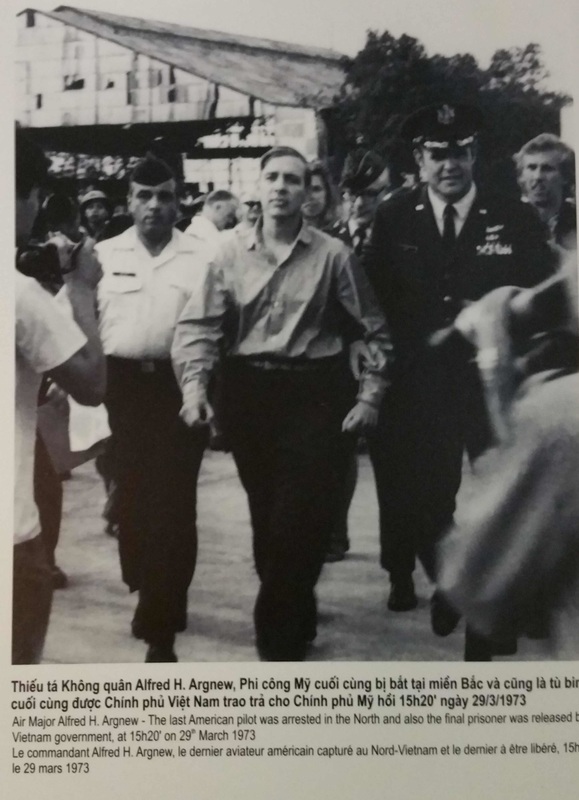 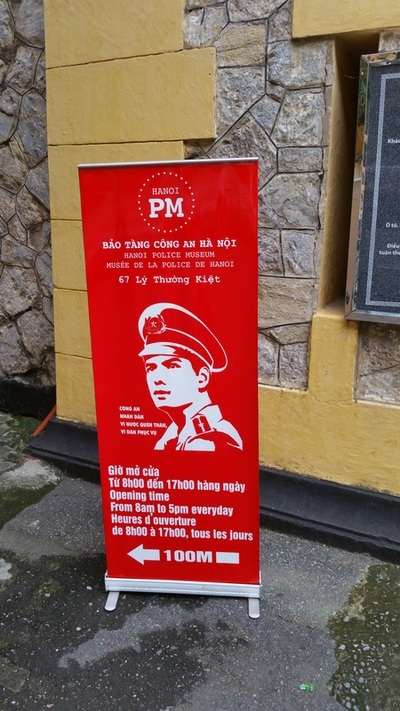 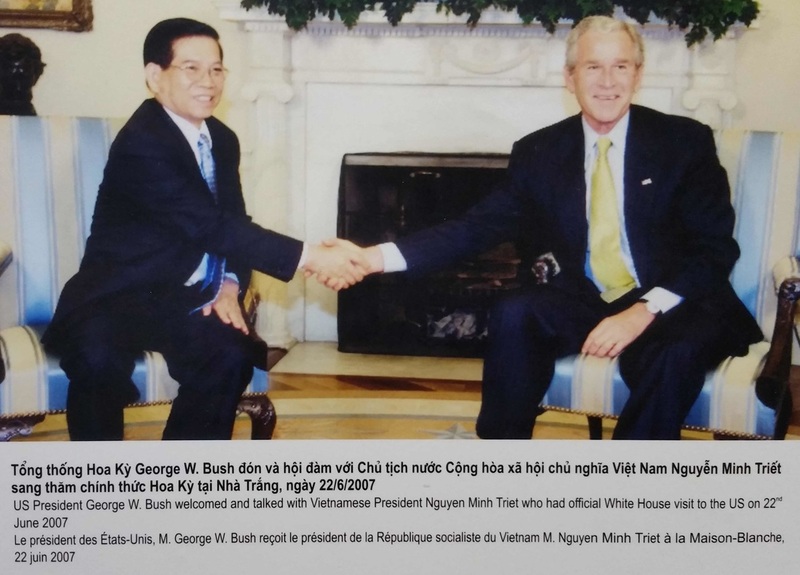 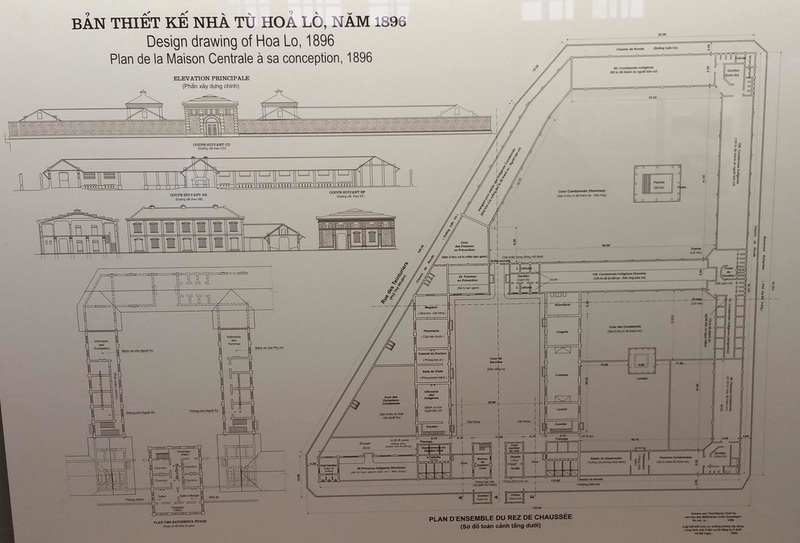 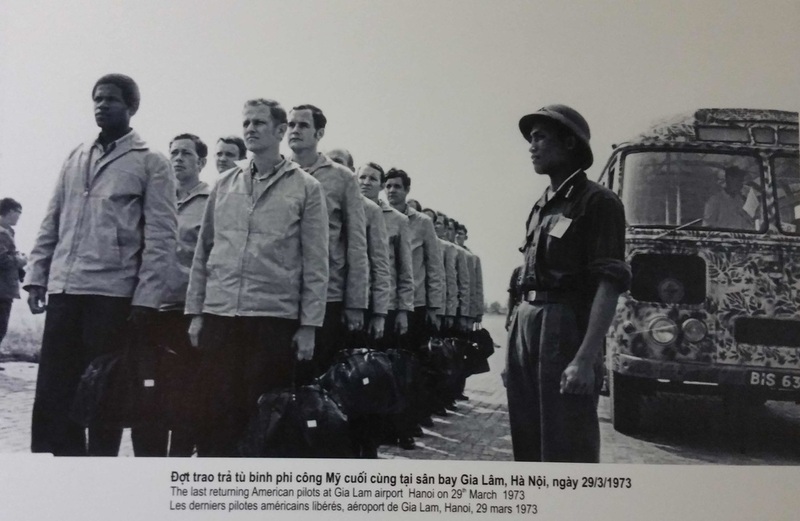 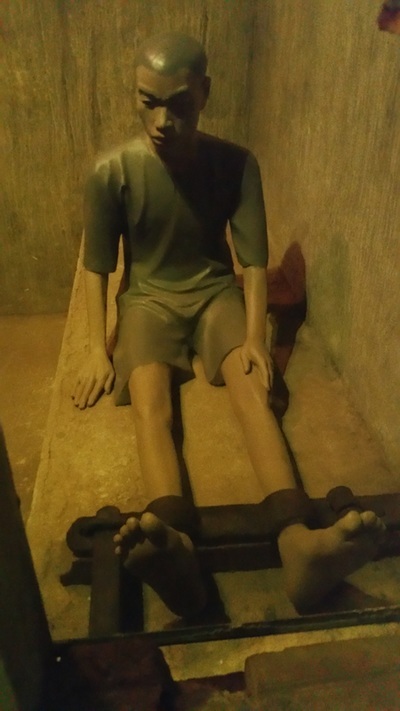 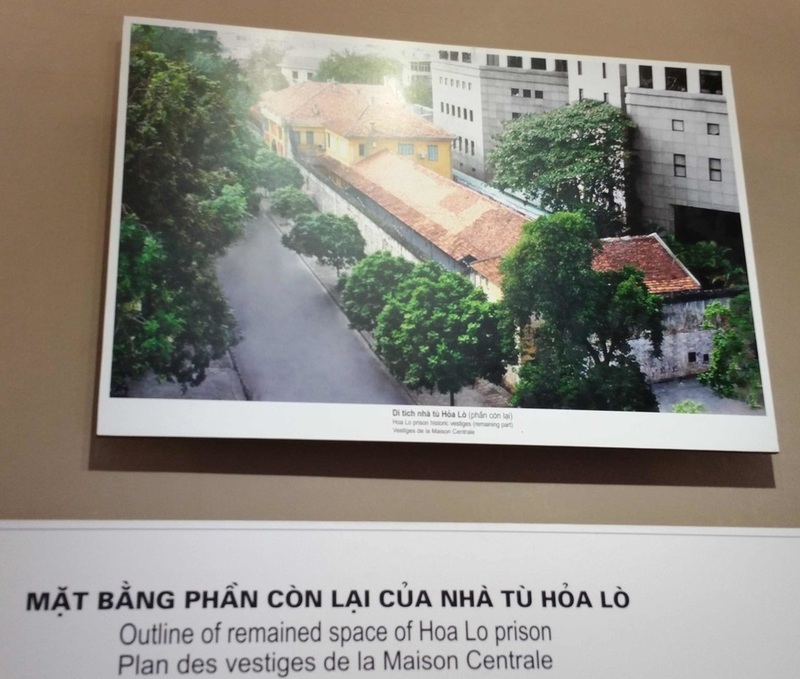 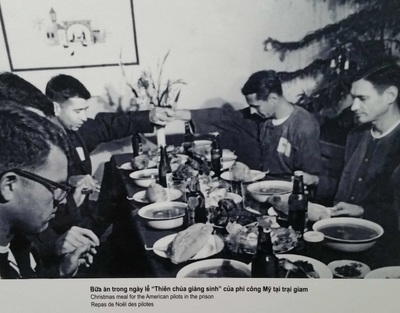 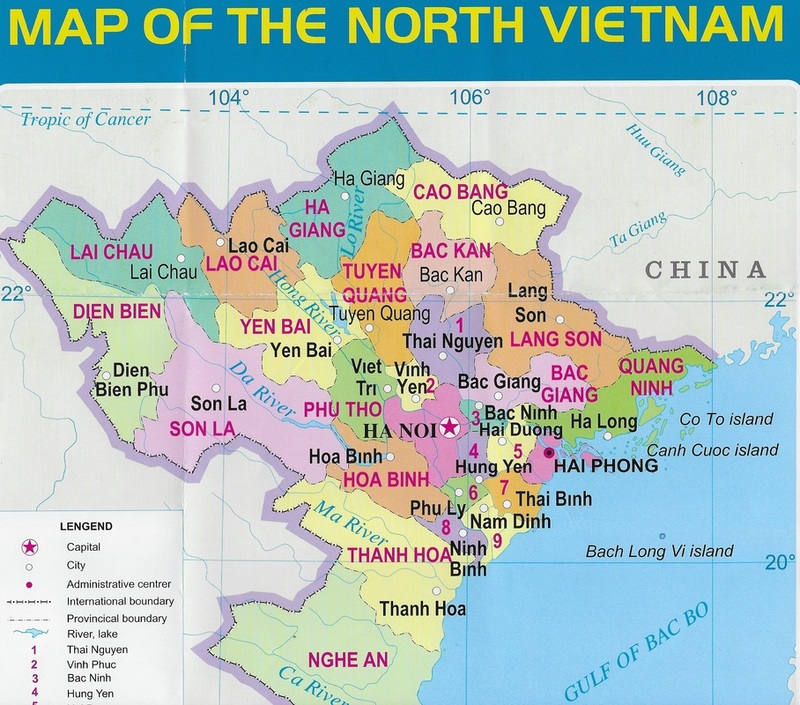 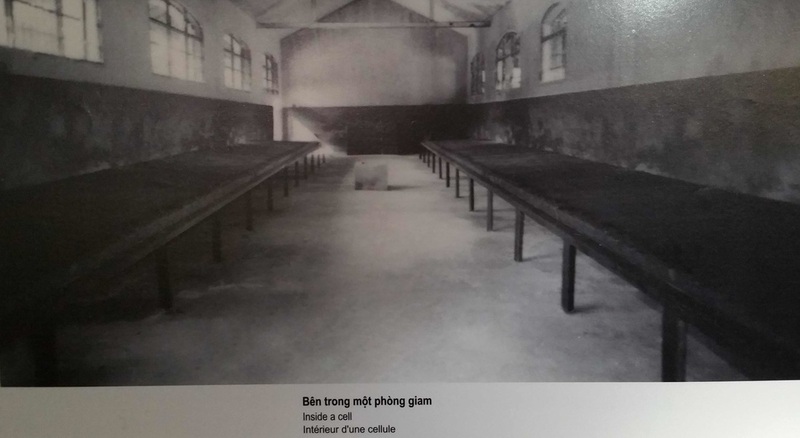 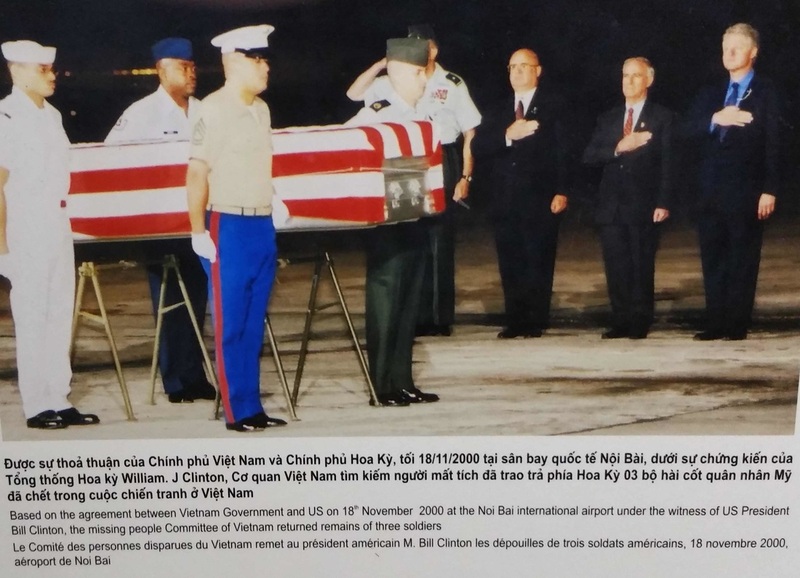 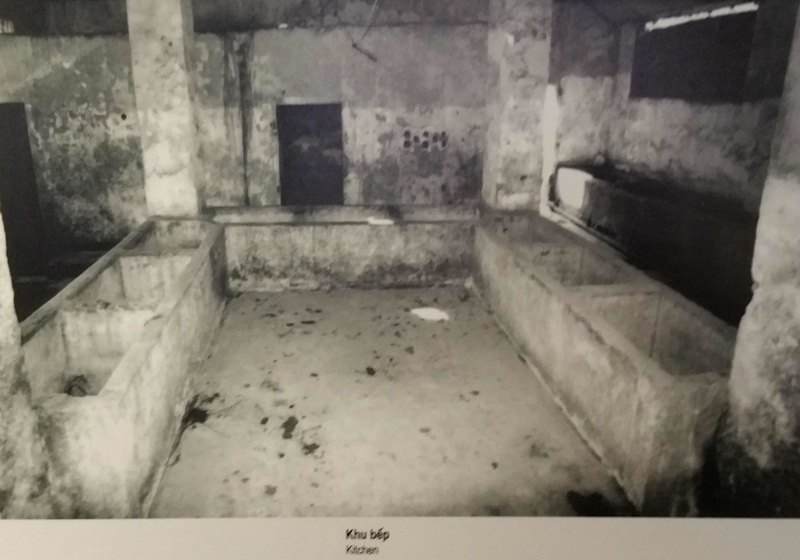 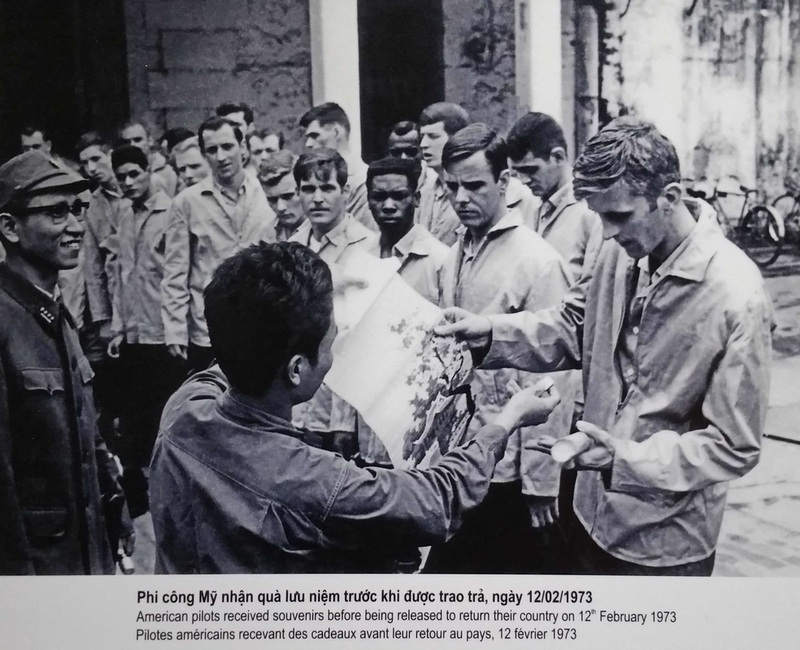 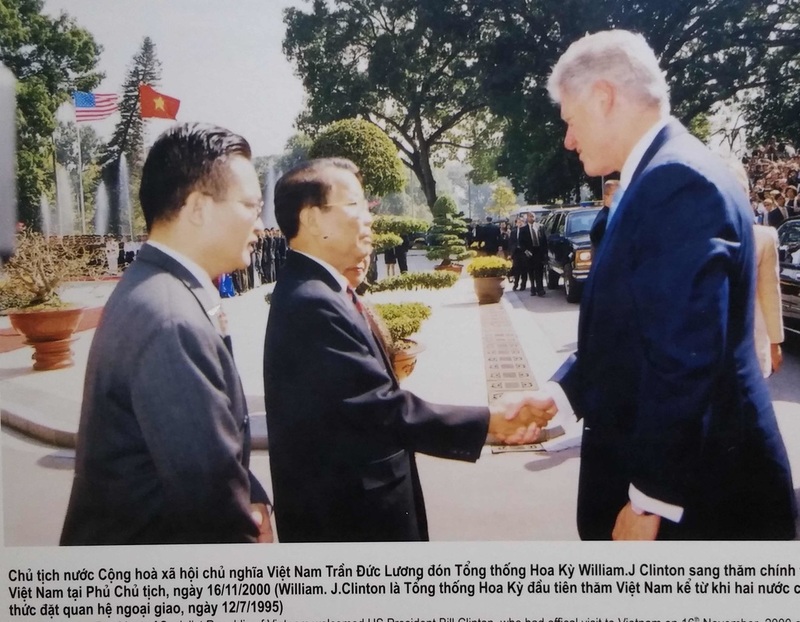 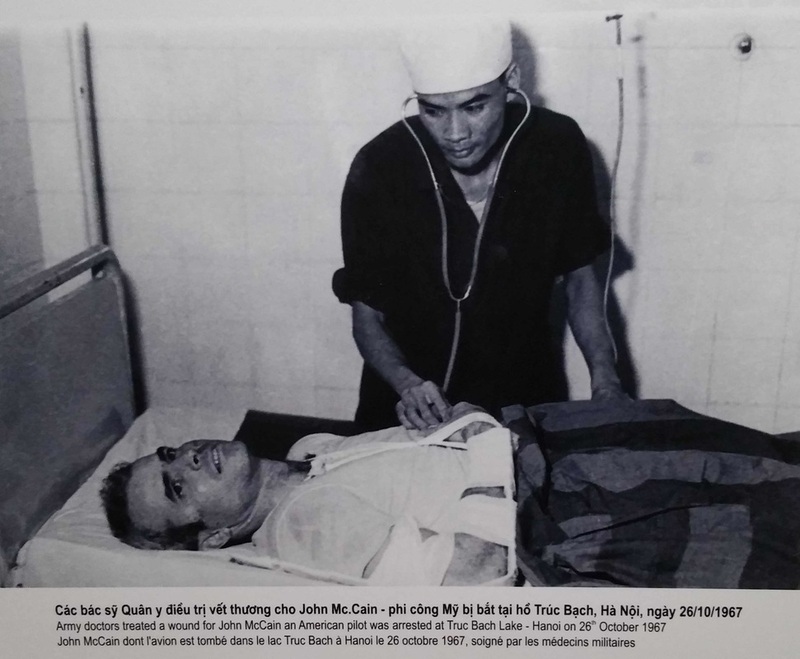 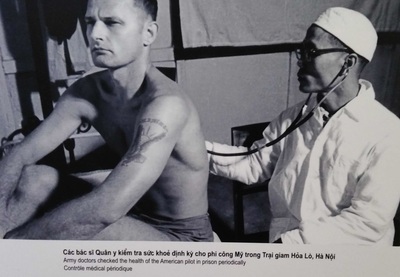 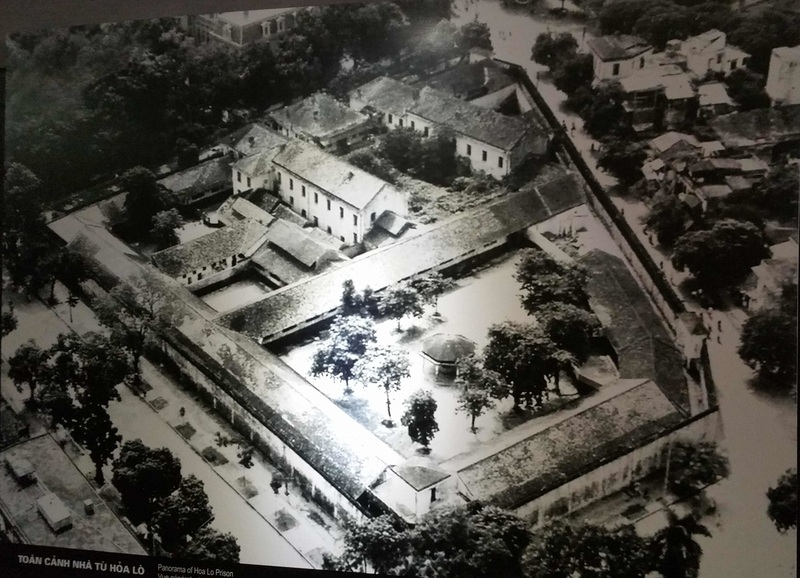 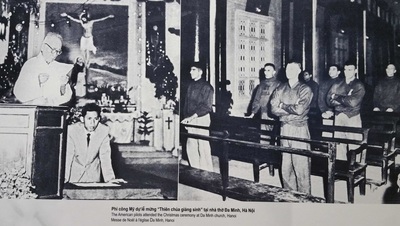 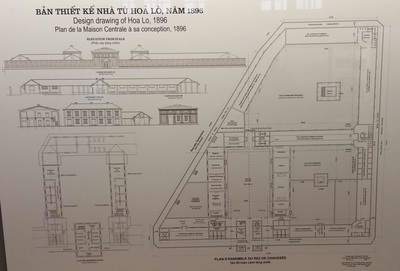 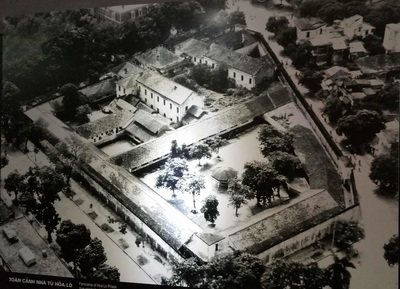 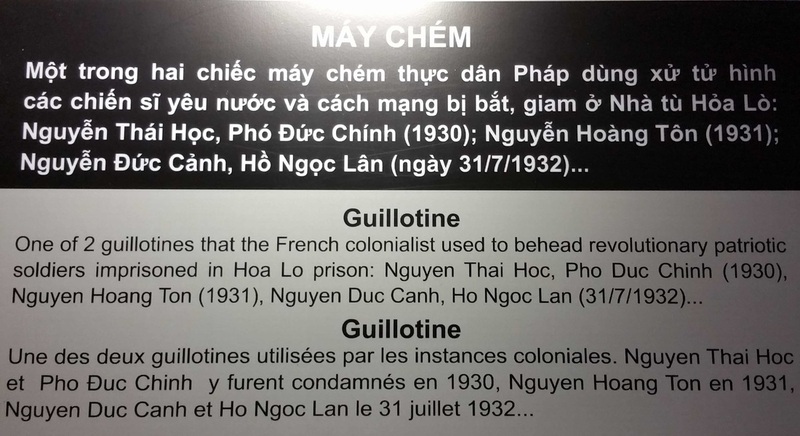 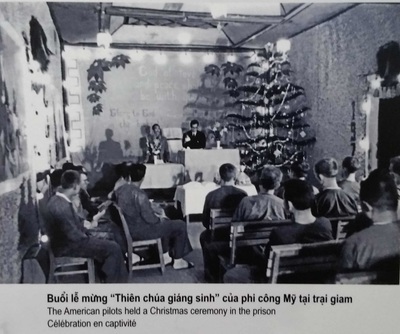 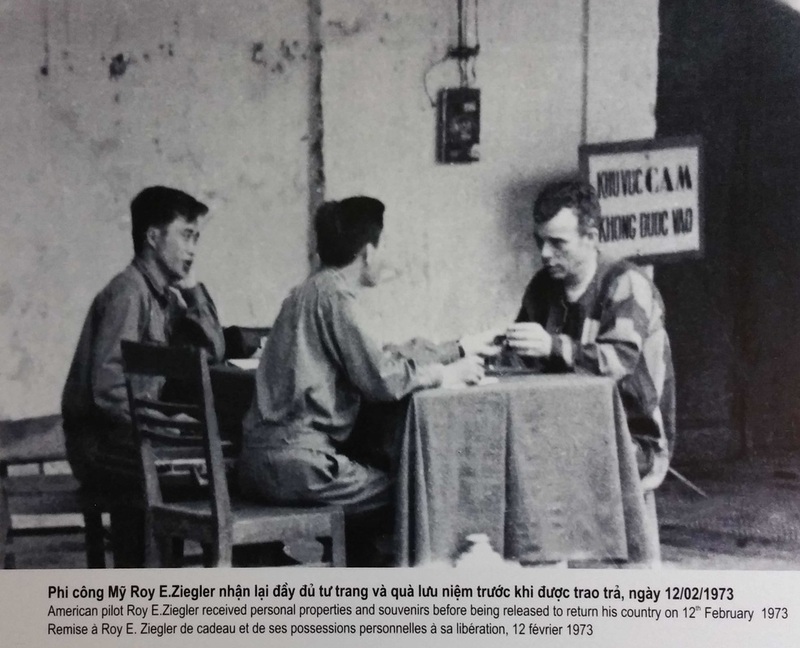 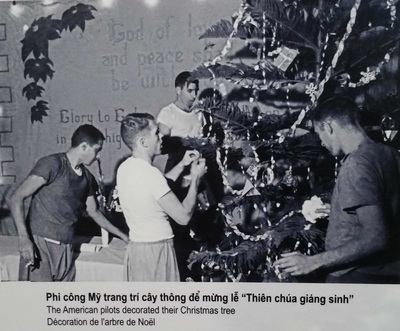 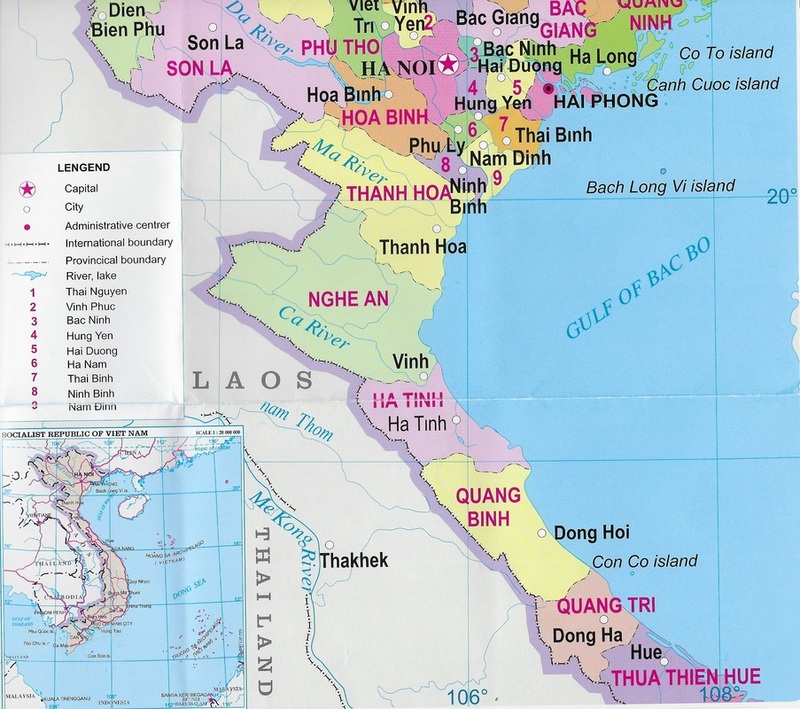 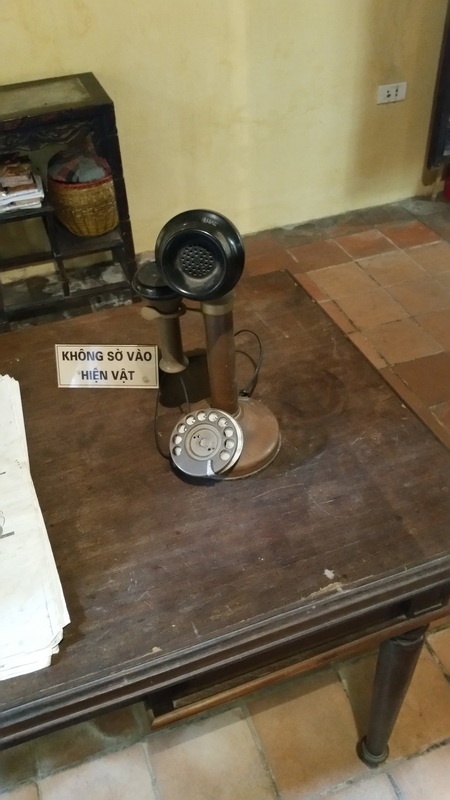 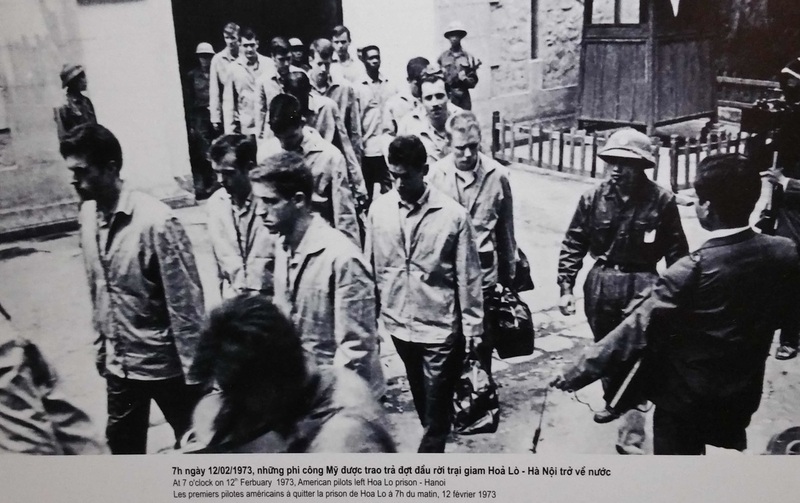 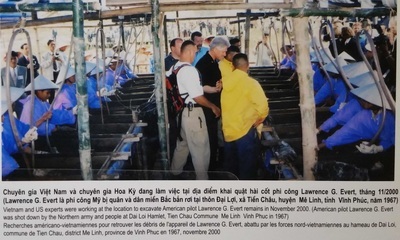 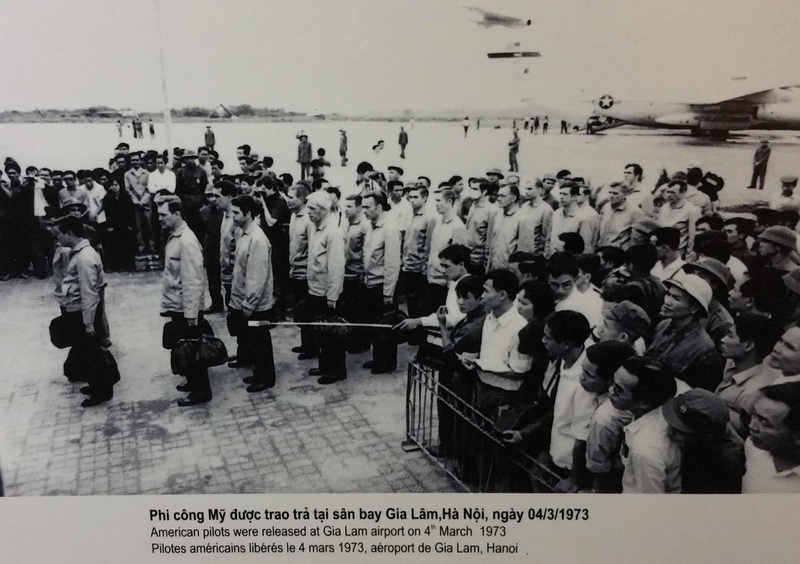 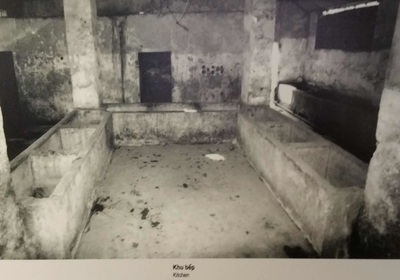 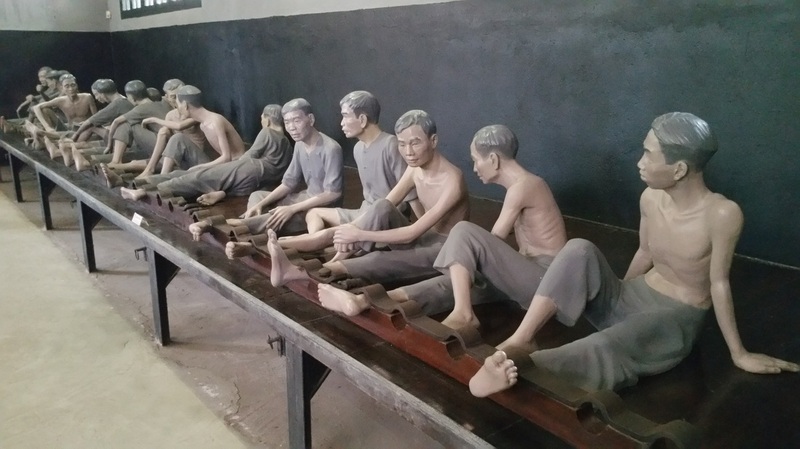 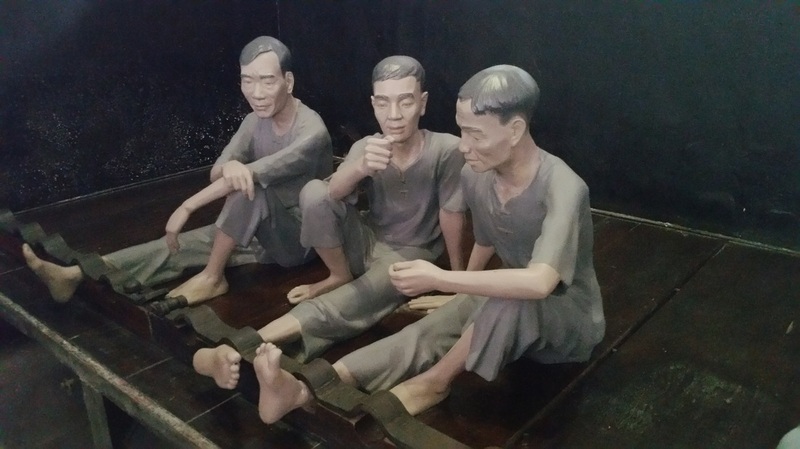 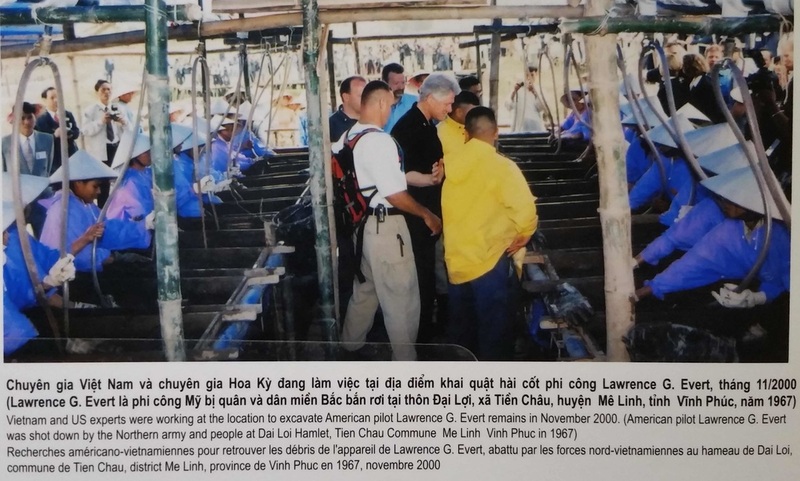 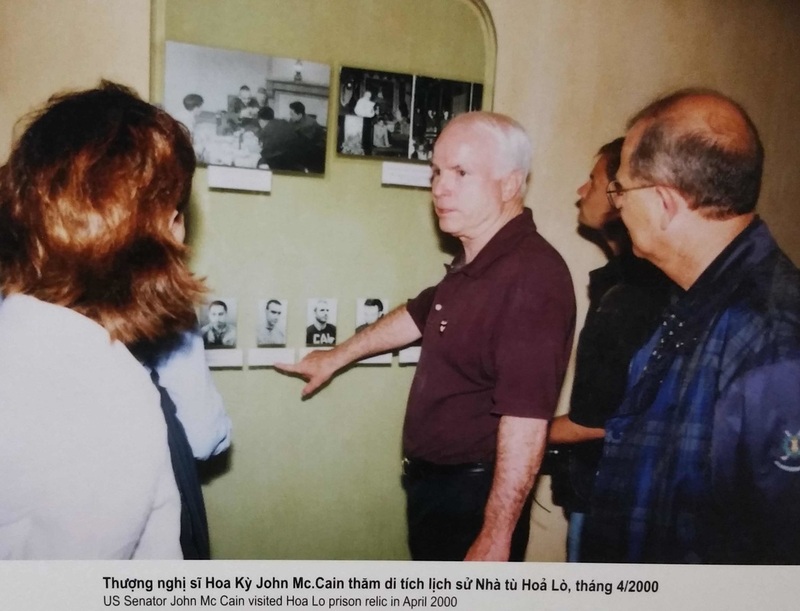 Hỏa Lò Prison was a prison used by the French colonists in Vietnam for political prisoners, and later by North Vietnam for U.S. 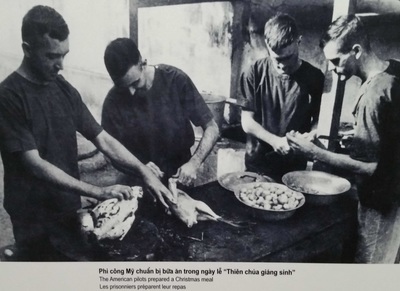 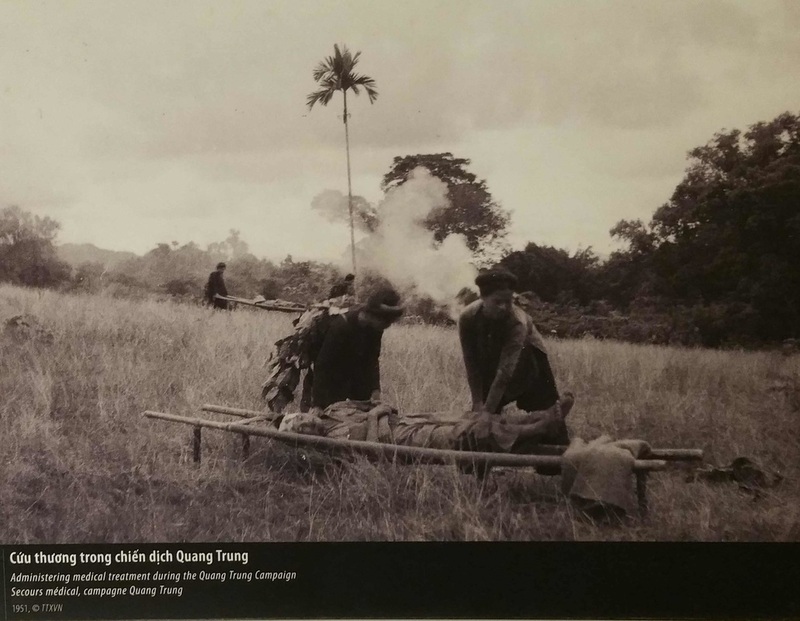 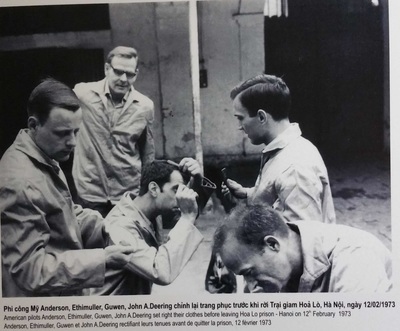 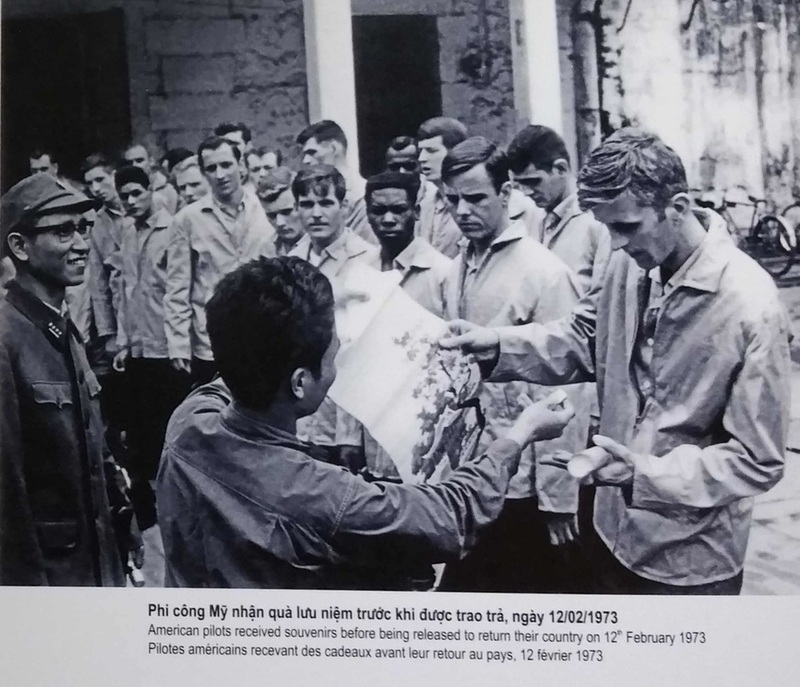 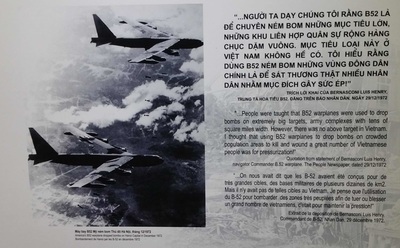 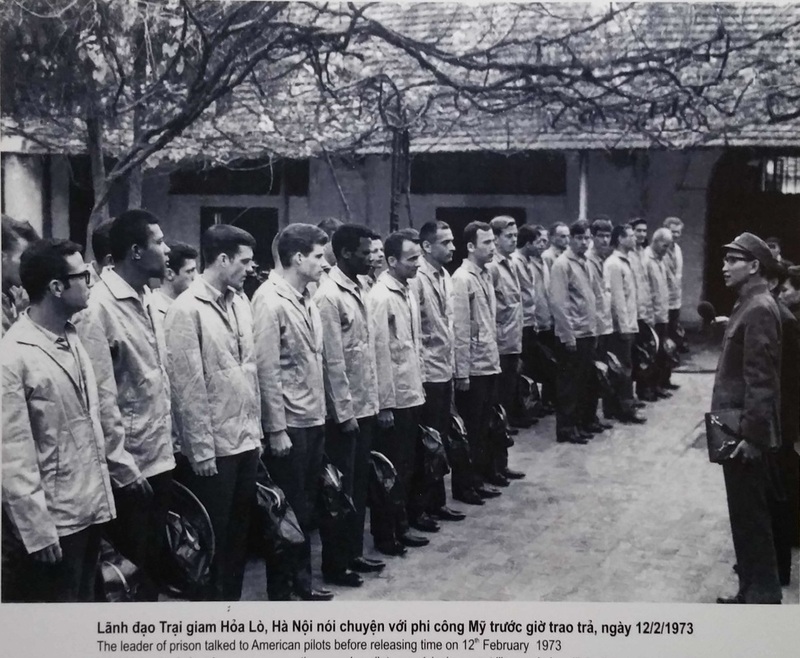 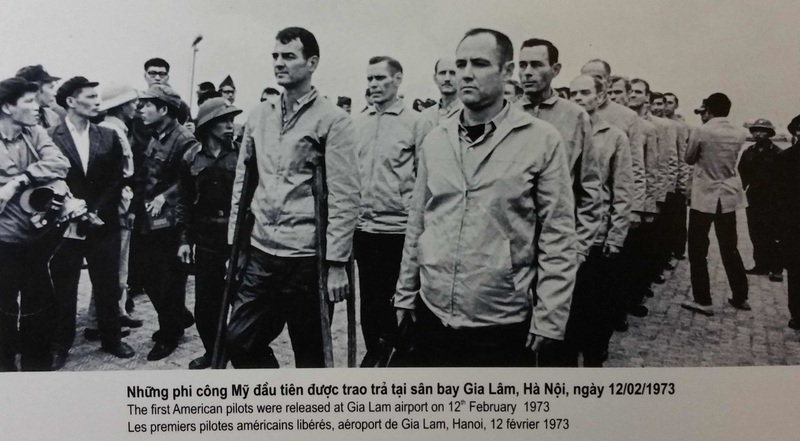 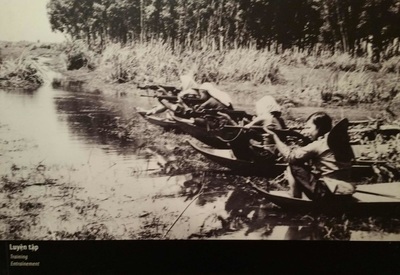 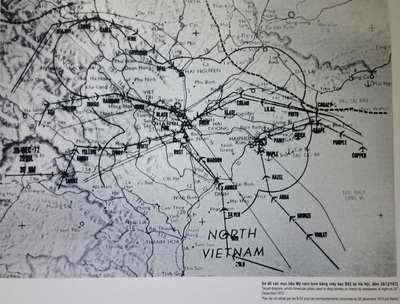 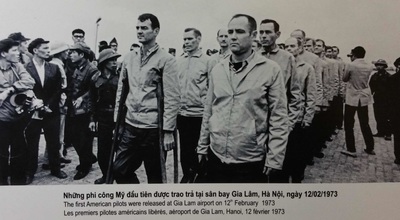 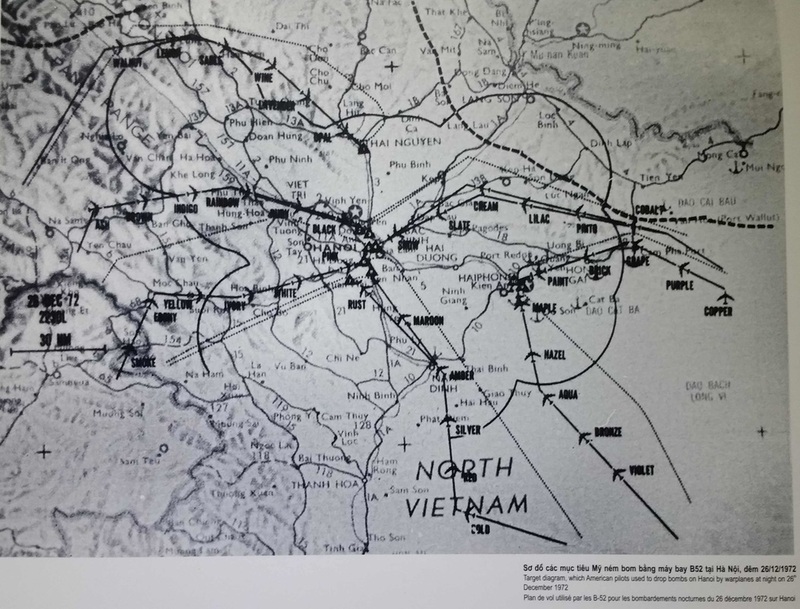 Prisoners of War during the Vietnam War. 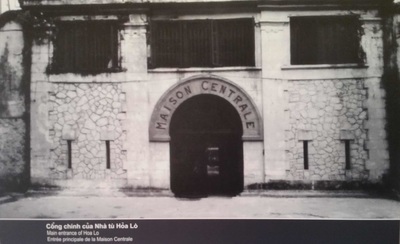 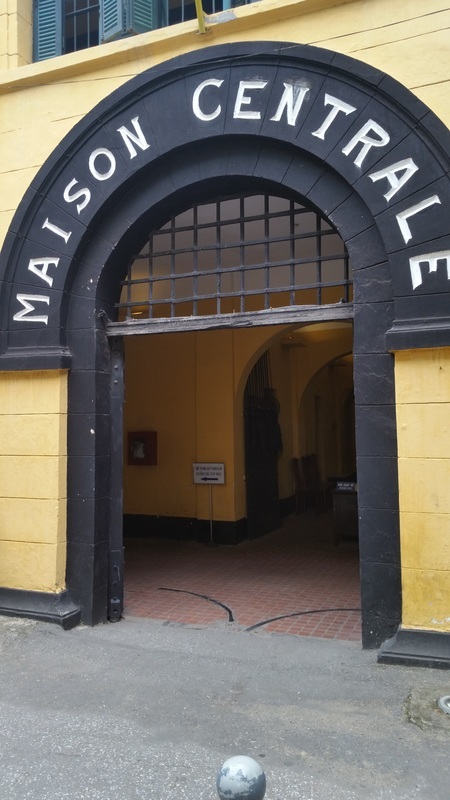 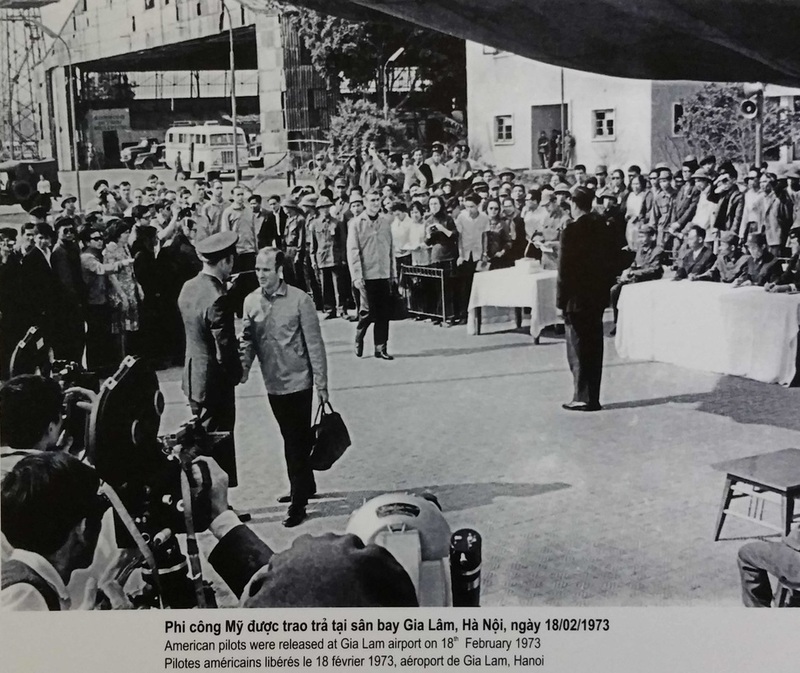 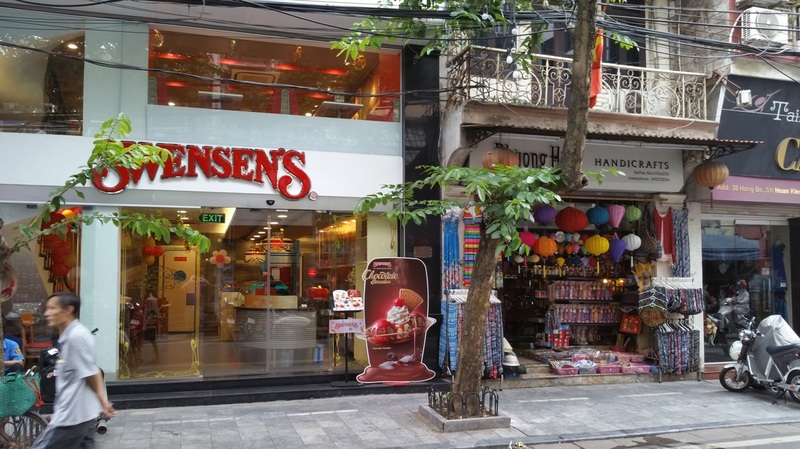 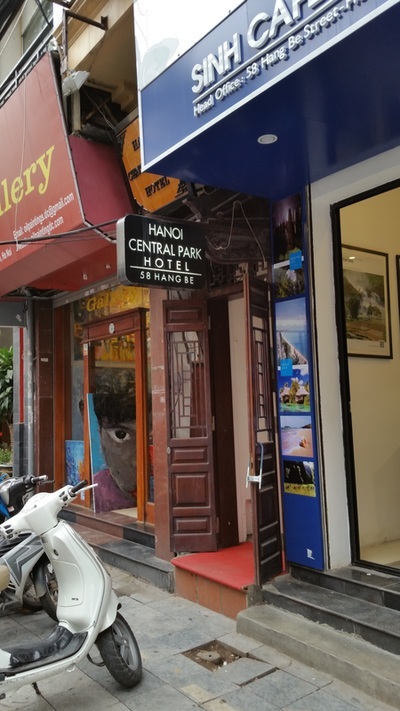 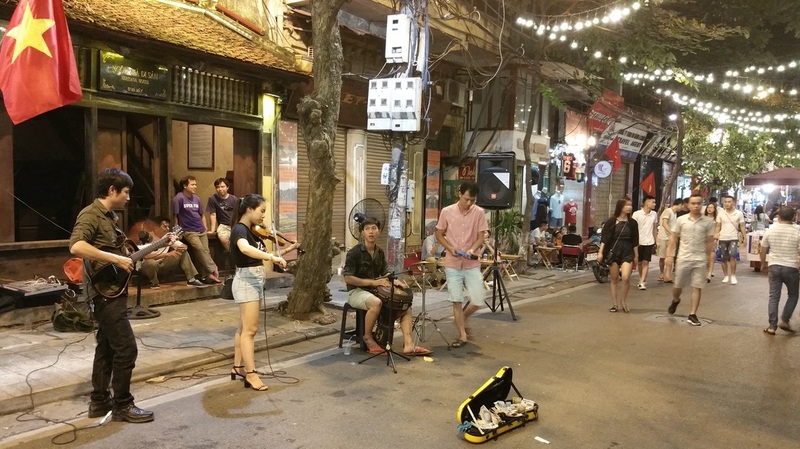 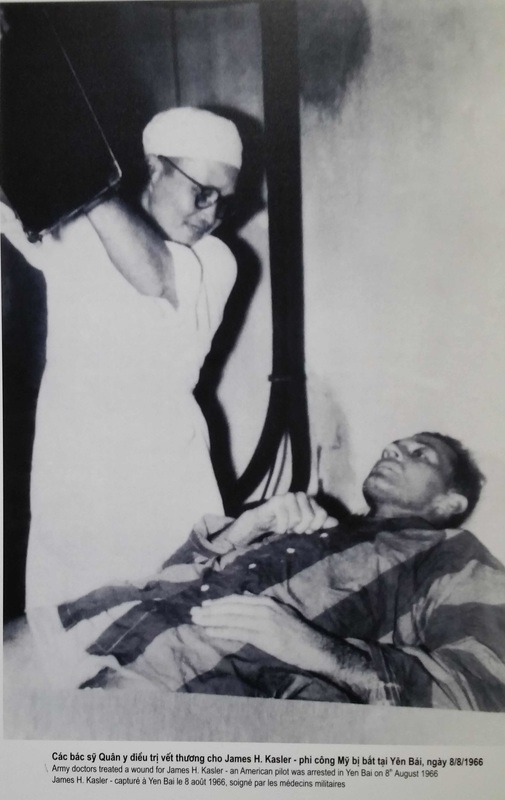 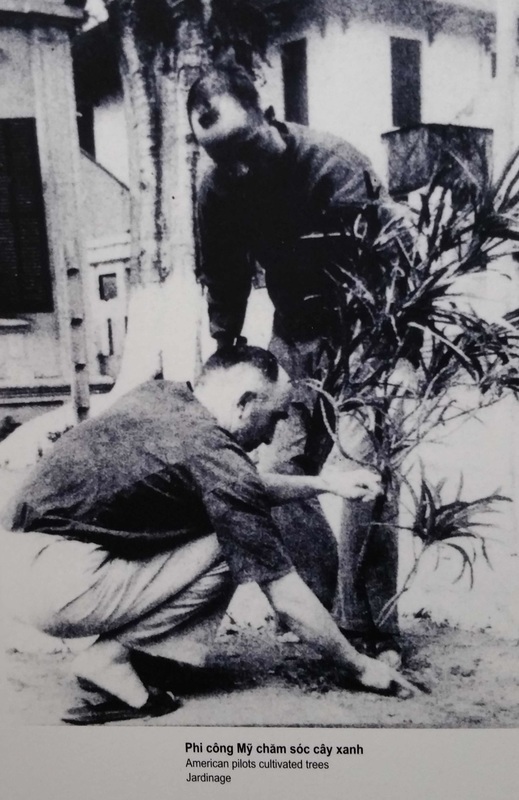 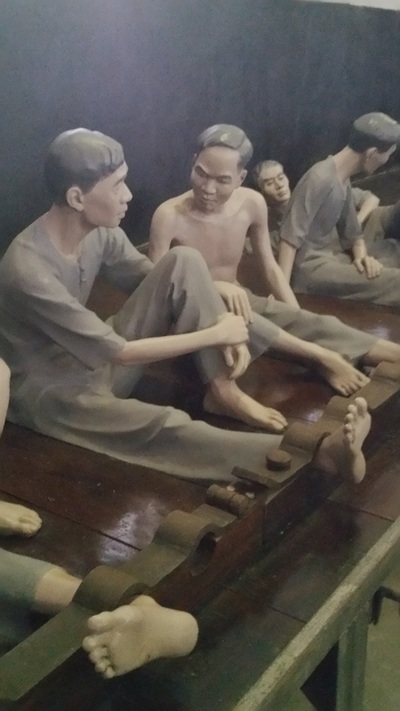 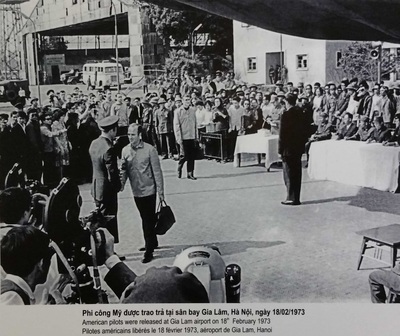 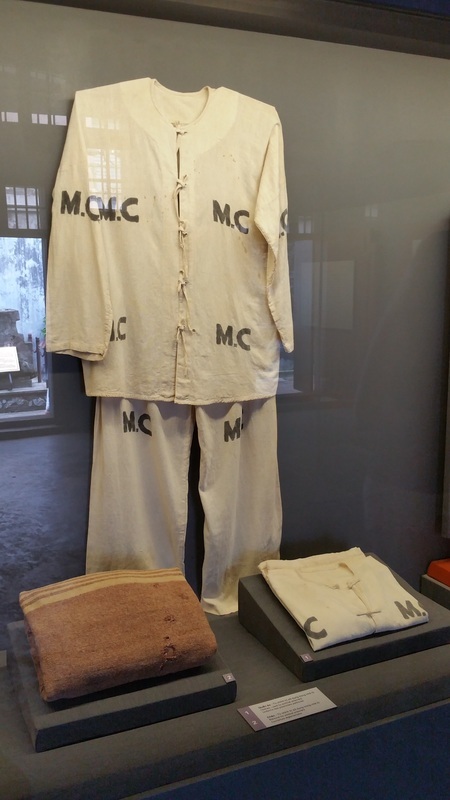 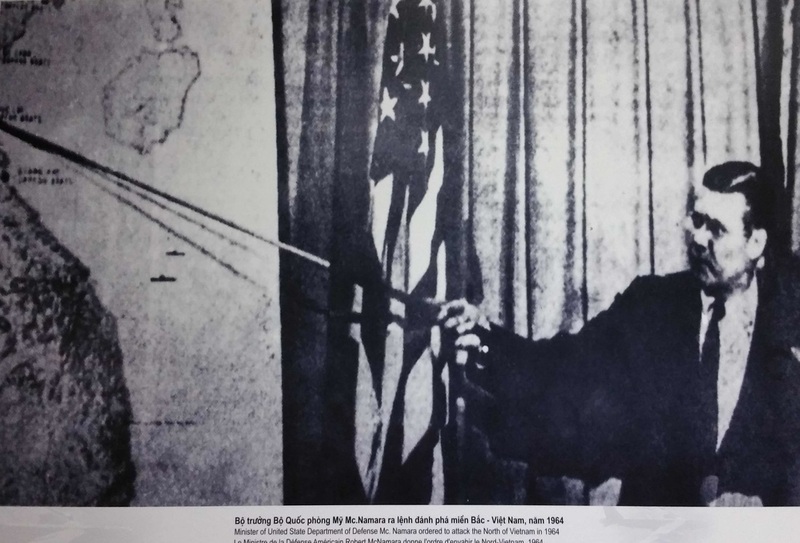 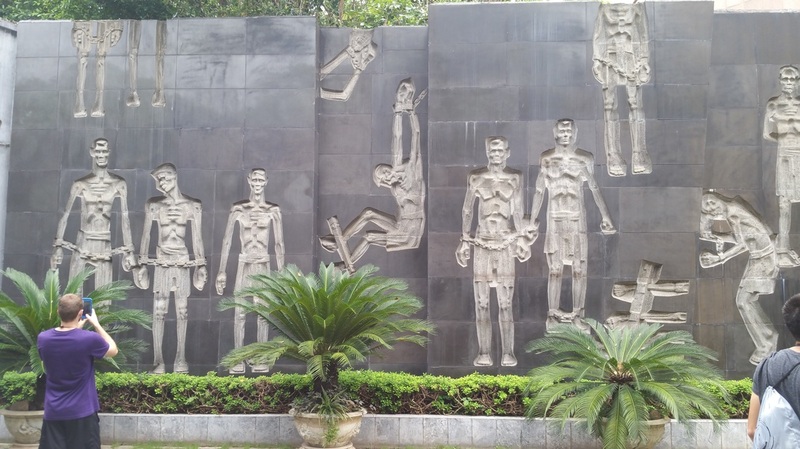 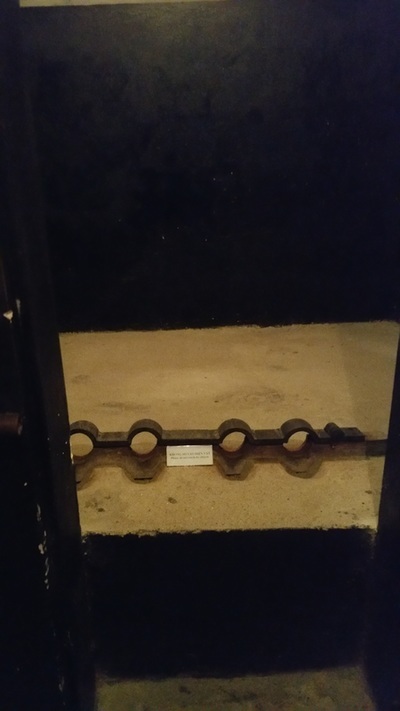 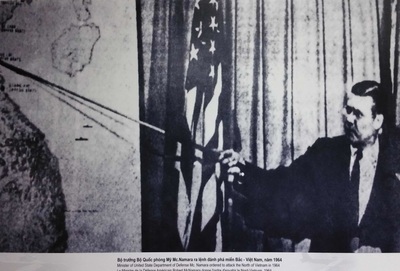 During this later period it was sarcastically known to American POWs as the Hanoi Hilton. 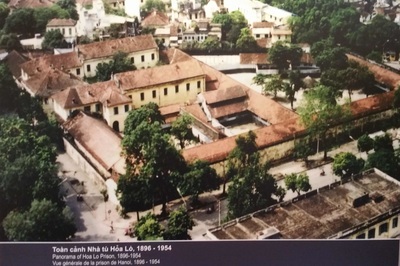 The prison was demolished during the 1990s, though the gatehouse remains as a museum. 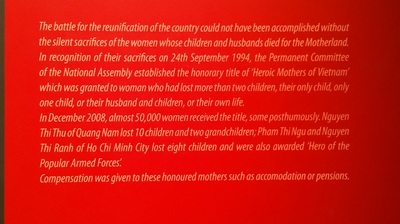 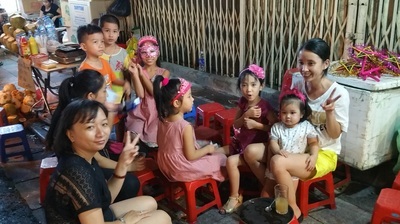 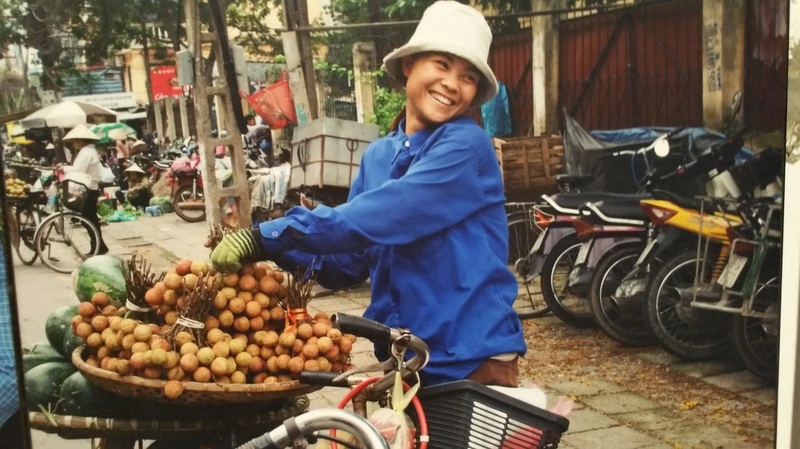 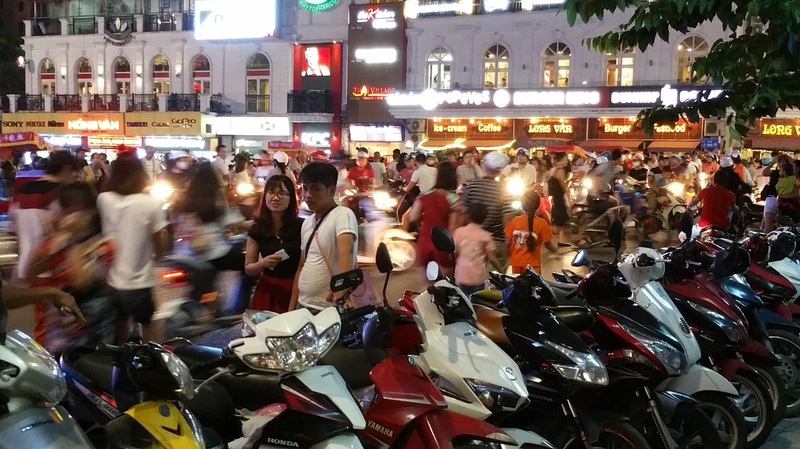 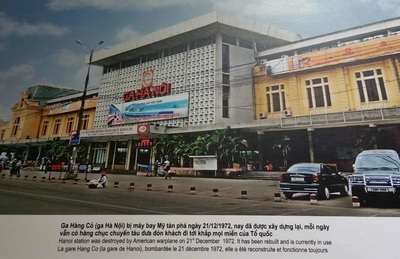 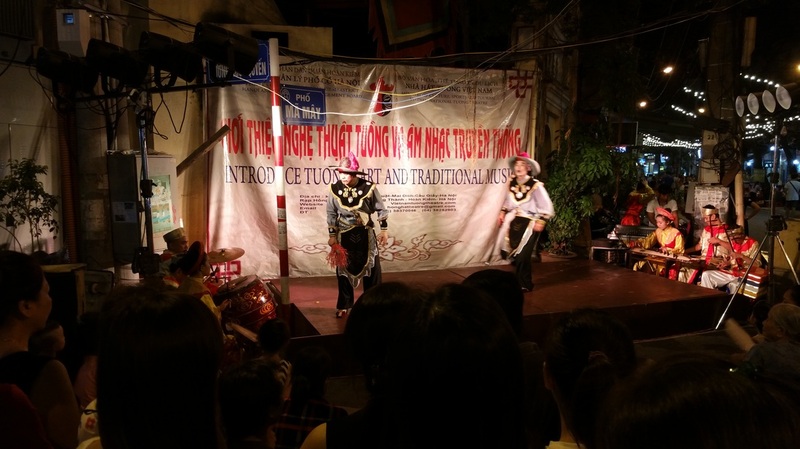 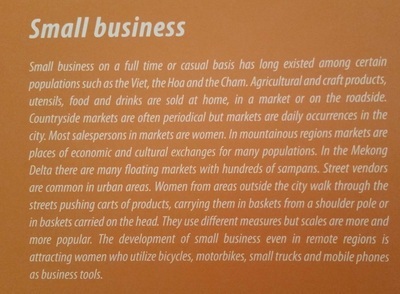 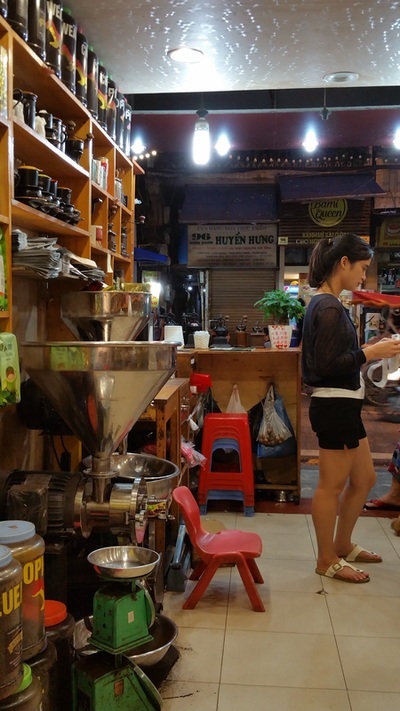 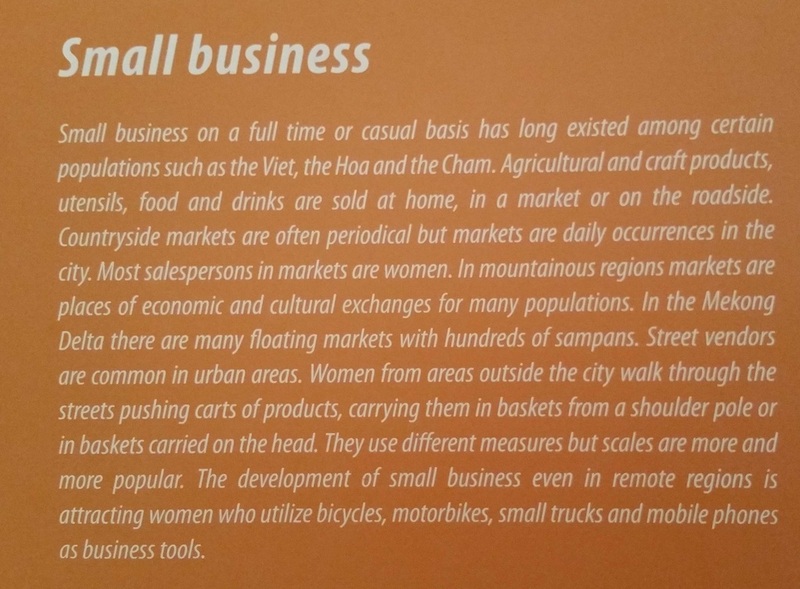 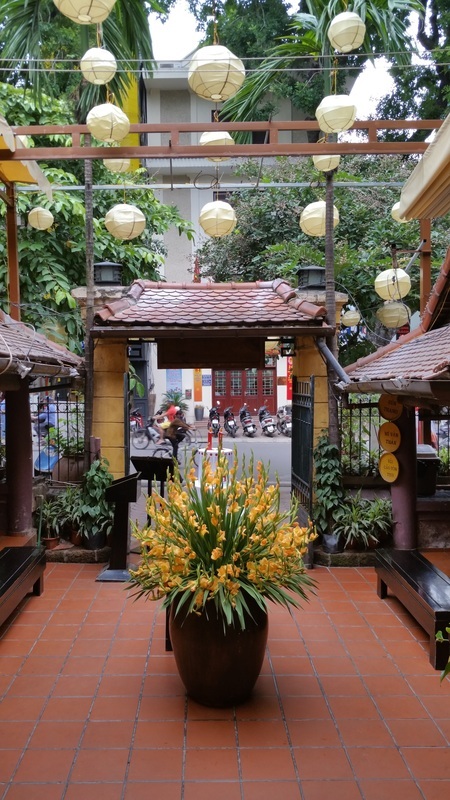 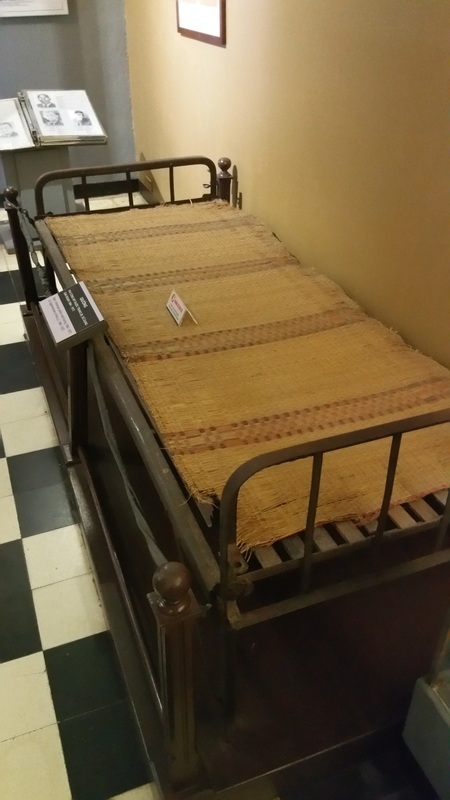 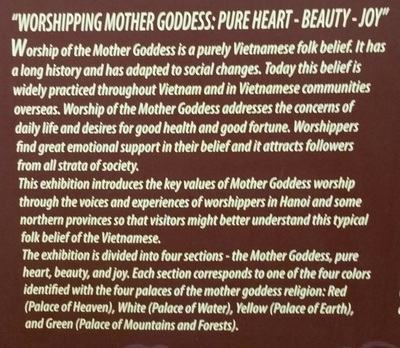 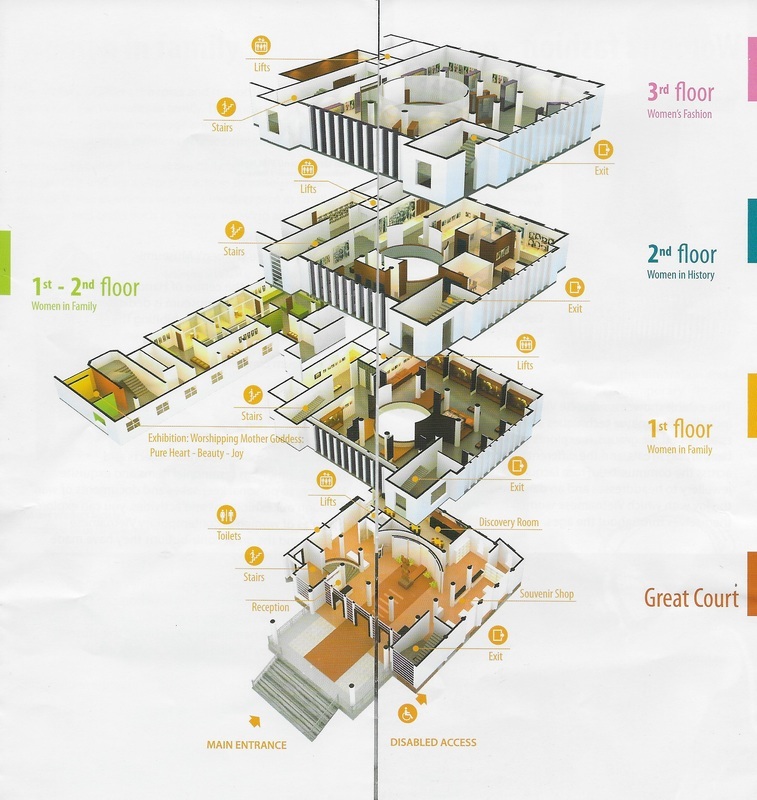 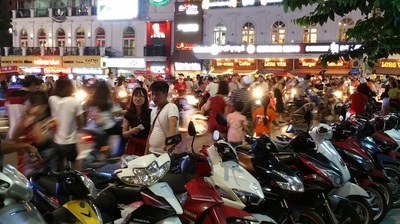 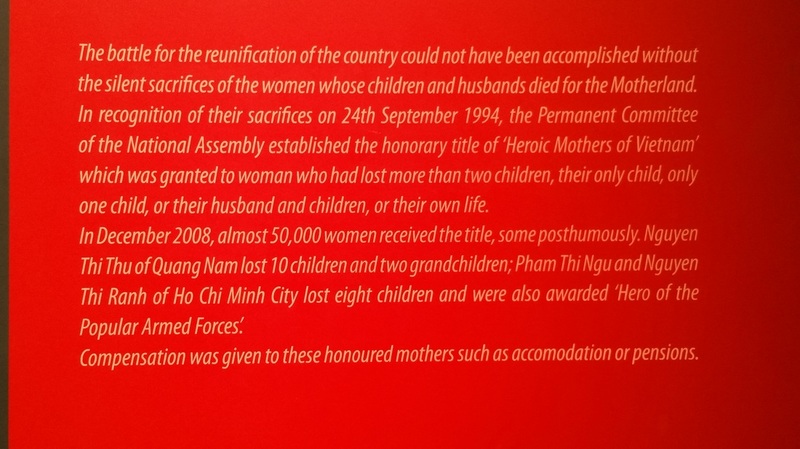 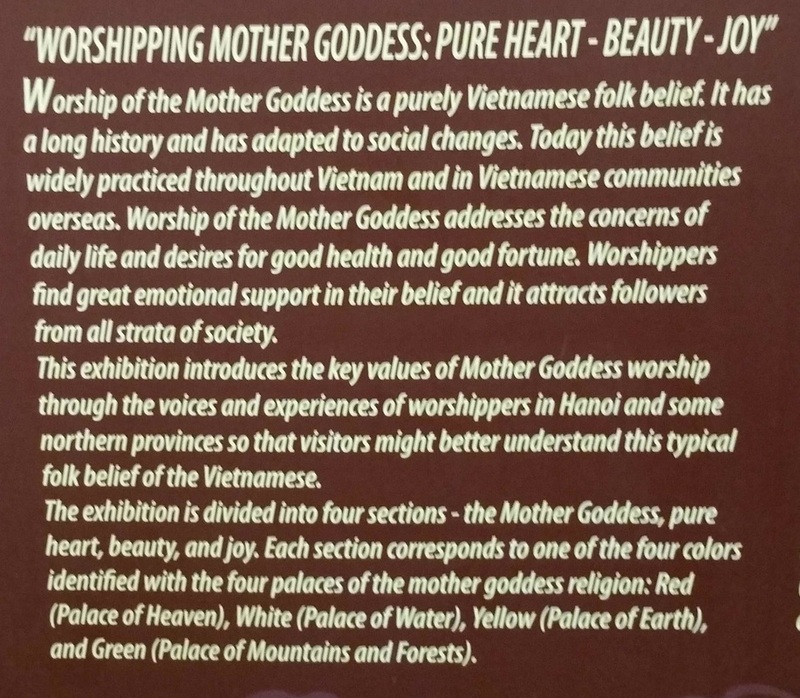 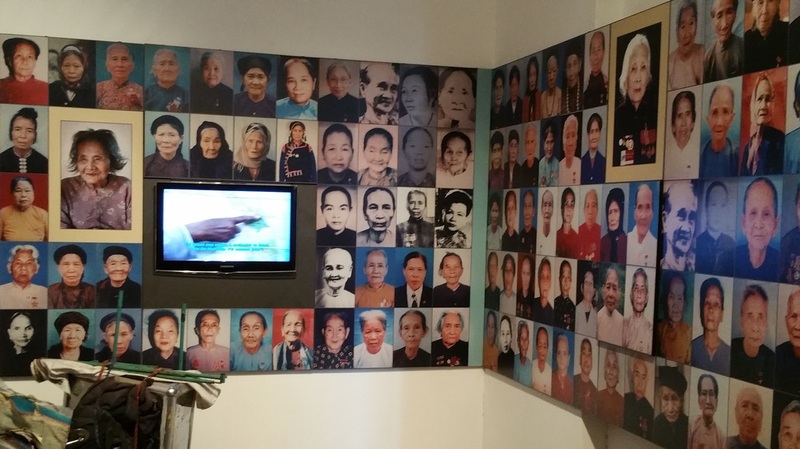 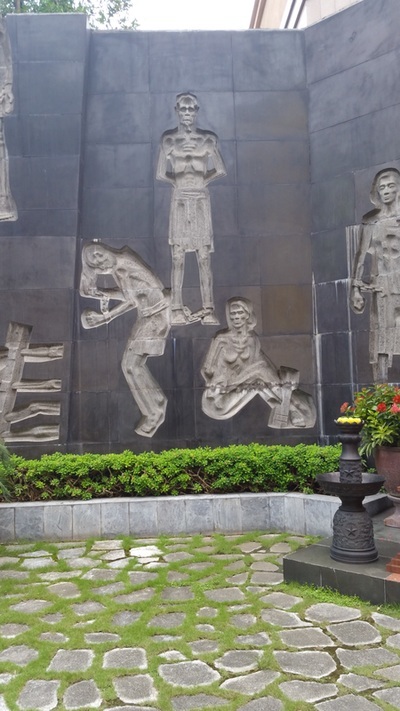 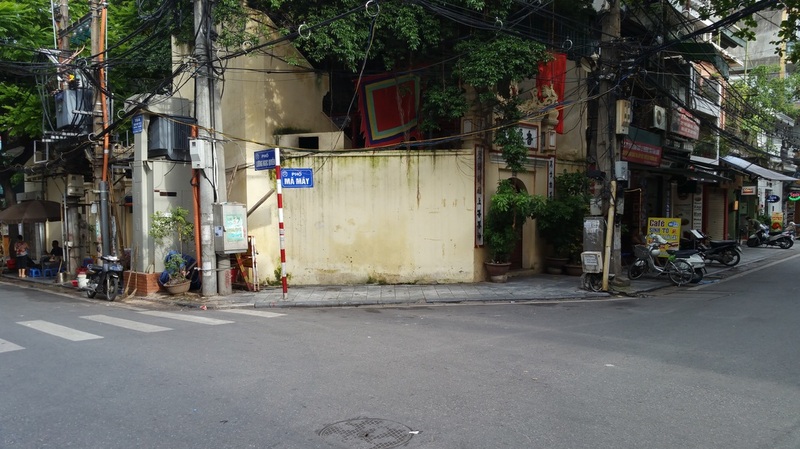 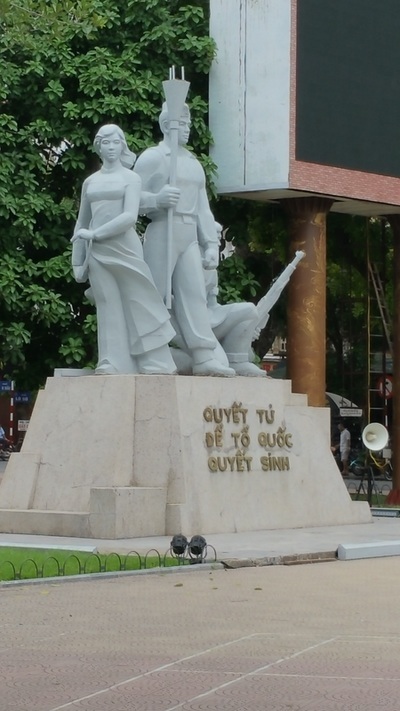 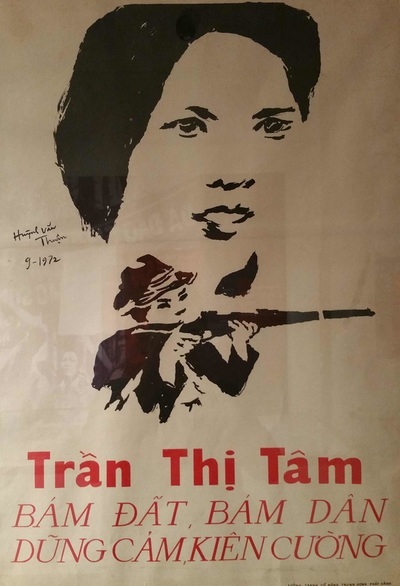 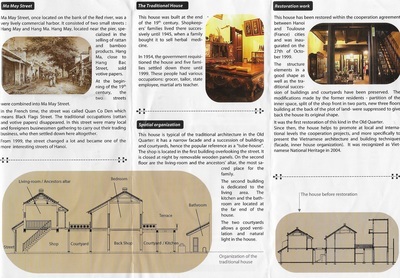 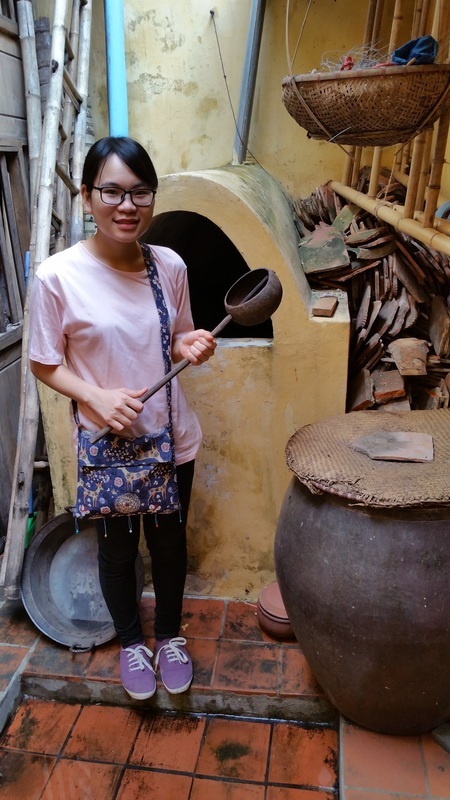 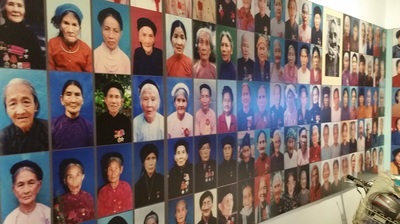 Vietnamese Women’s Museum was established in 1987, and run is by the Vietnam Women’s Union. 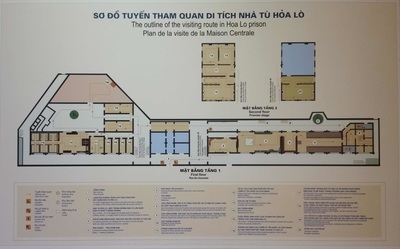 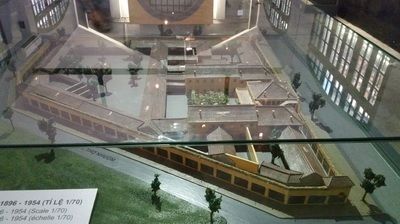 The construction started on an existing building in 1991, according to architect Tran Xuan Diem plans, and opened to the public in 1995. 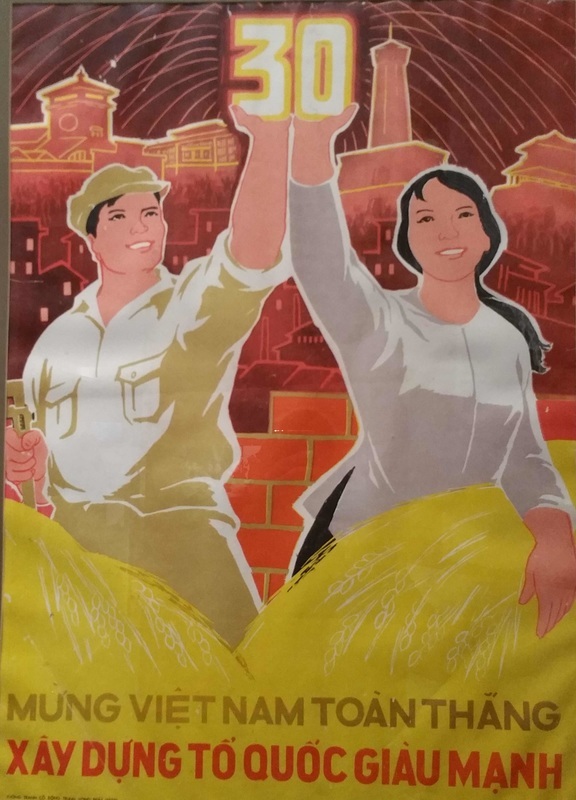 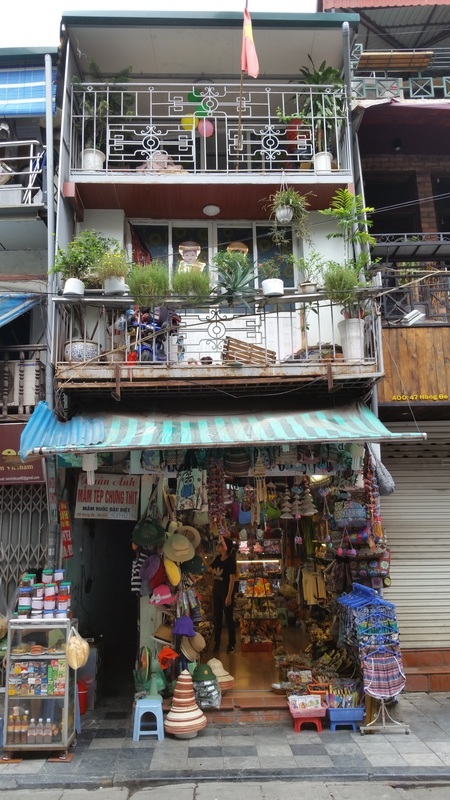 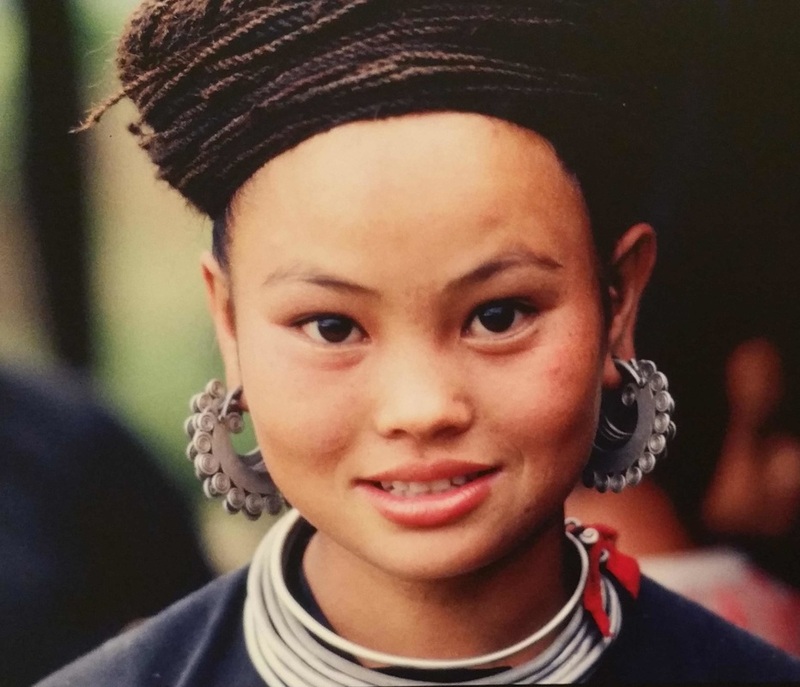 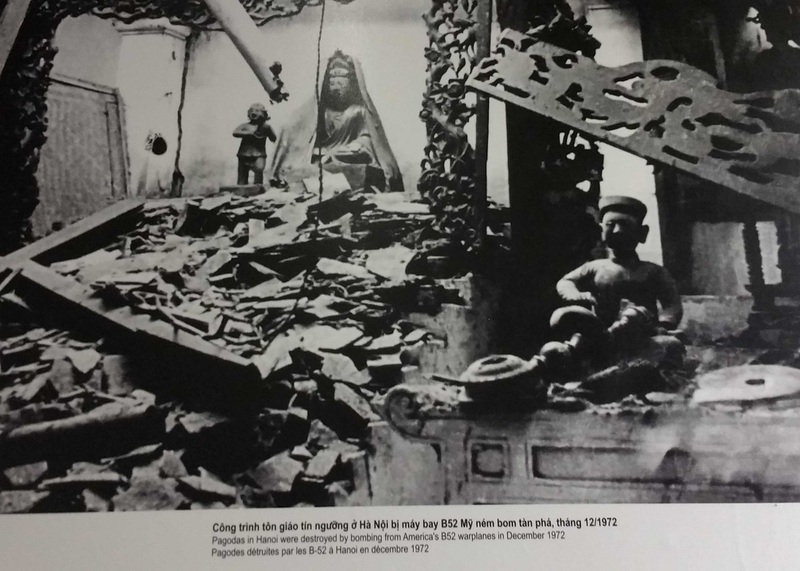 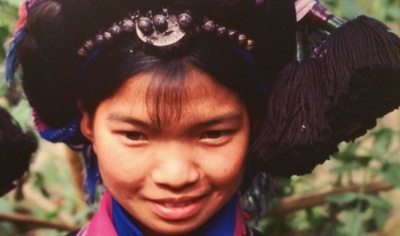 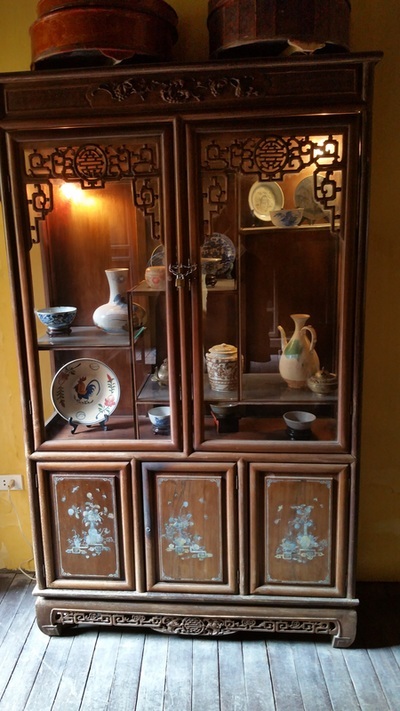 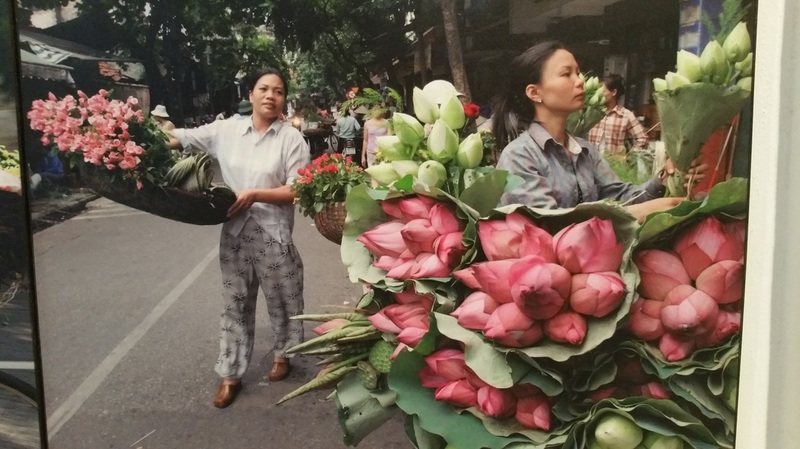 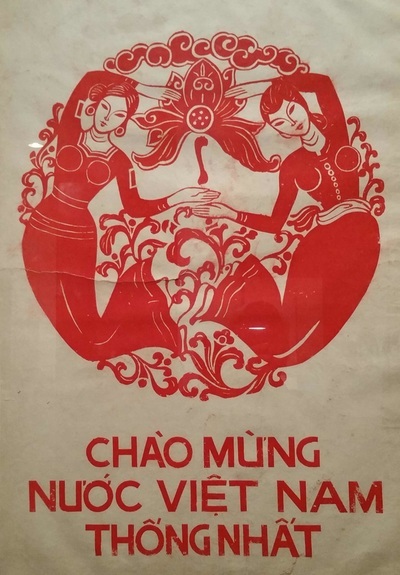 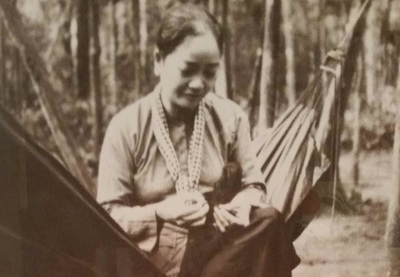 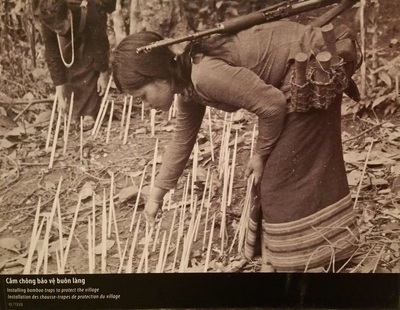 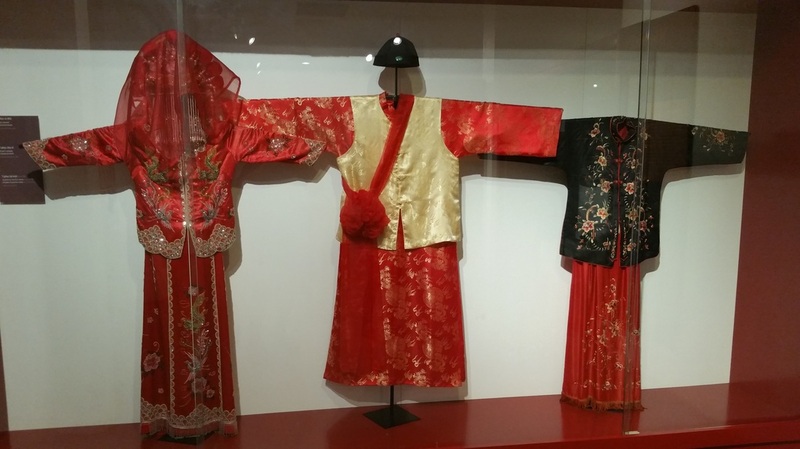 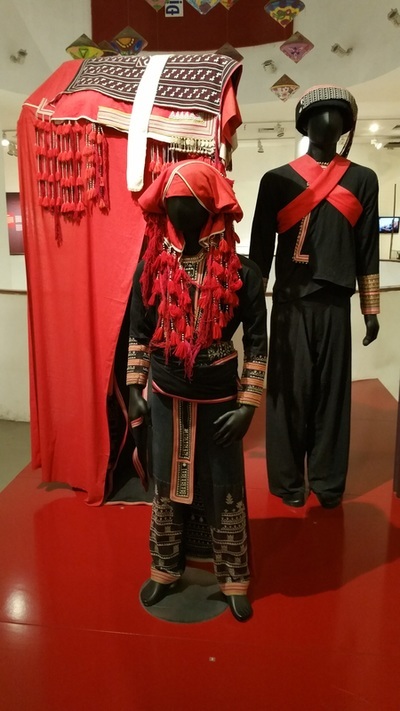 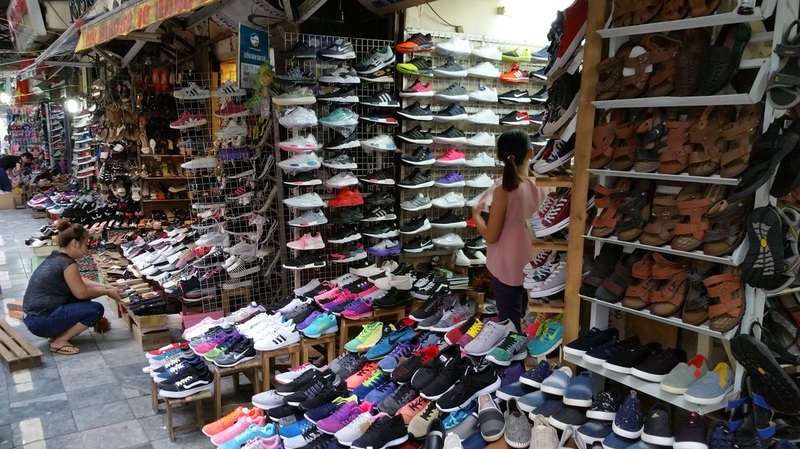 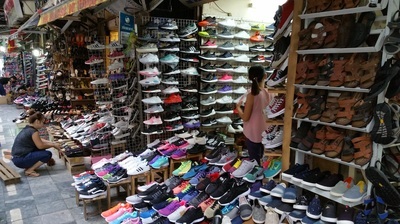 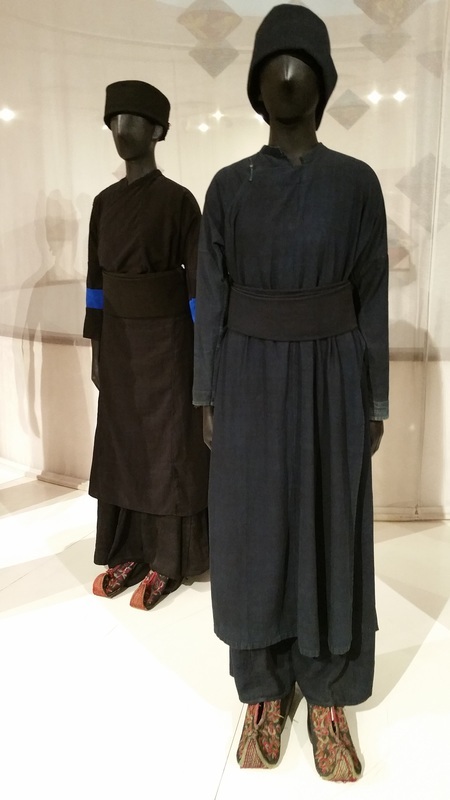 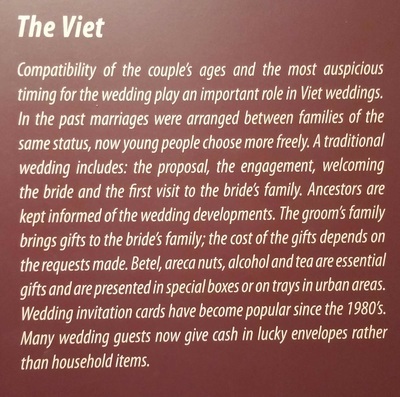 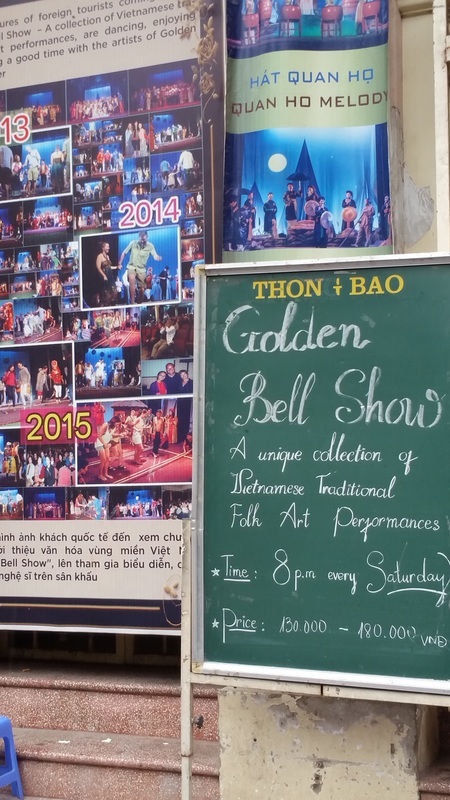 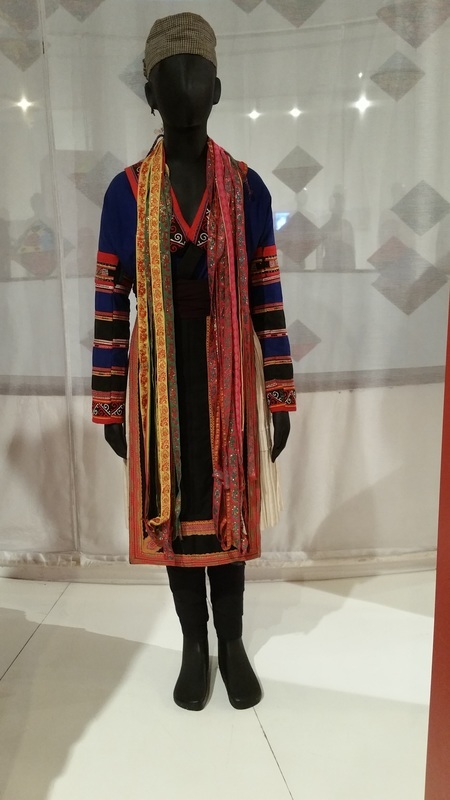 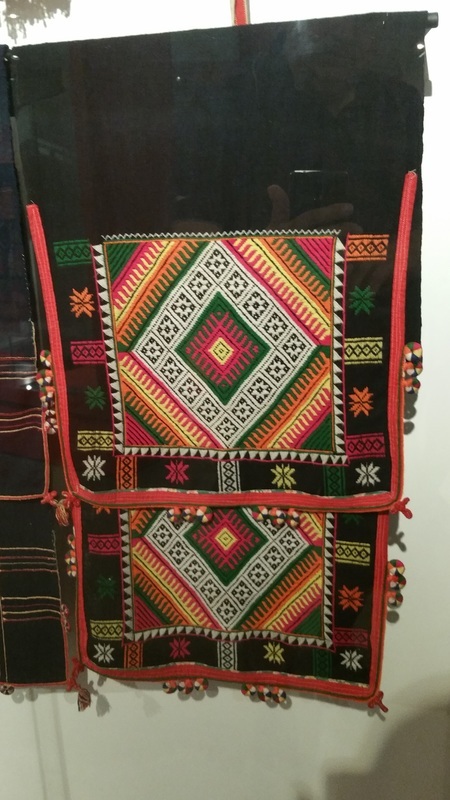 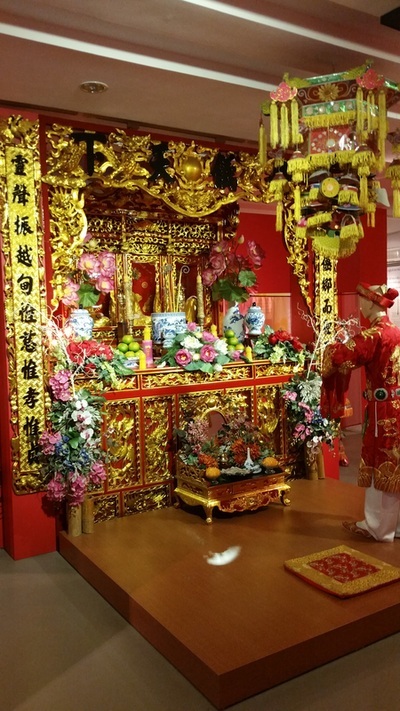 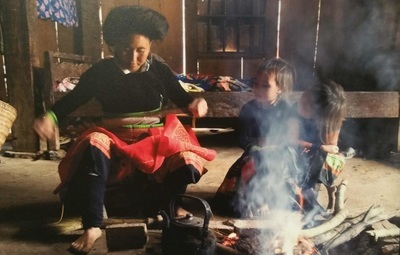 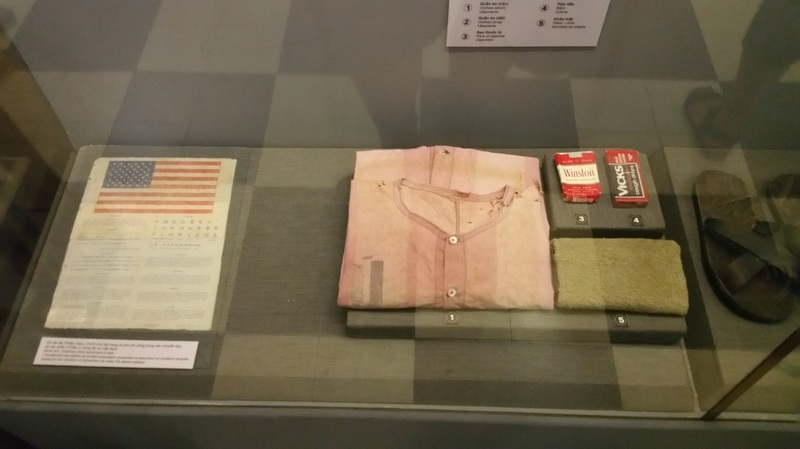 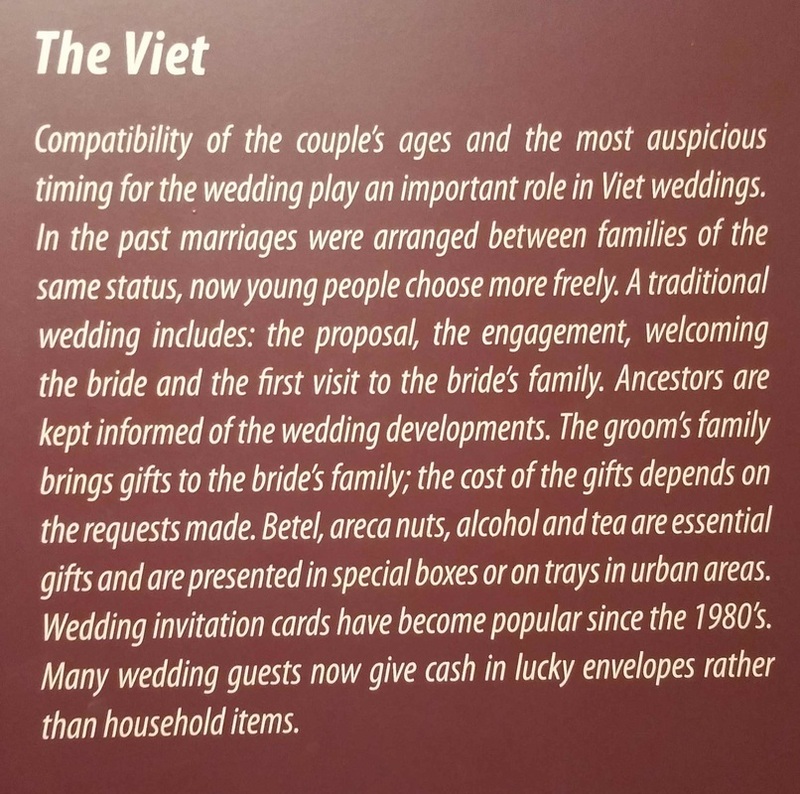 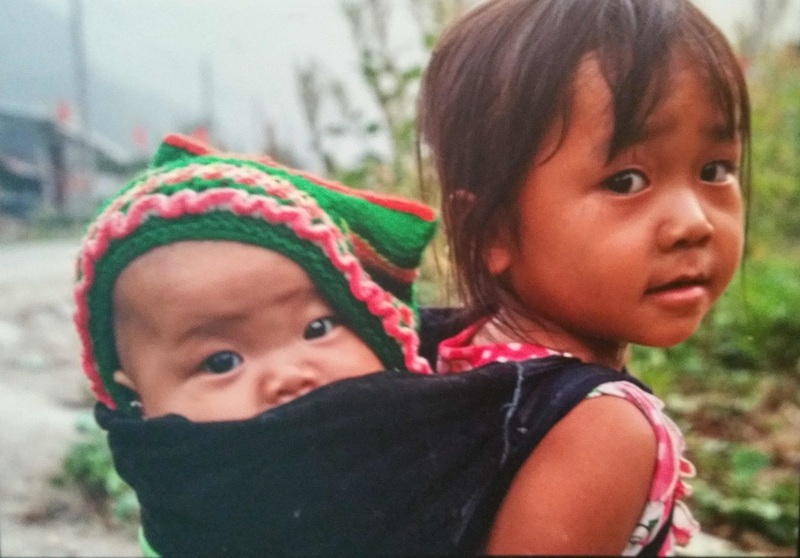 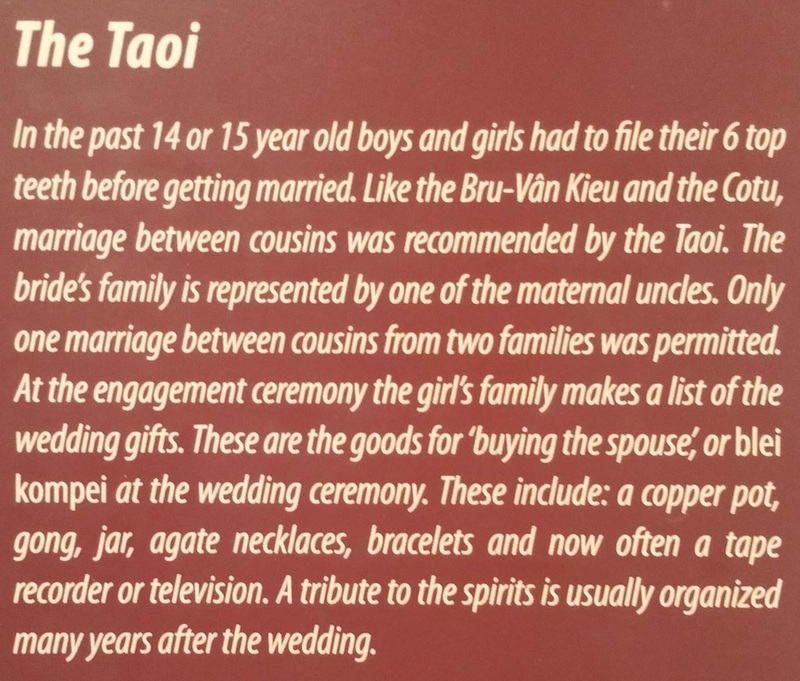 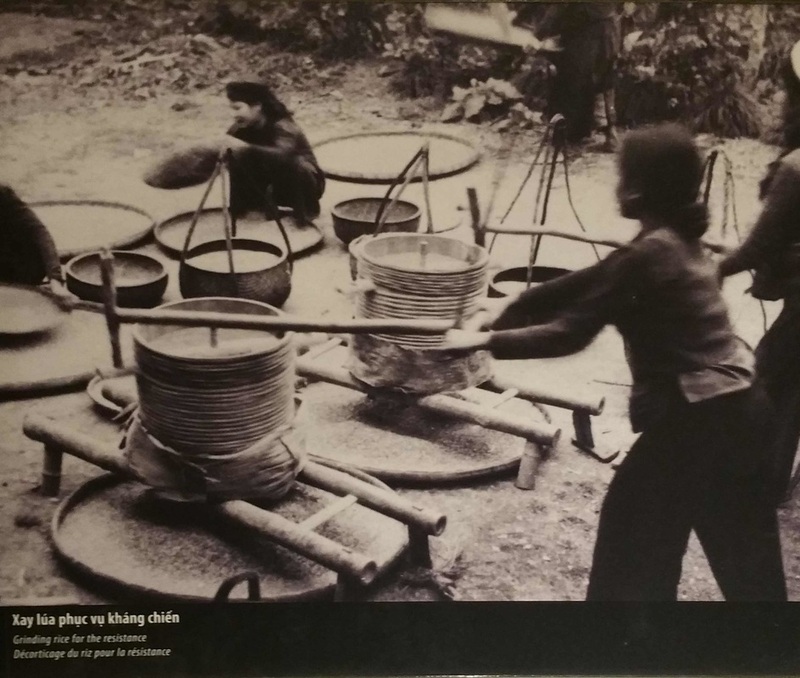 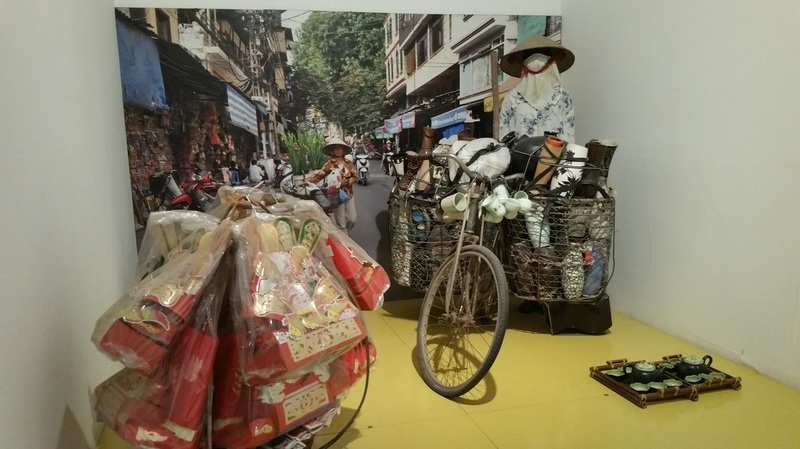 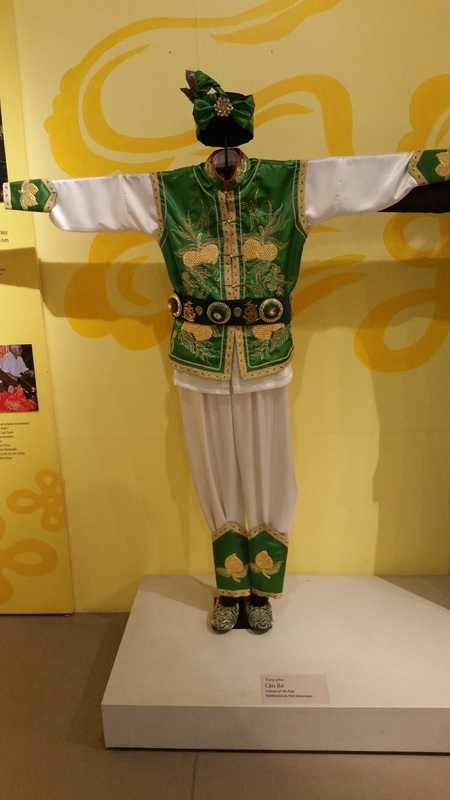 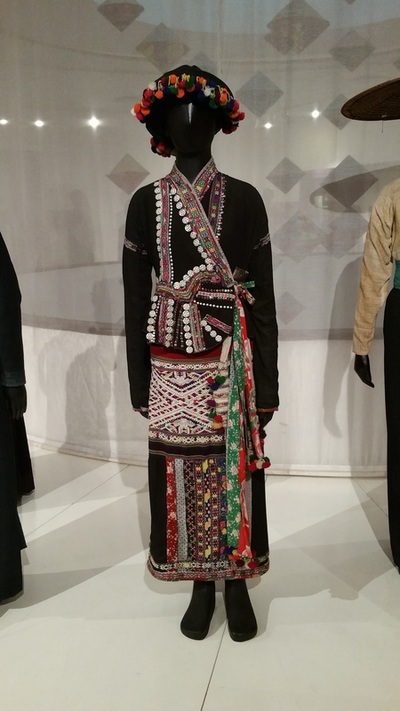 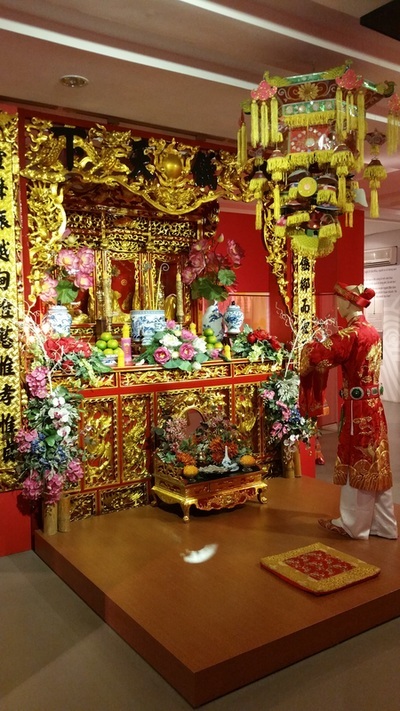 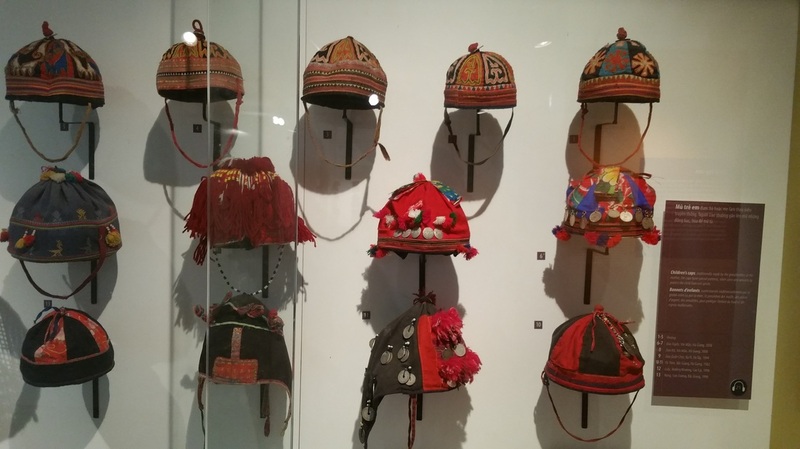 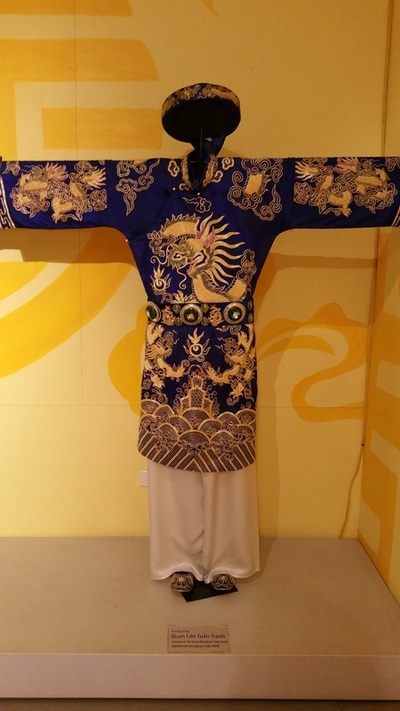 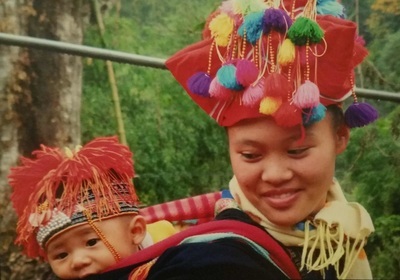 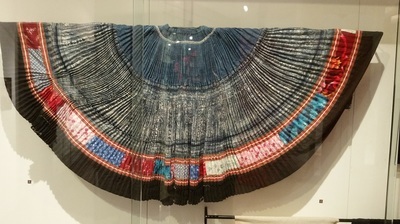 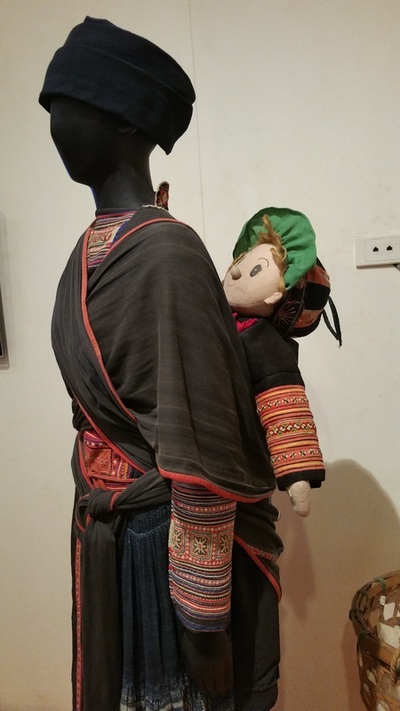 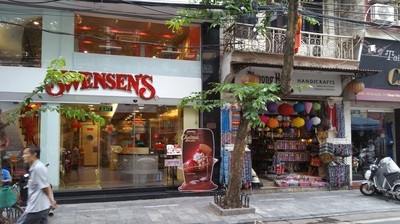 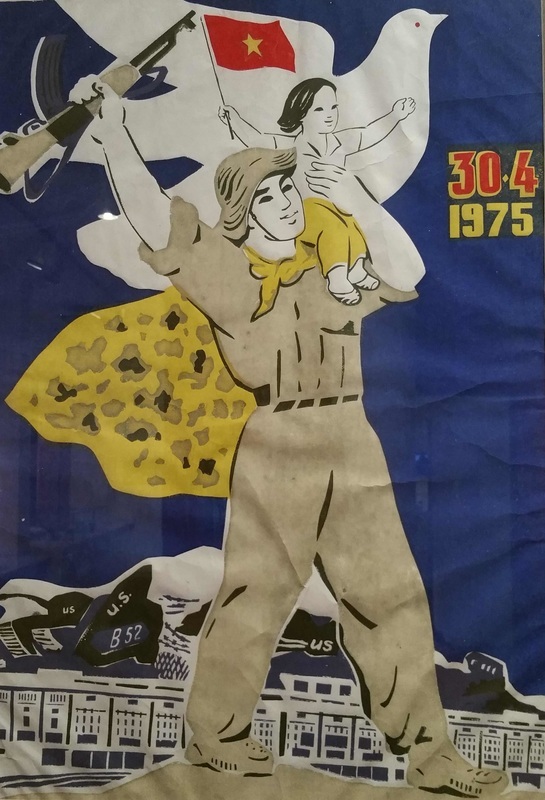 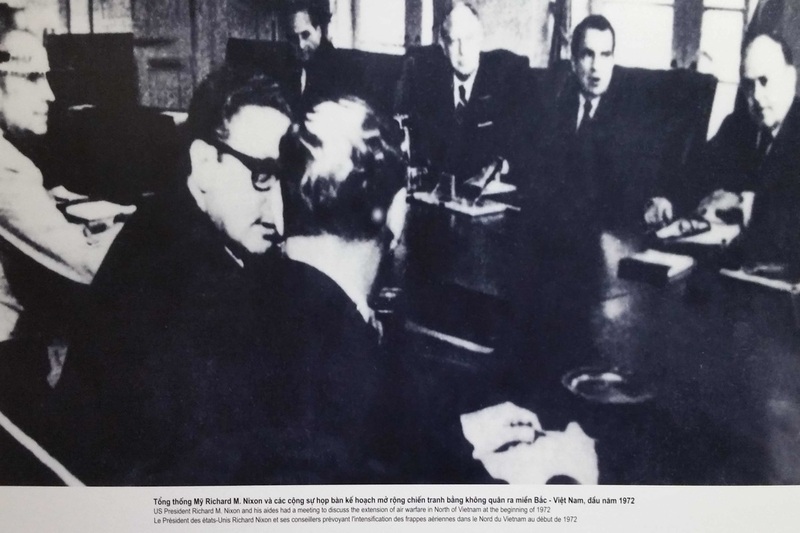 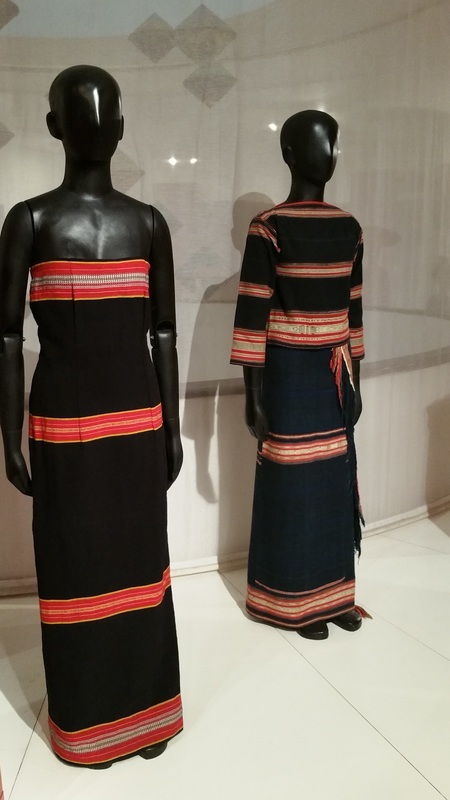 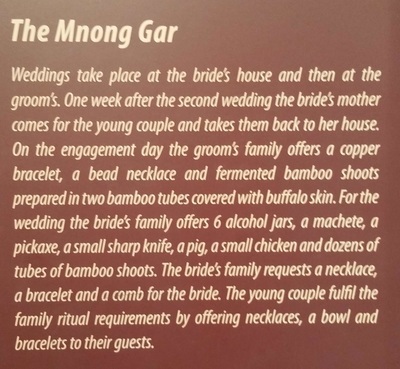 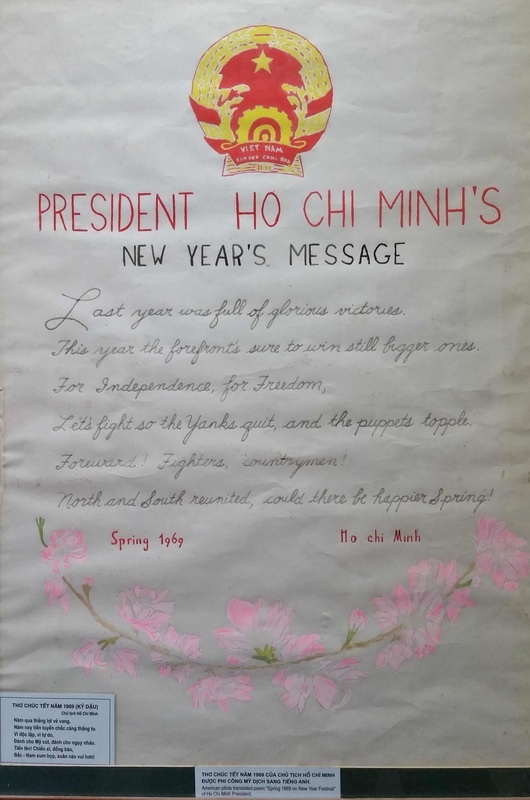 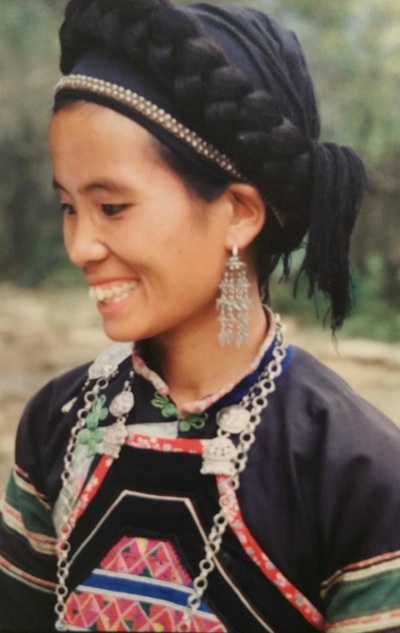 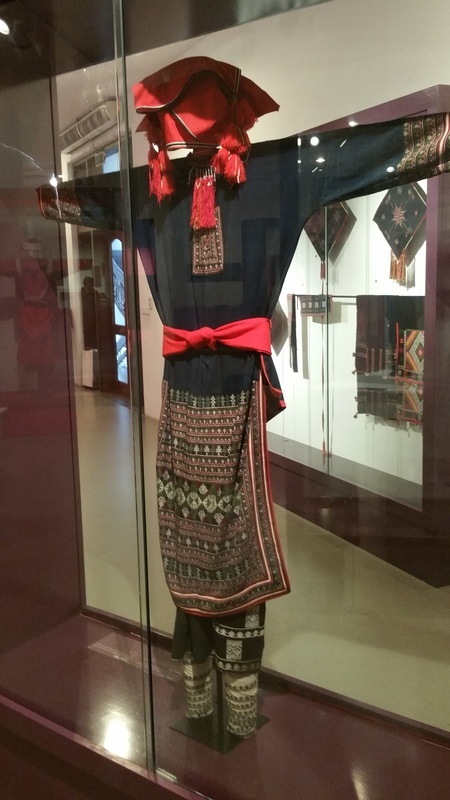 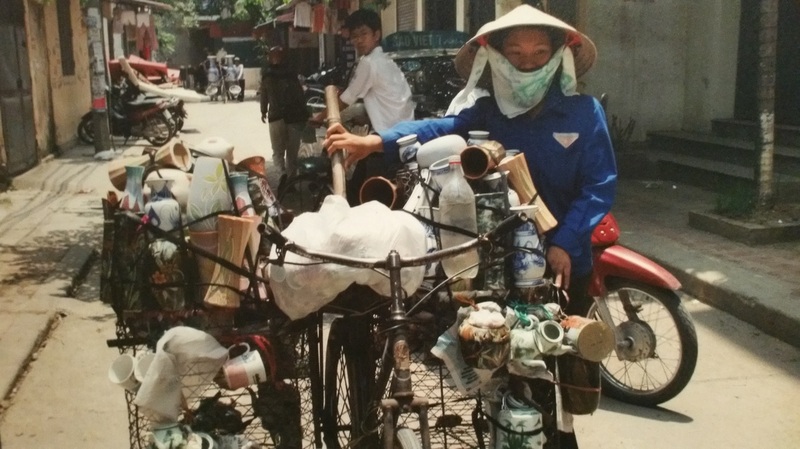 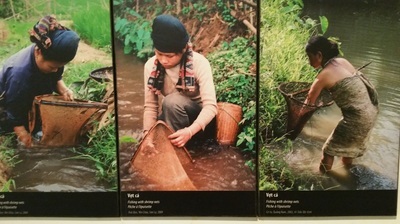 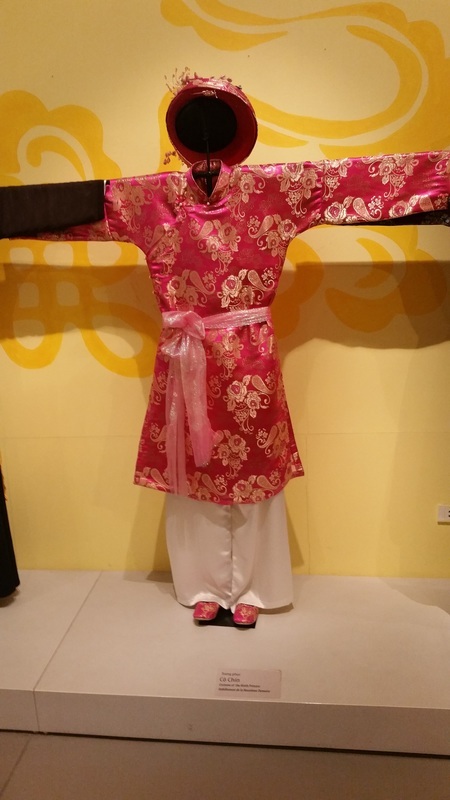 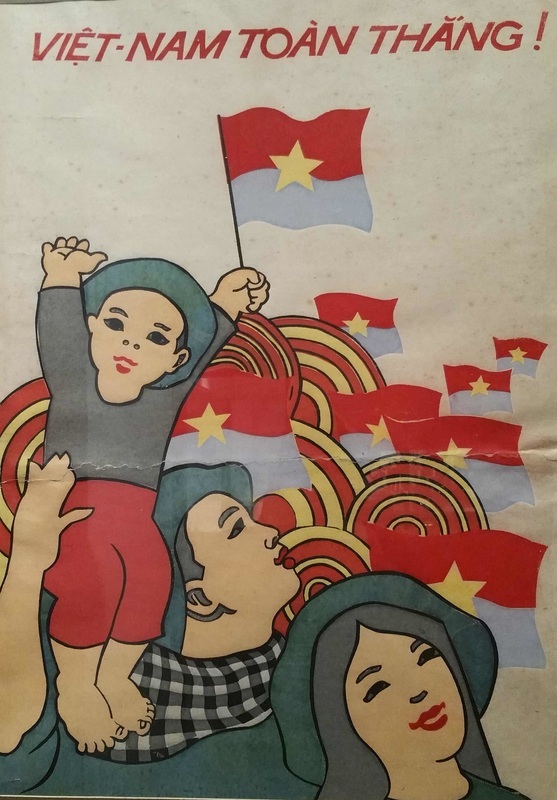 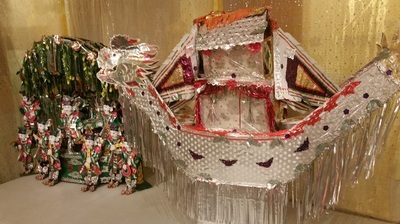 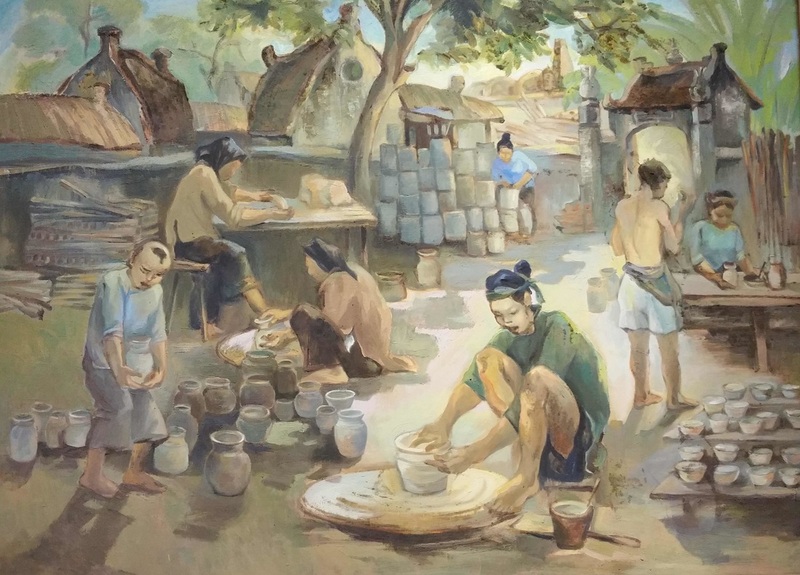 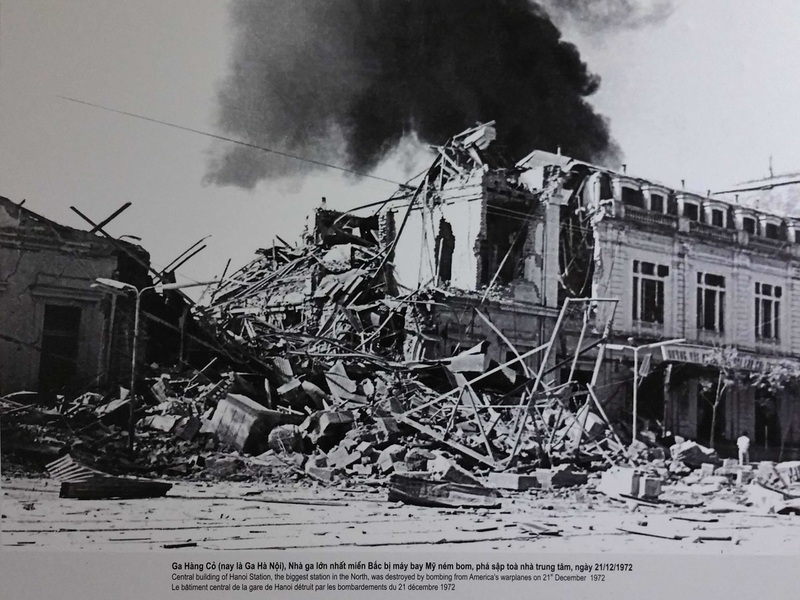 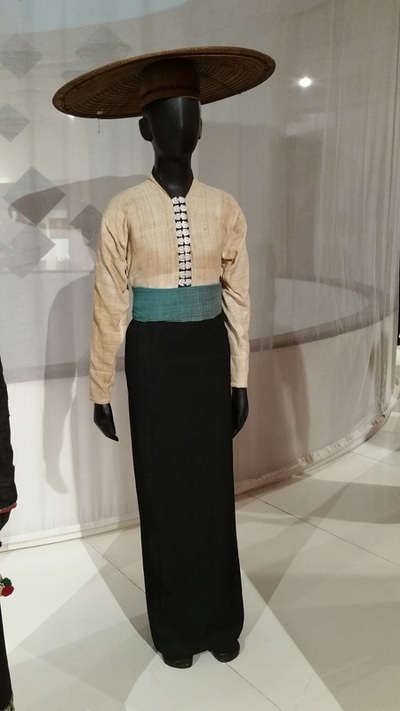 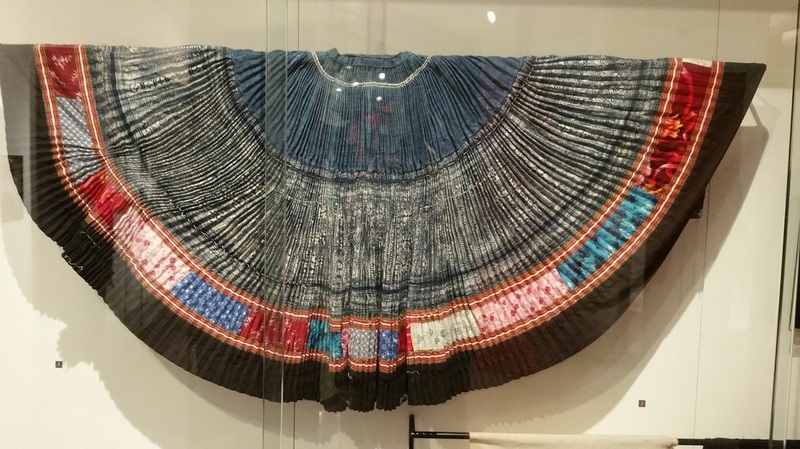 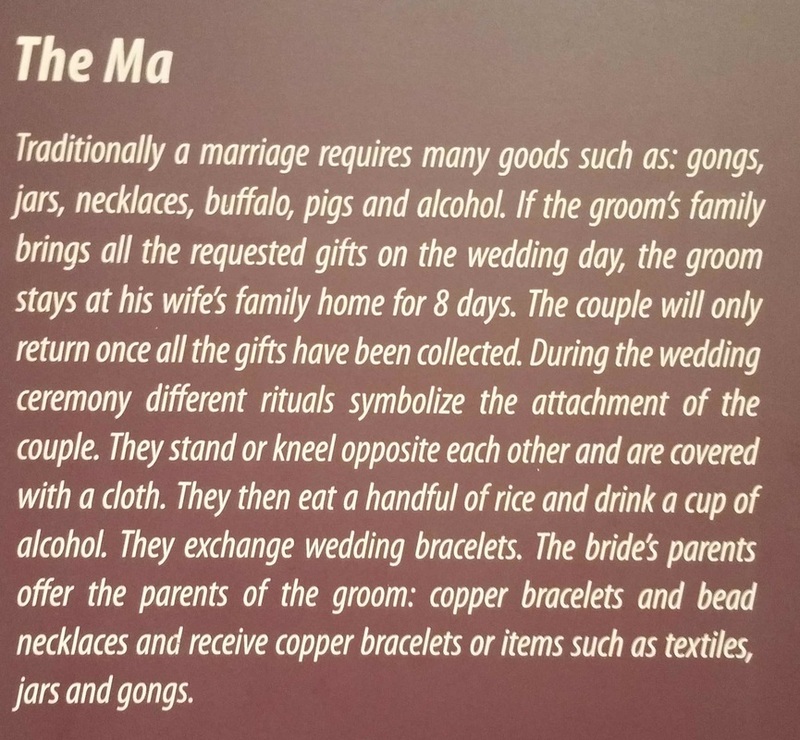 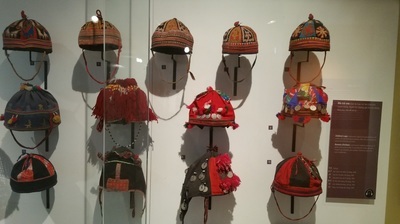 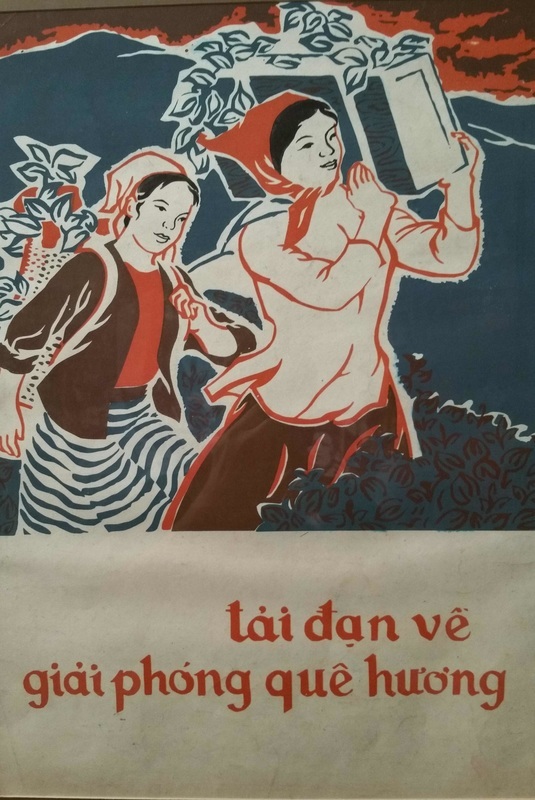 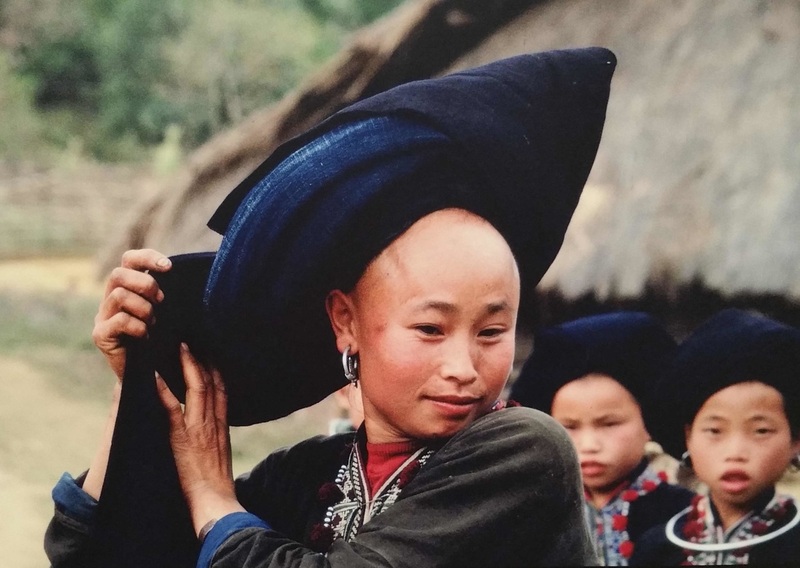 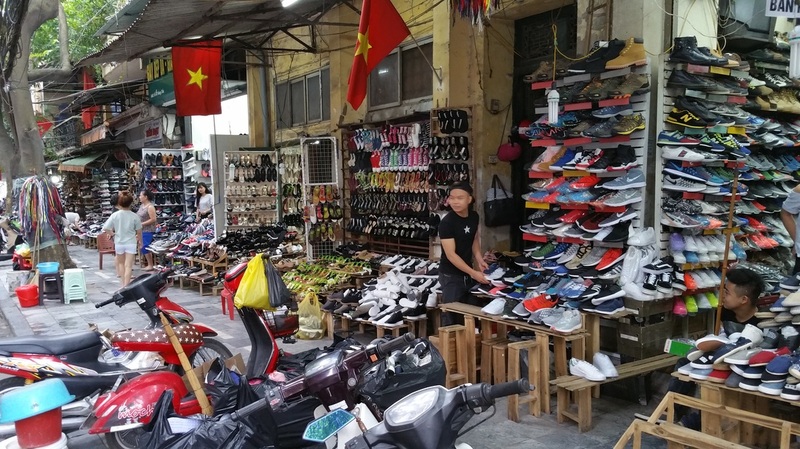 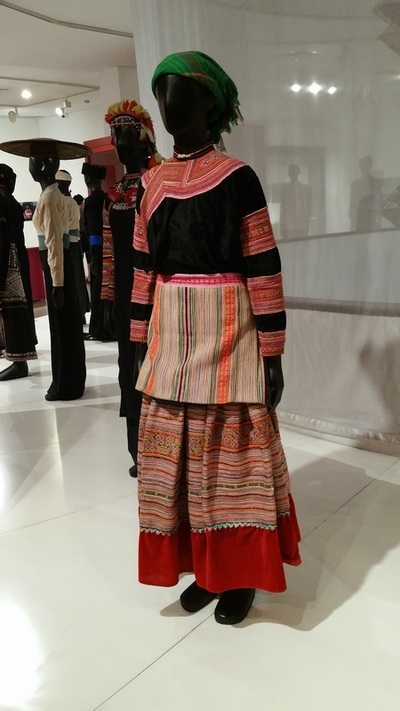 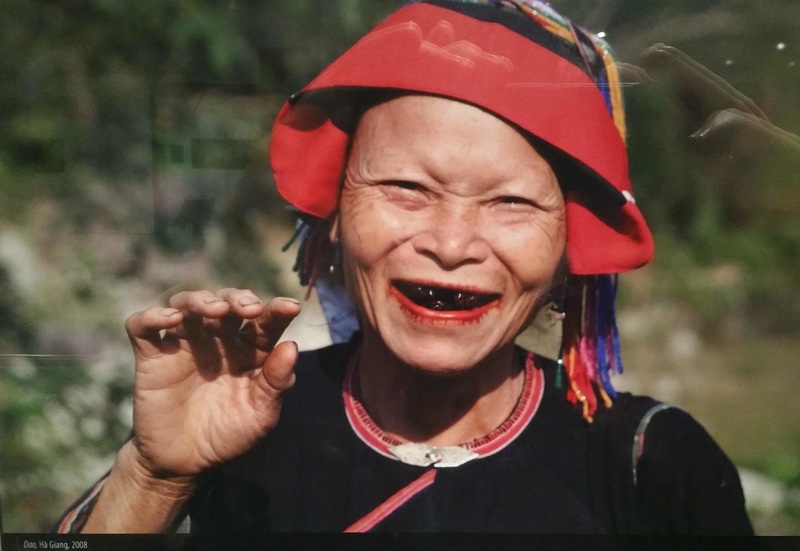 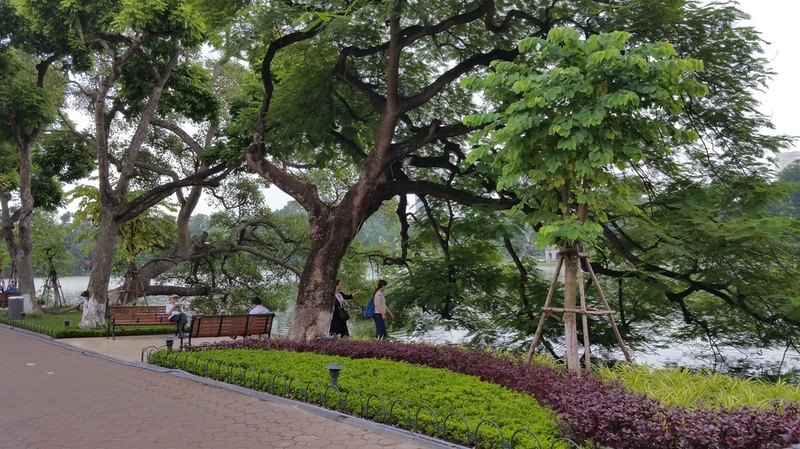 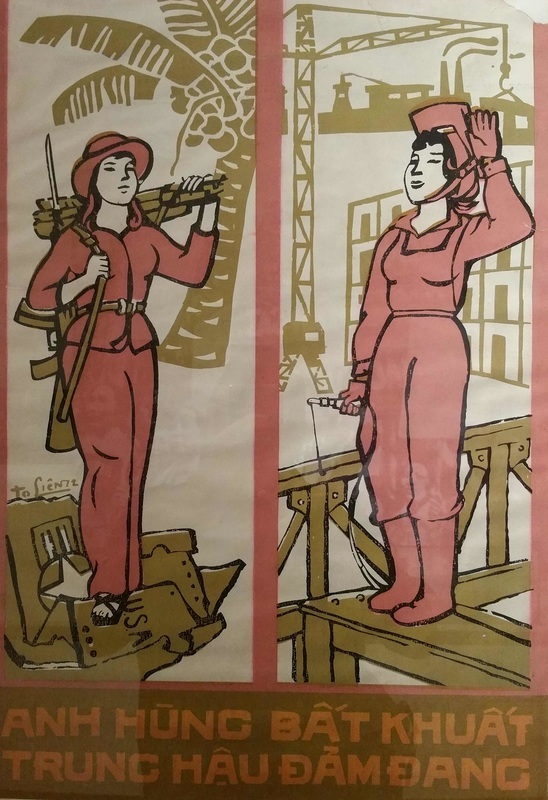 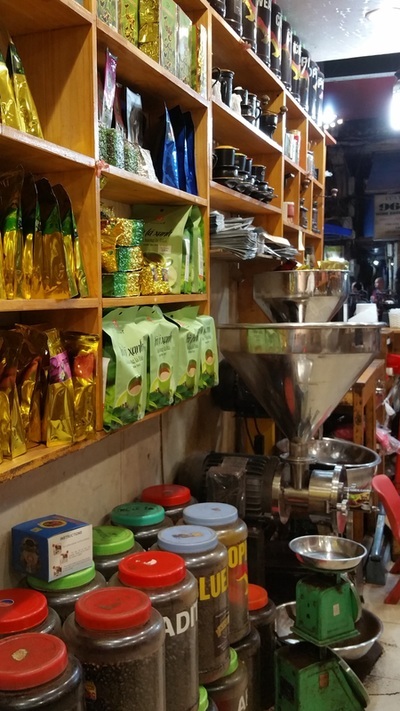 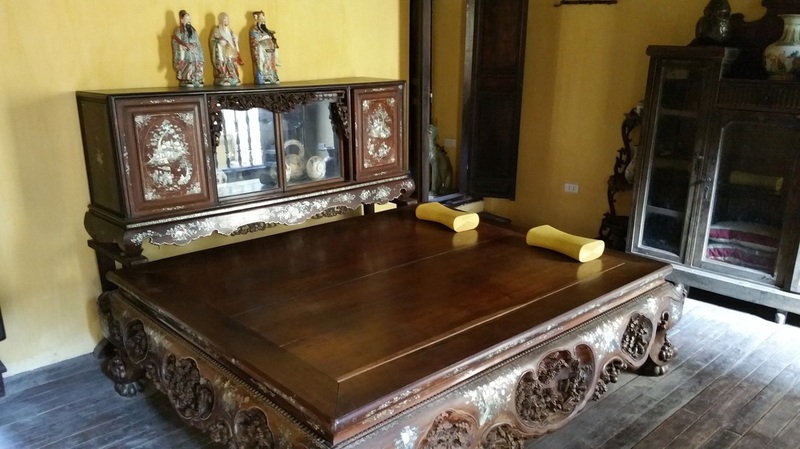 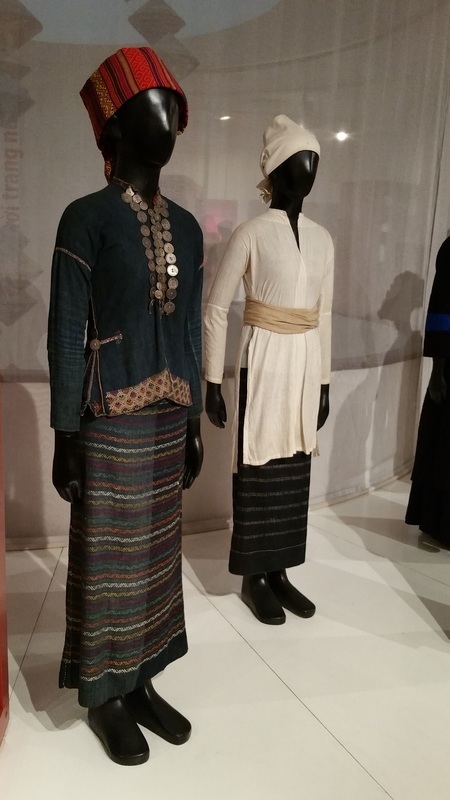 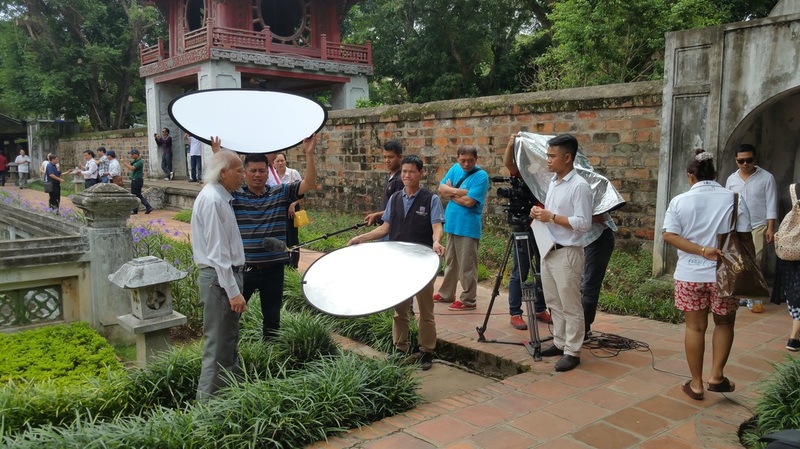 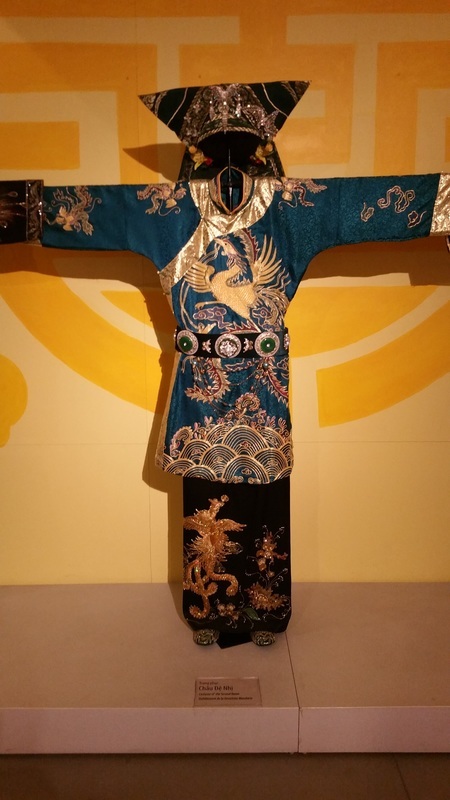 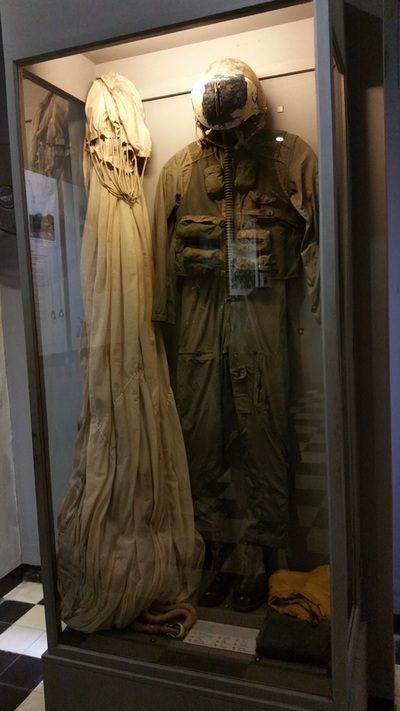 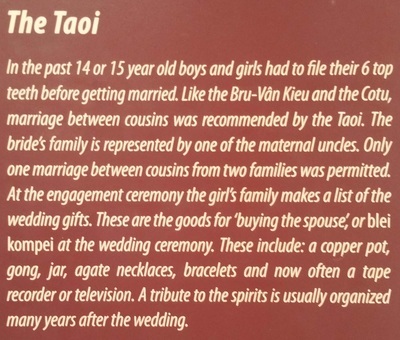 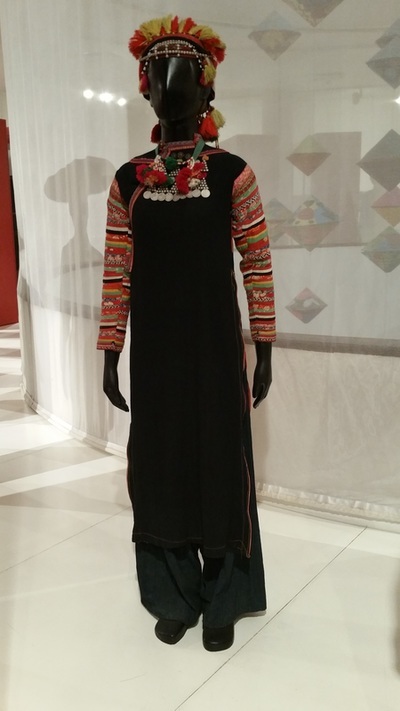 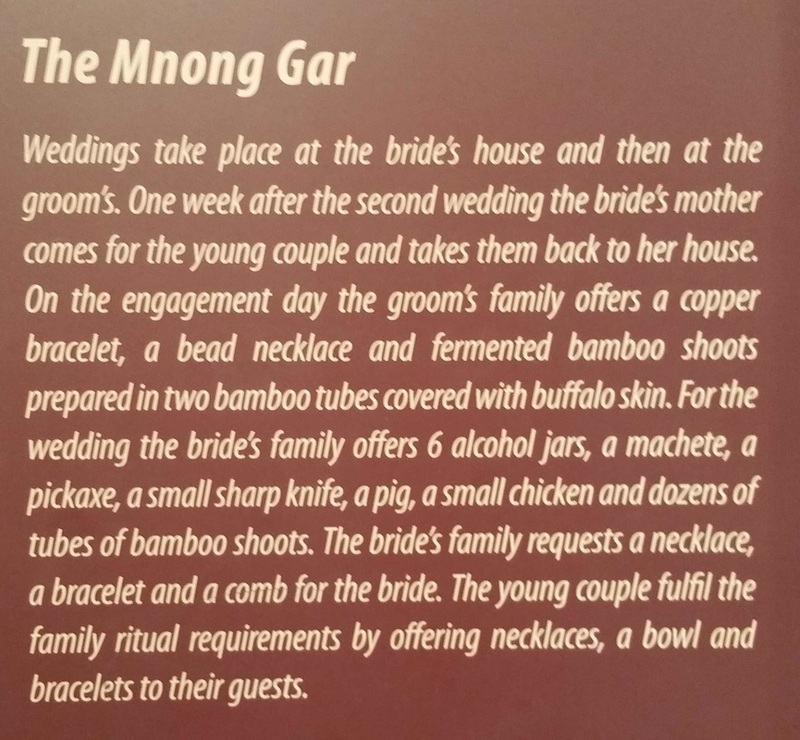 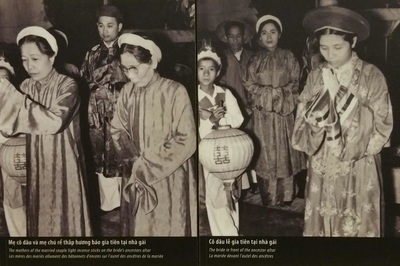 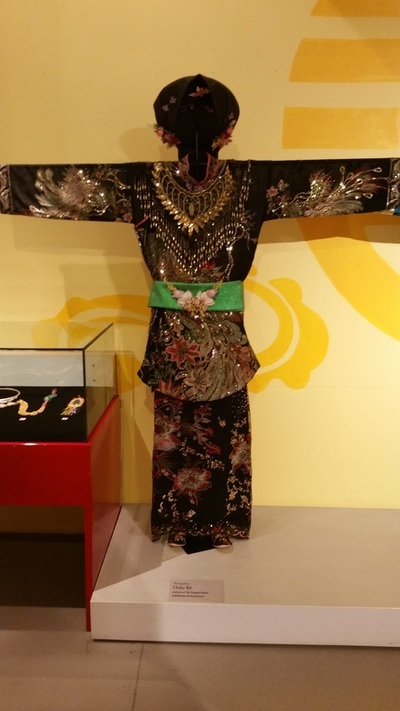 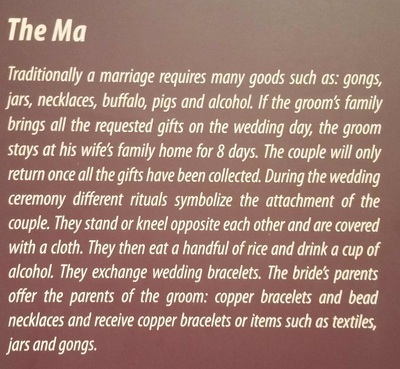 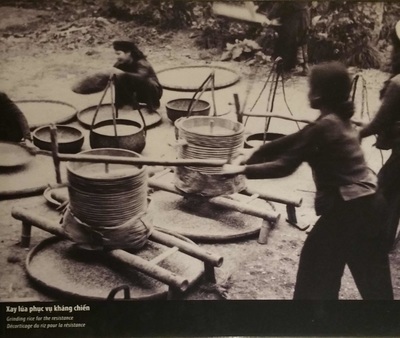 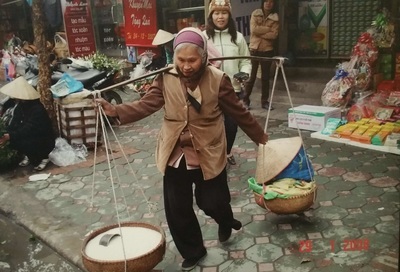 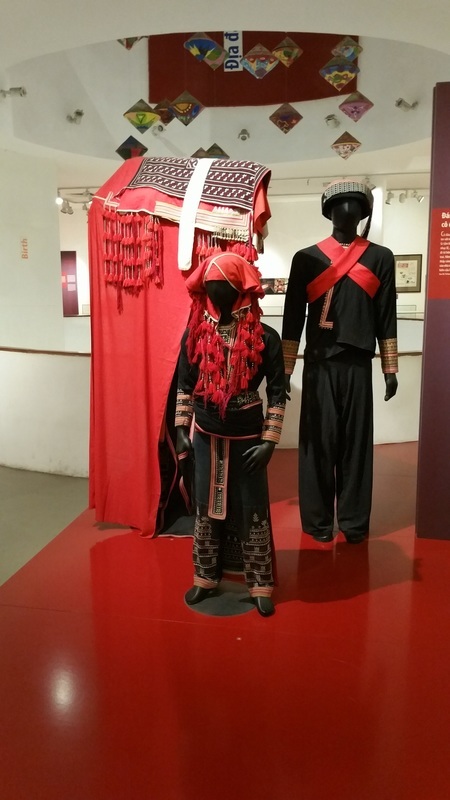 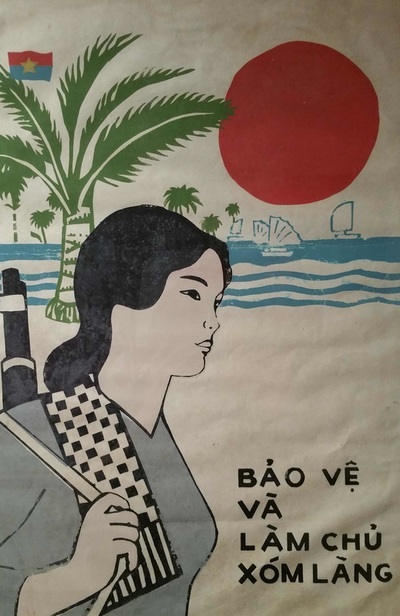 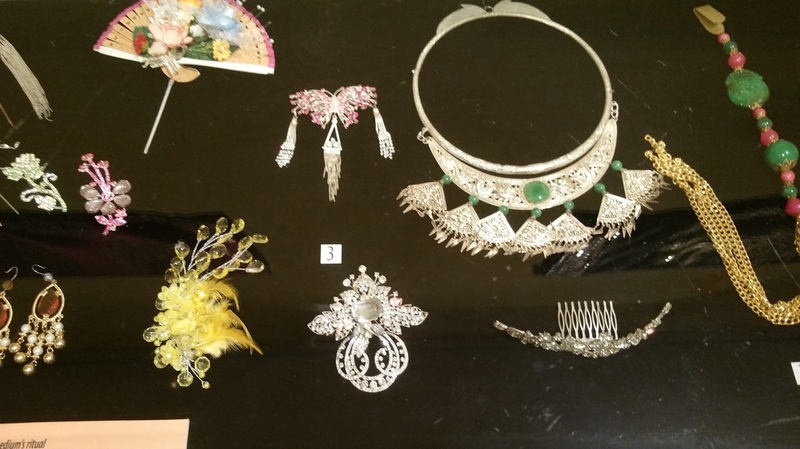 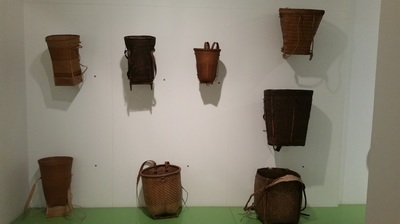 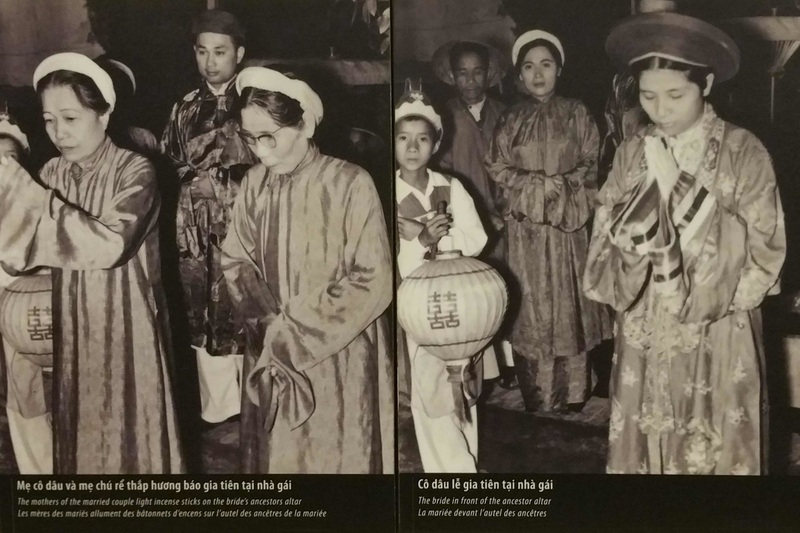 The exhibition presents objects from a large collection (around 28,000 items) gathered by the museum and the Vietnam Women’s Union since the 1970s. 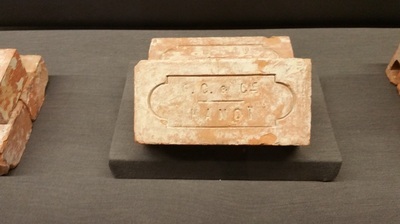 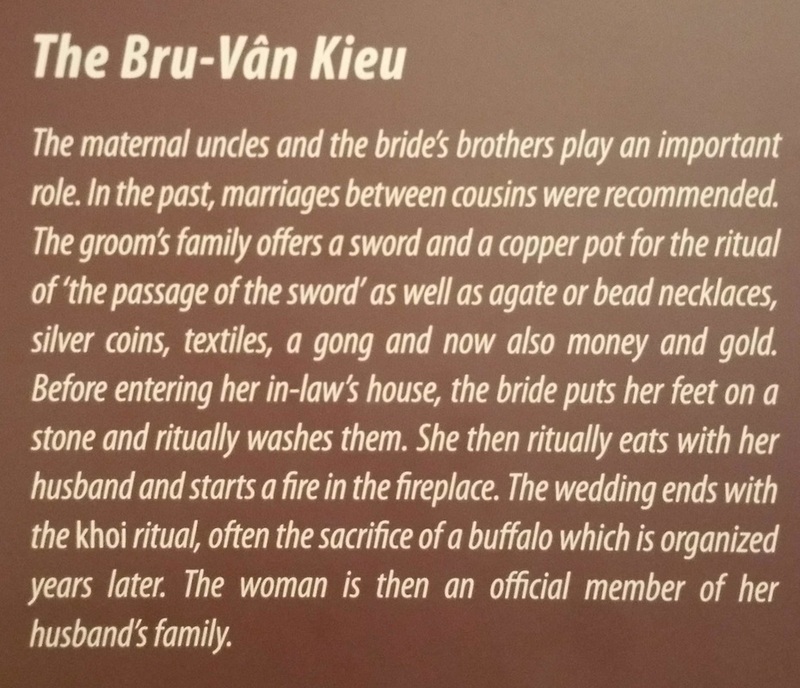 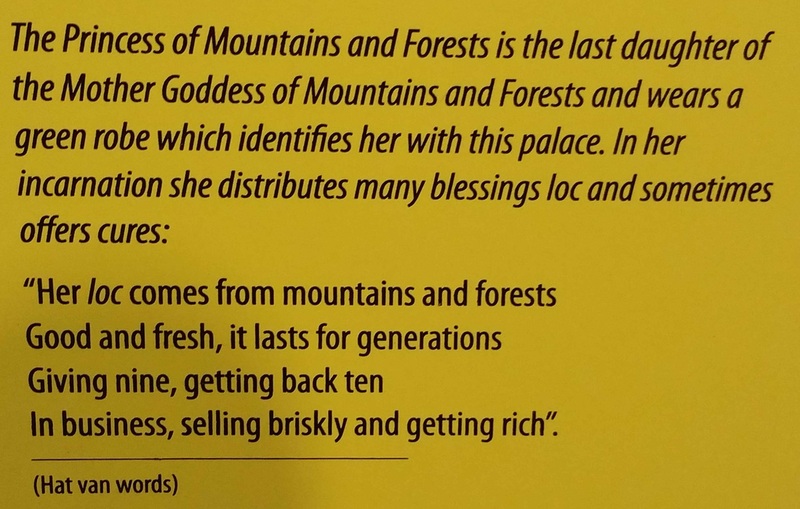 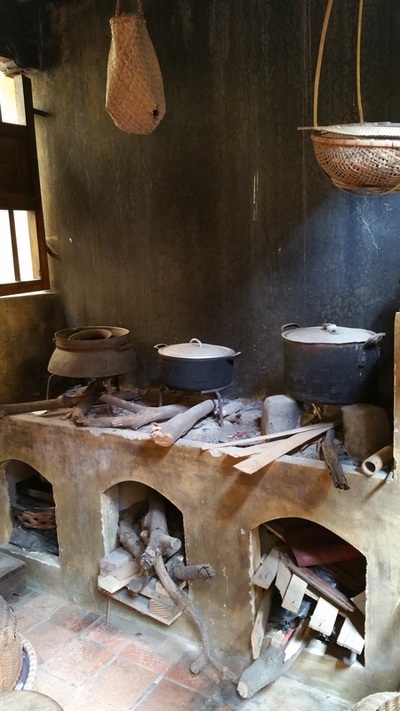 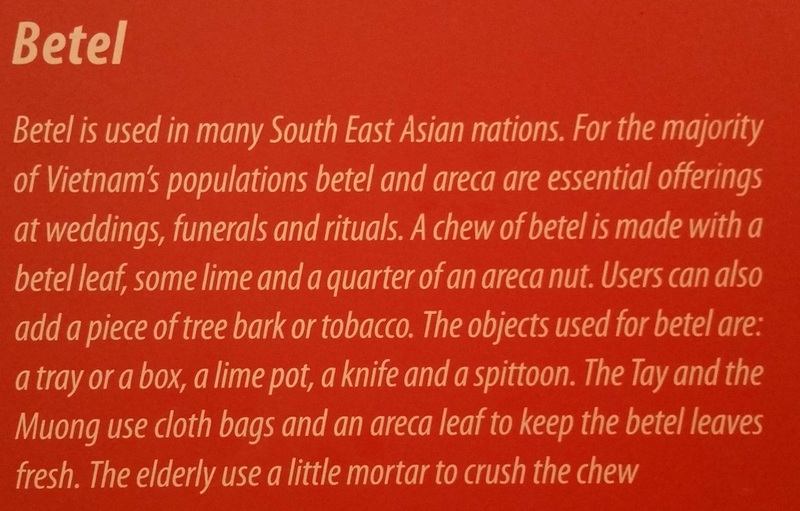 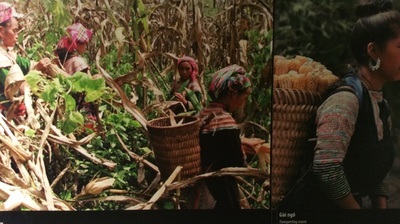 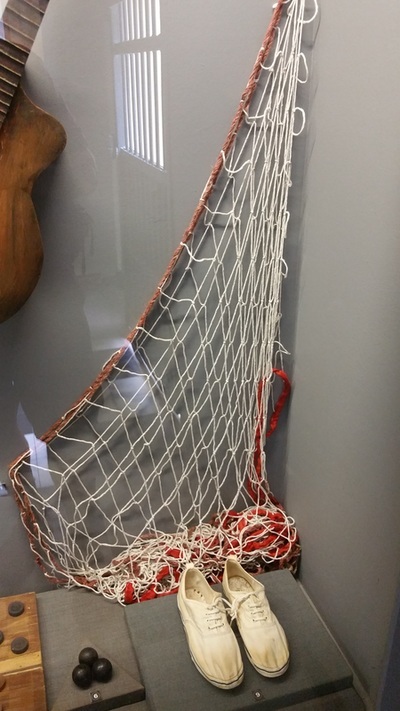 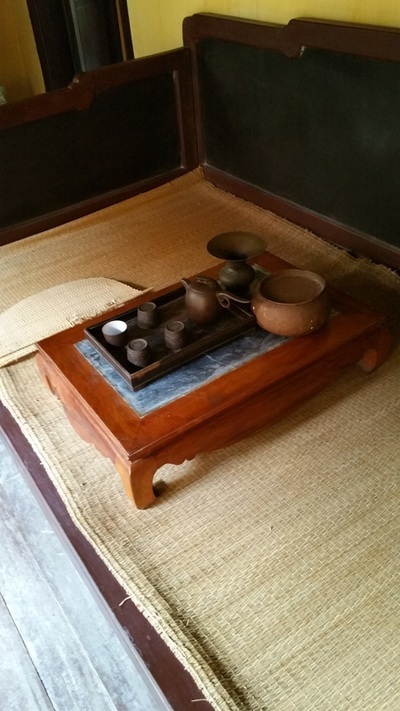 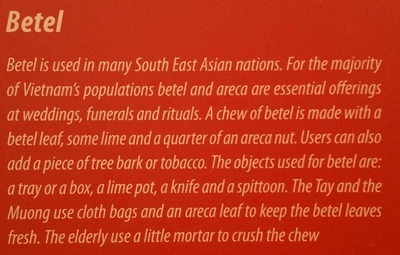 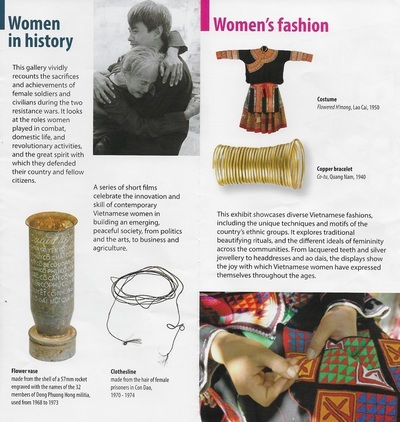 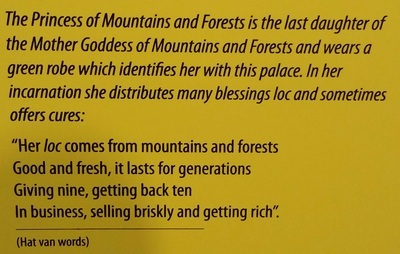 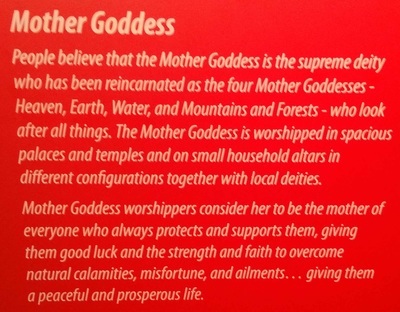 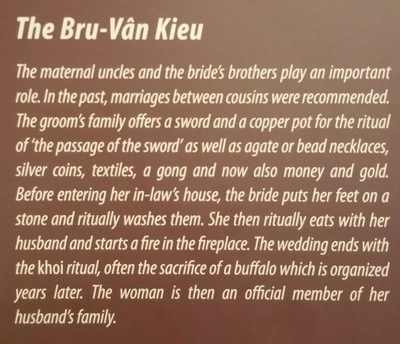 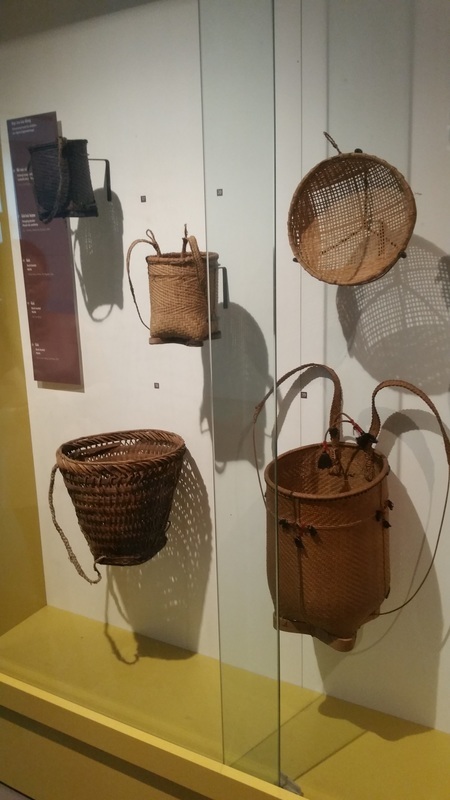 Those artefacts are related to the role of women in family life and history. 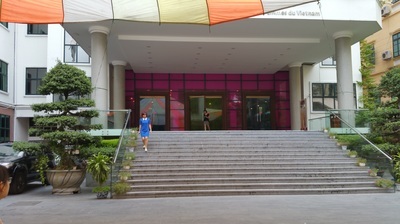 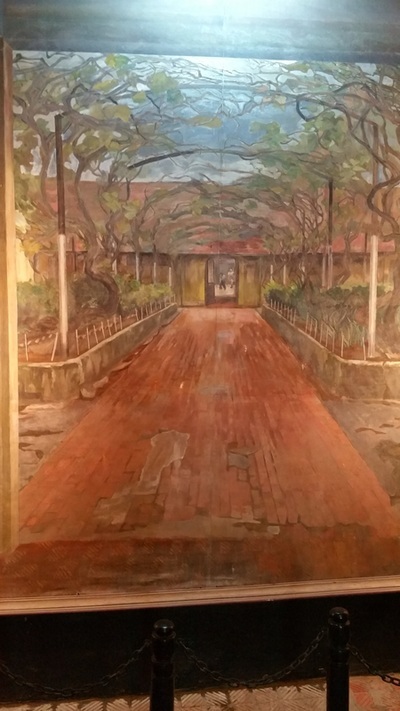 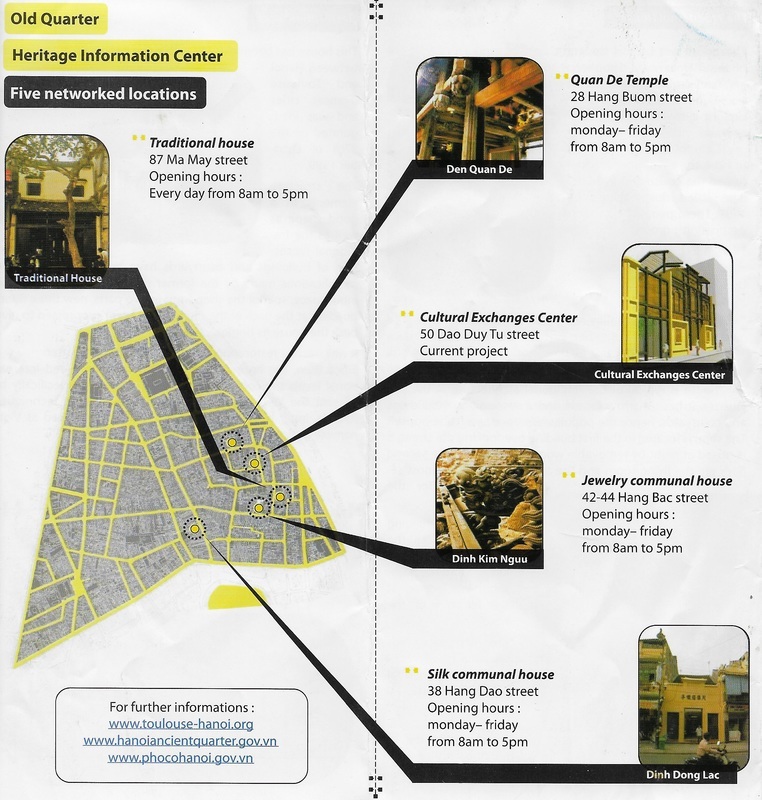 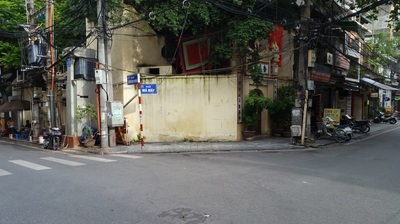 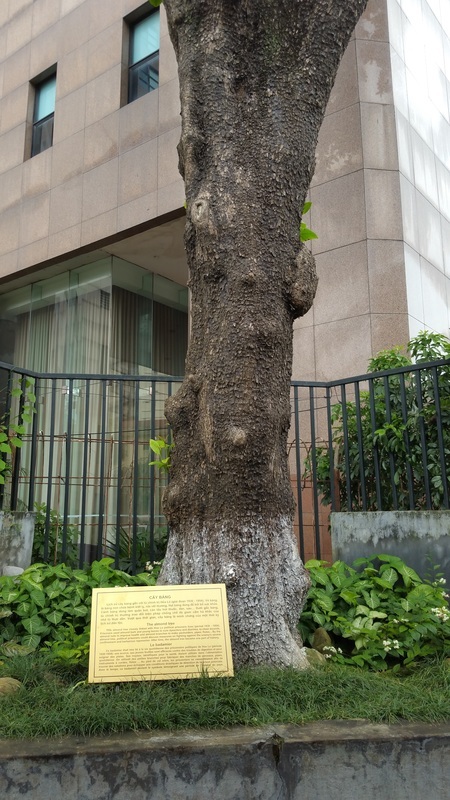 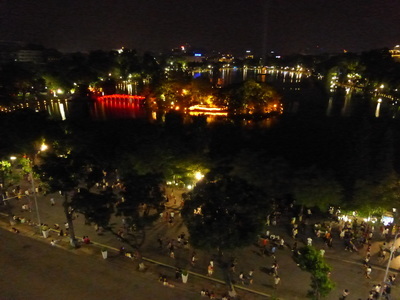 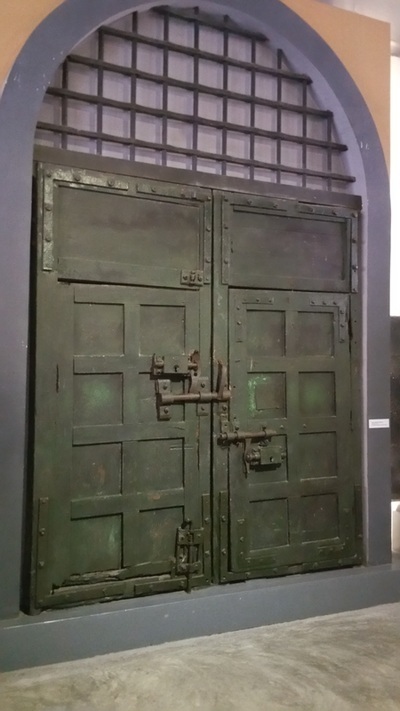 From 2006 to 2010, the museum was closed for modernisation, with funds from the Vietnamese Government, the Vietnamese Women’s Union, and the Ford Foundation. 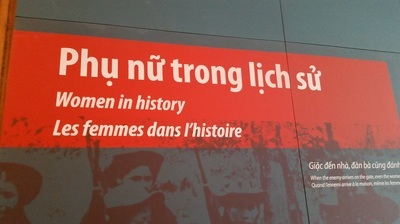 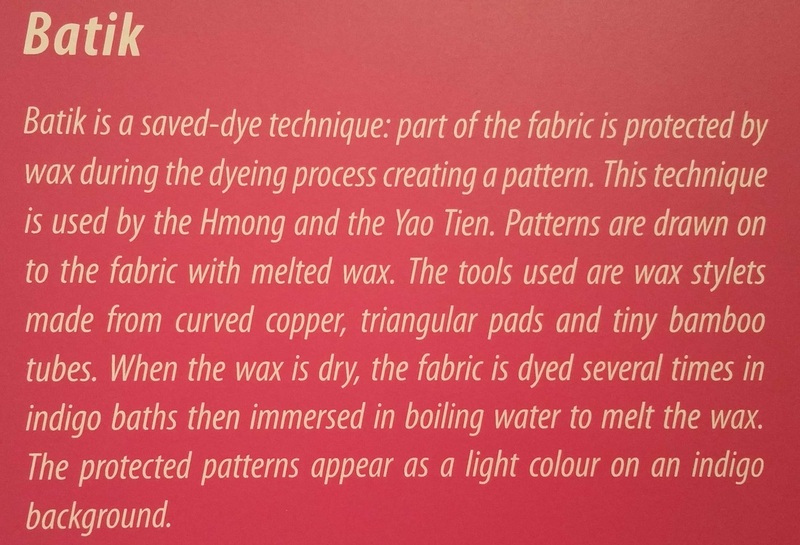 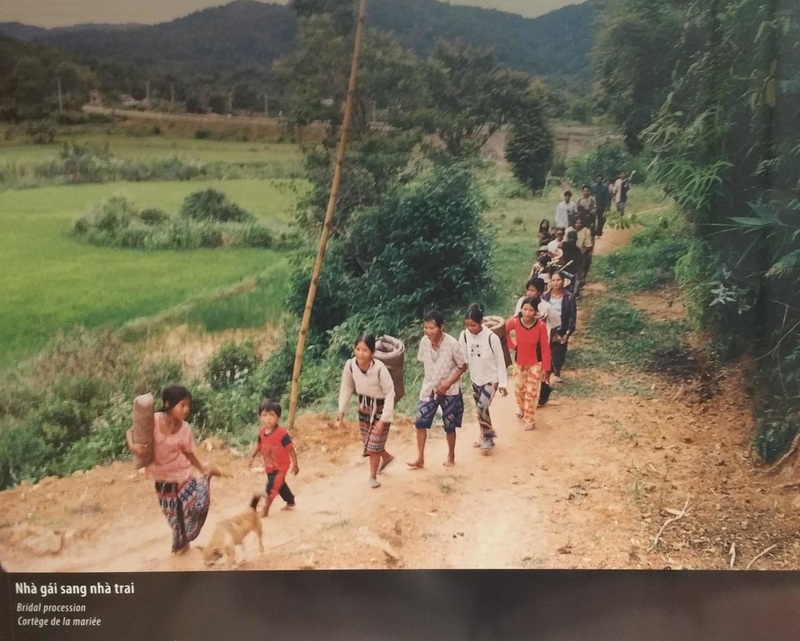 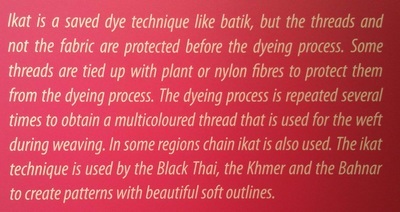 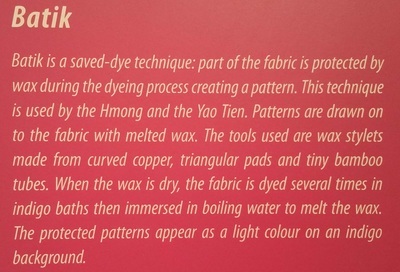 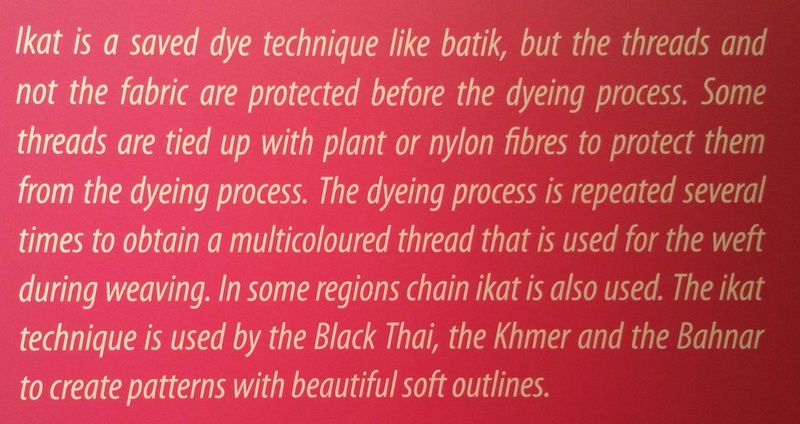 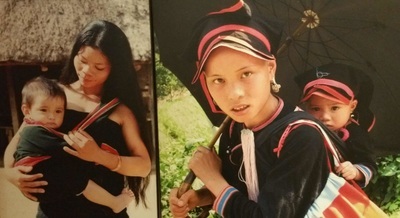 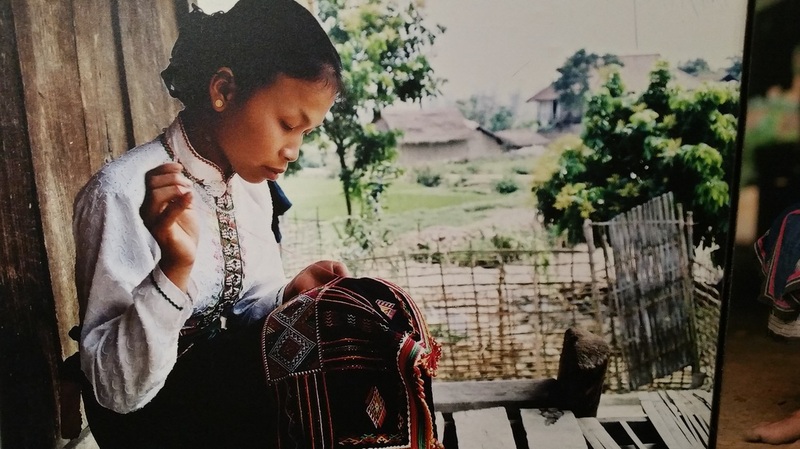 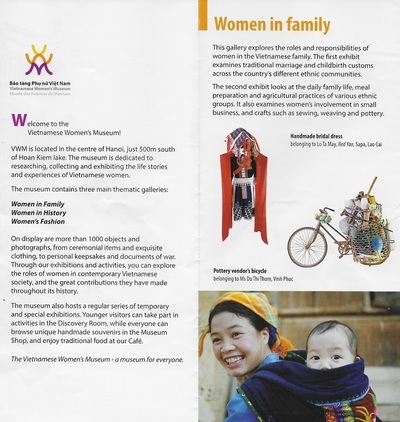 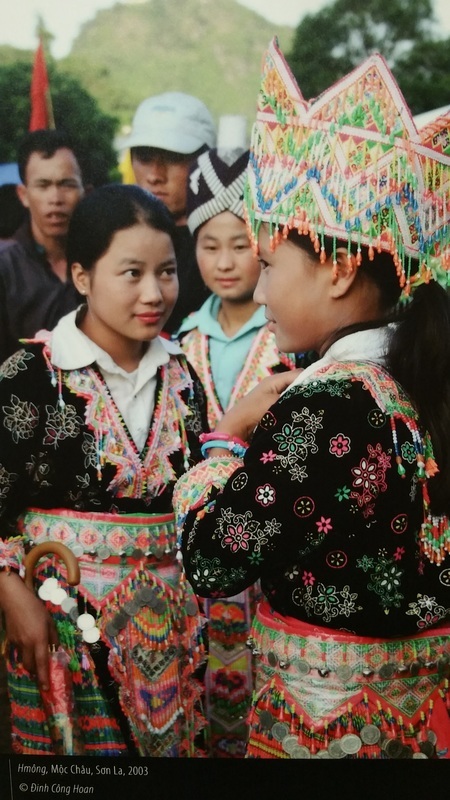 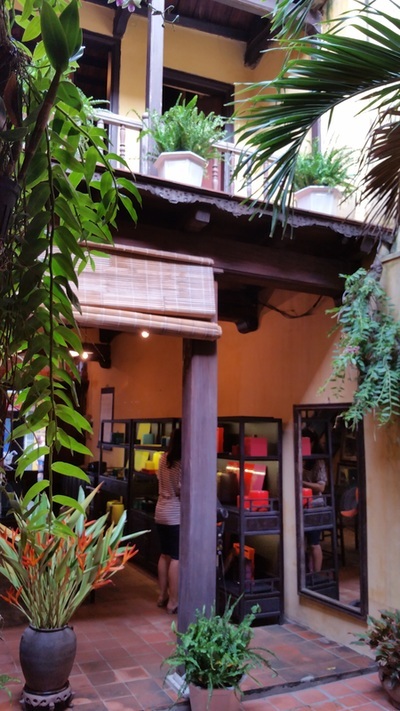 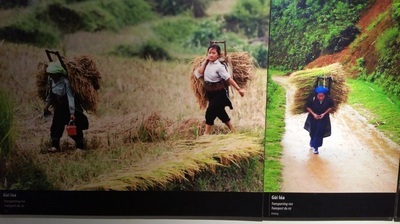 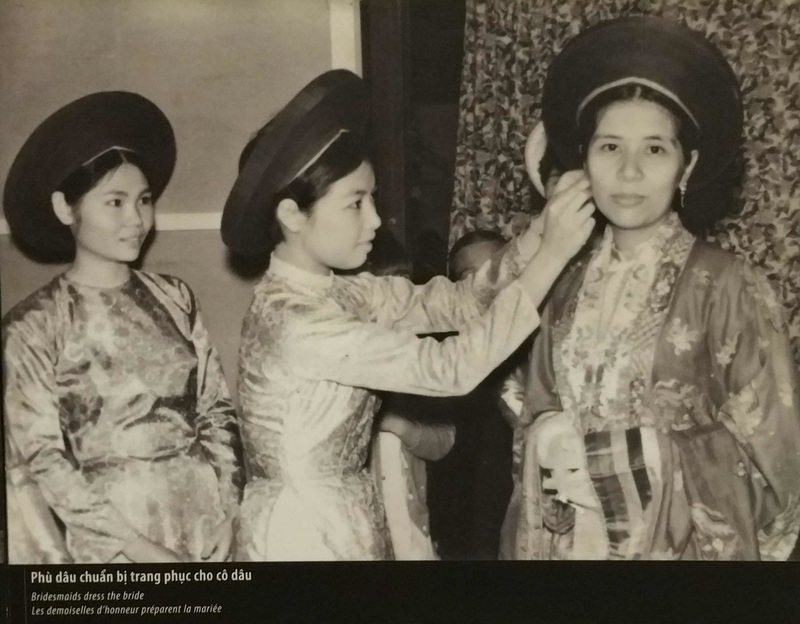 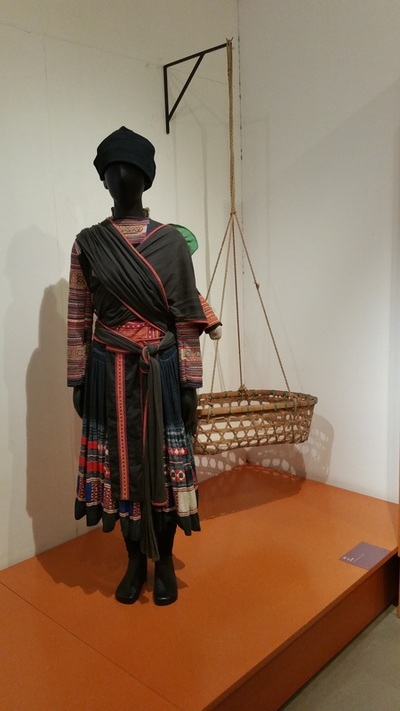 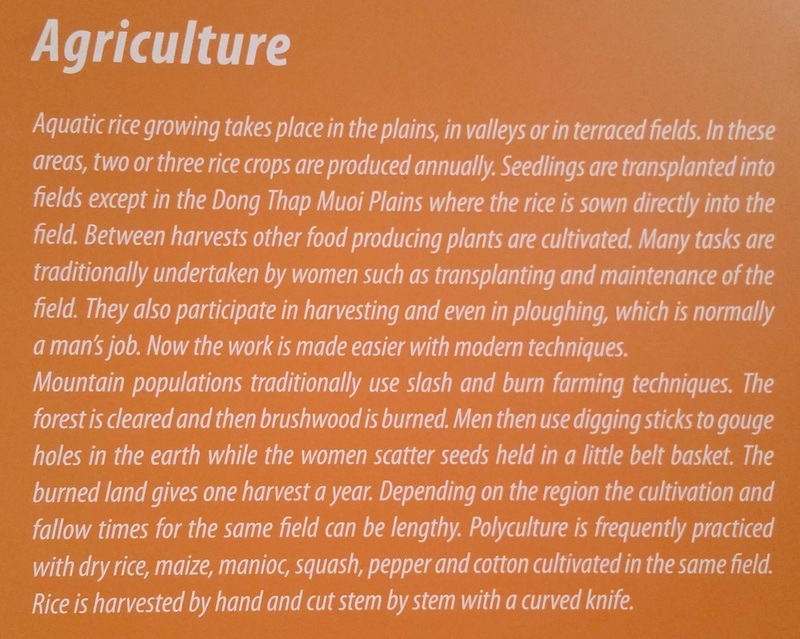 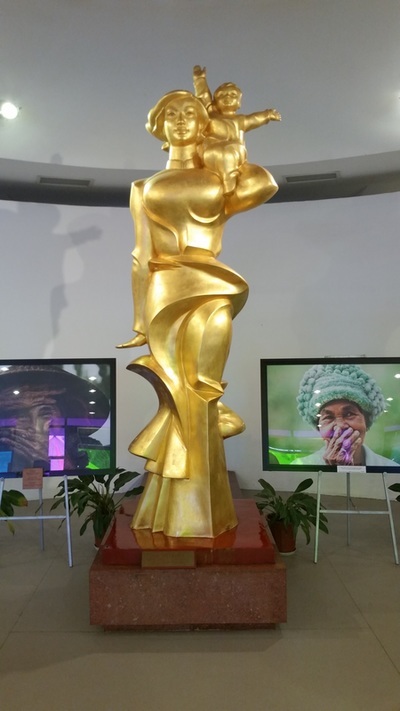 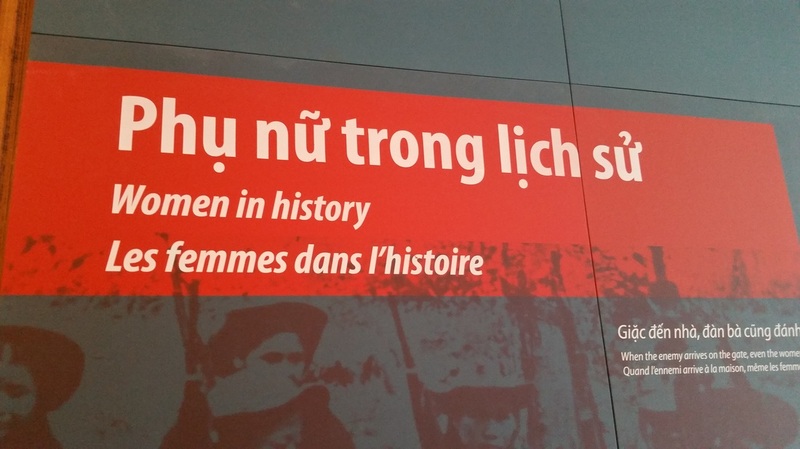 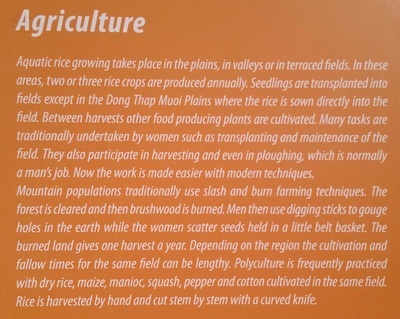 The Vietnamese Women’s Museum reopened to the public in 2010, with a contemporary architecture and modern facilities, and a new permanent exhibition organized around three themes: Women in Family, Women In History and Women’s Fashion. 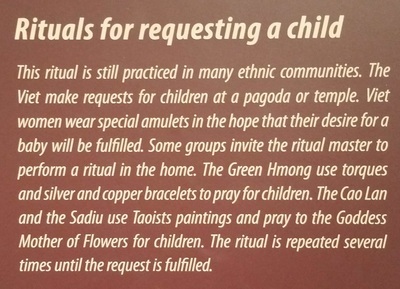 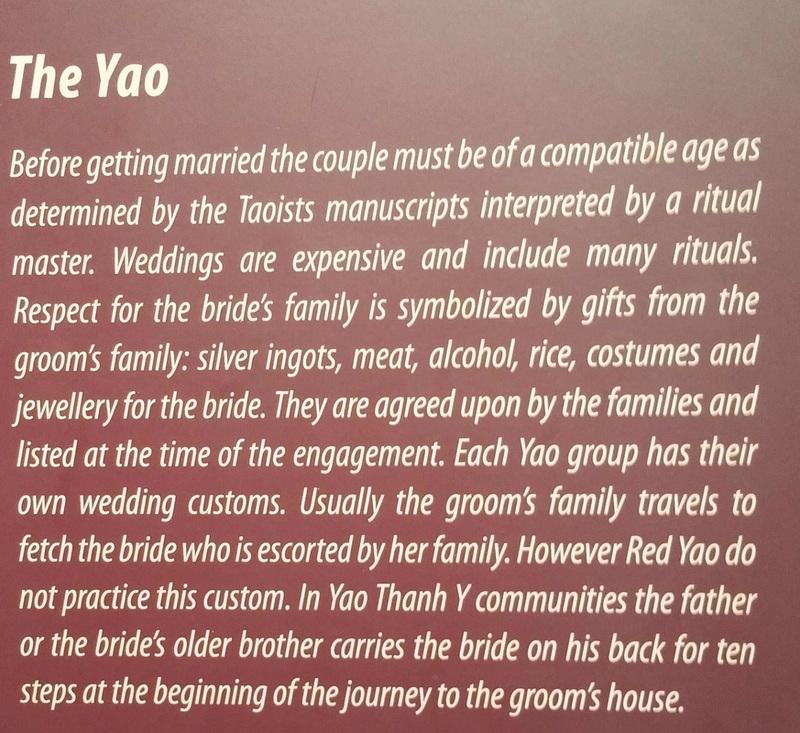 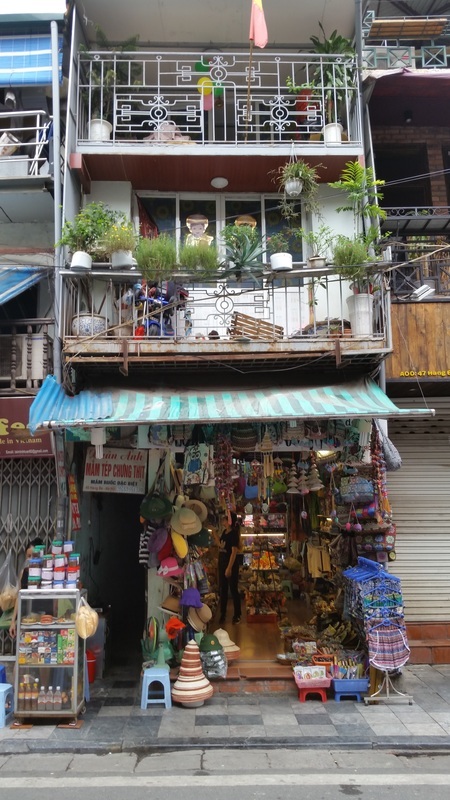 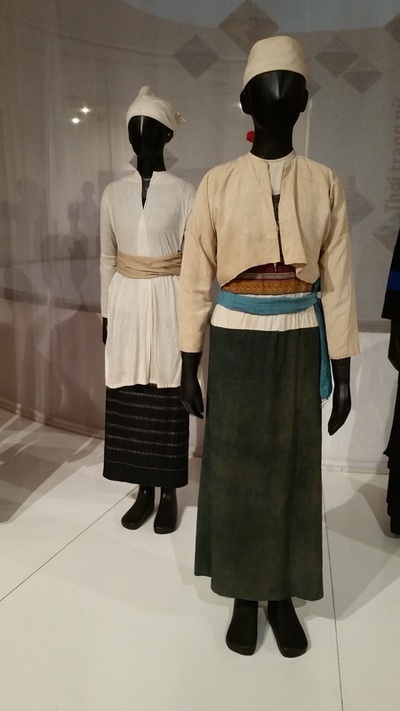 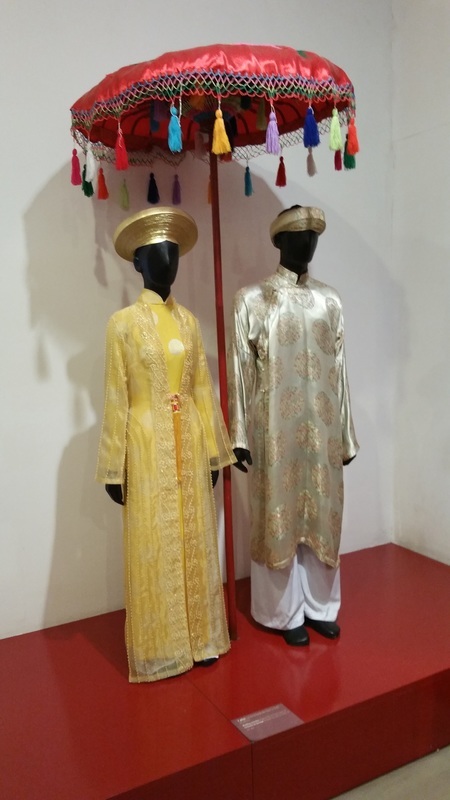 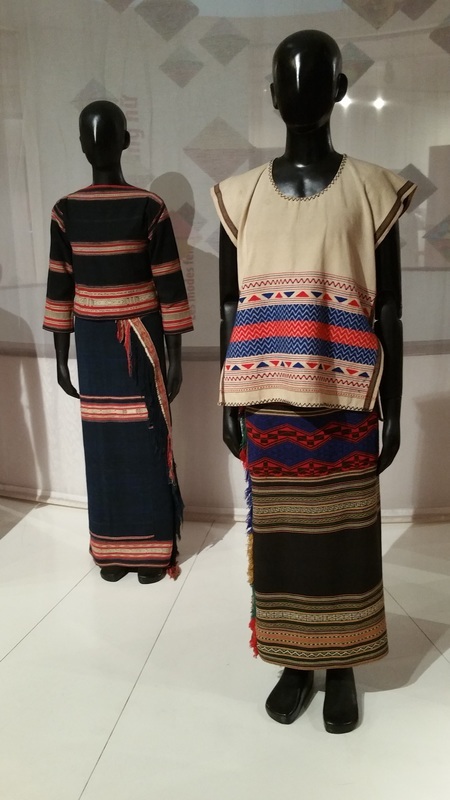 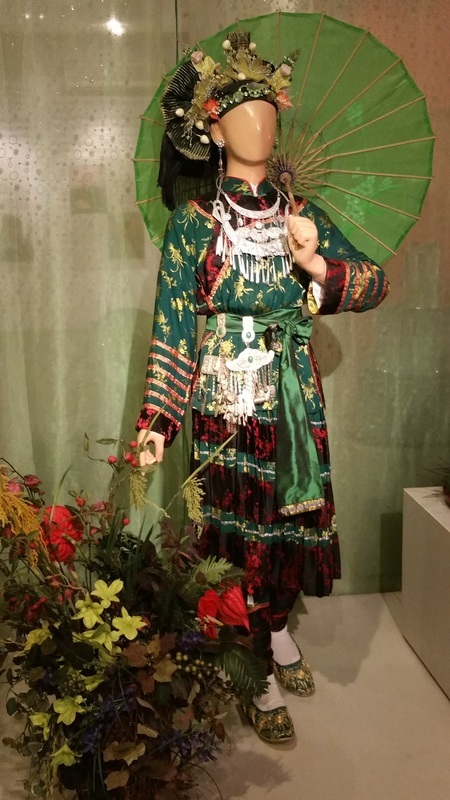 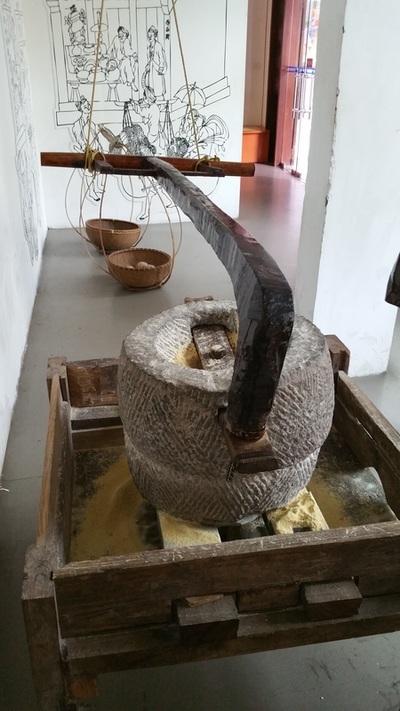 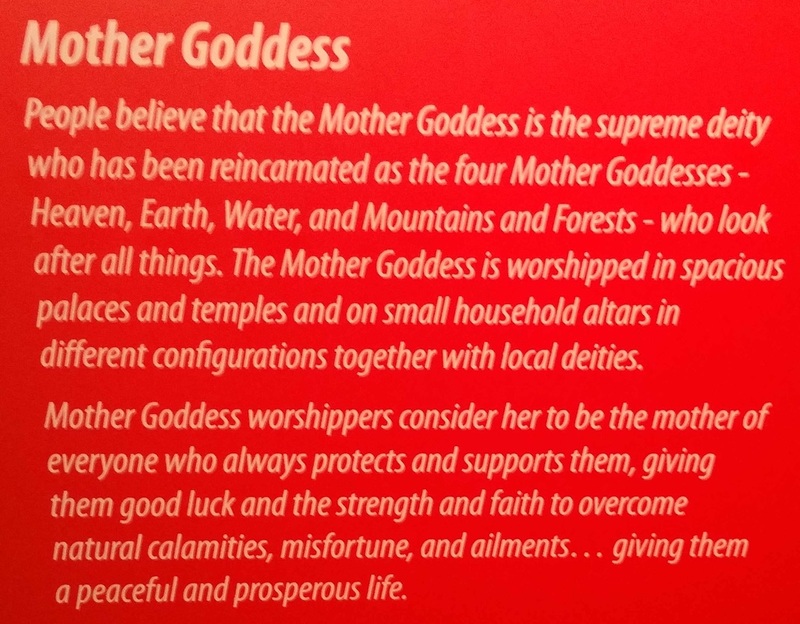 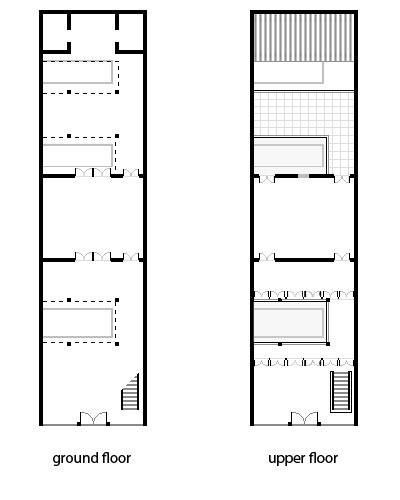 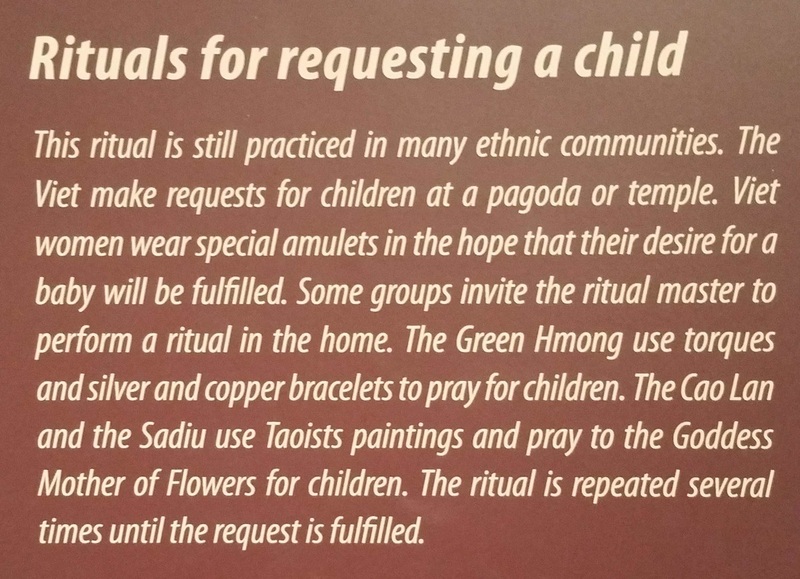 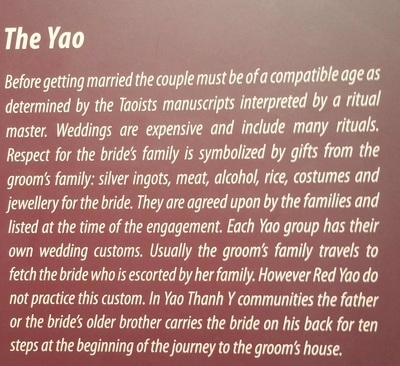 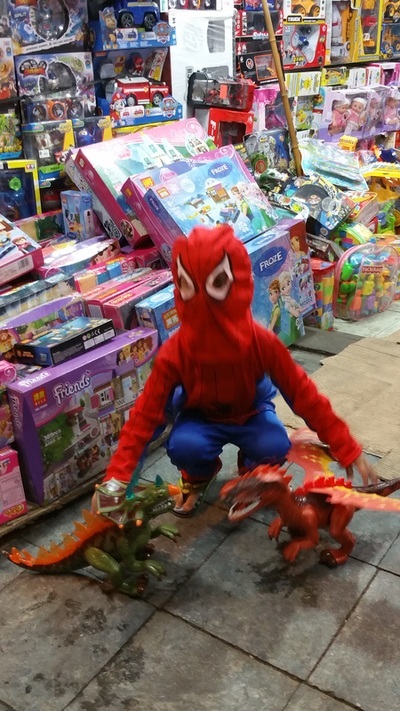 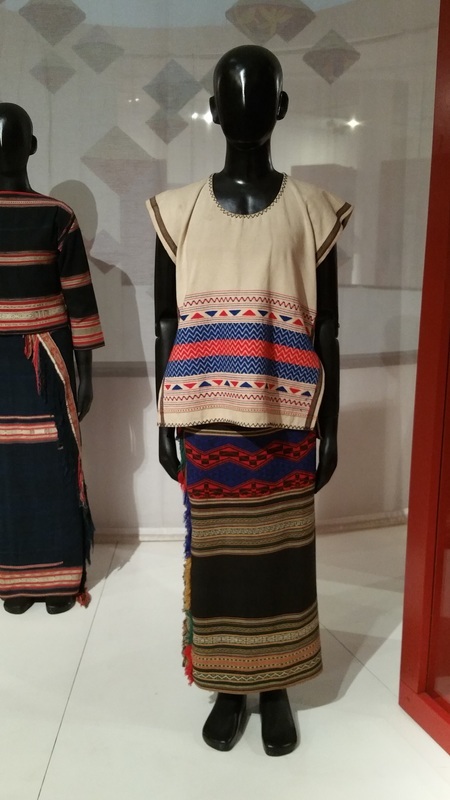 At the same time, the museum has moved from a cultural and historical museum to a gender museum, providing information on cultural traditions, and issues of social and contemporary life.